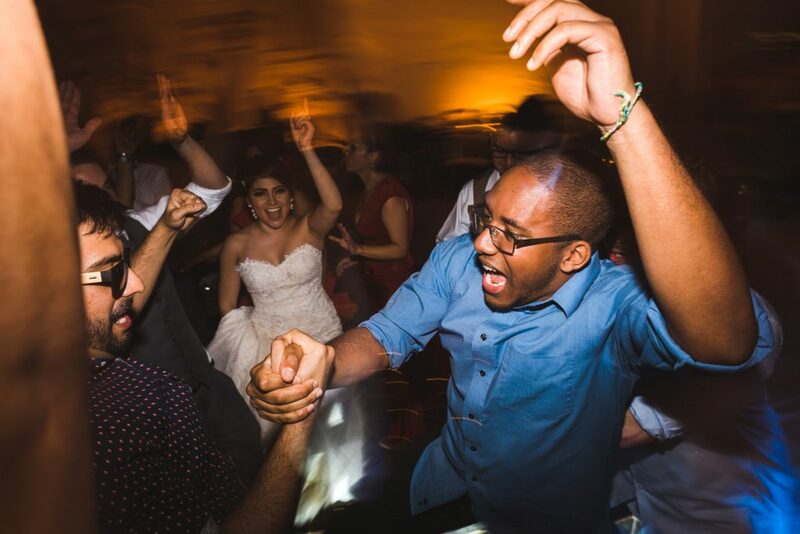 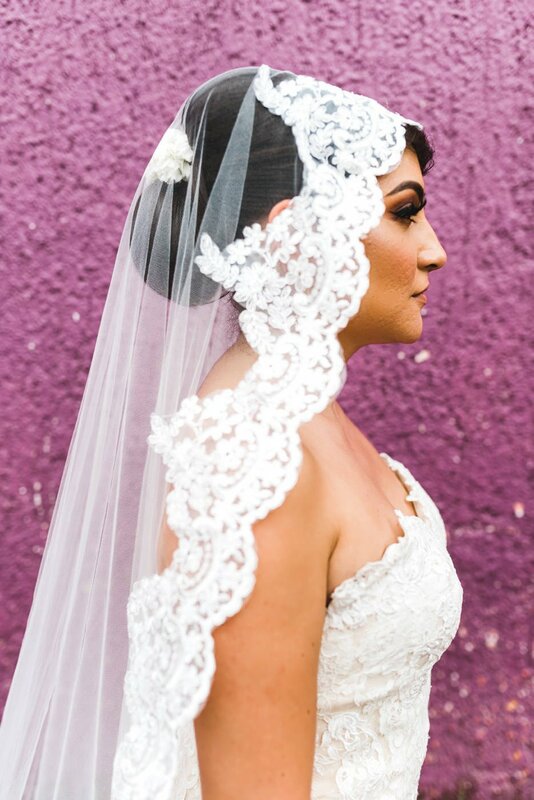 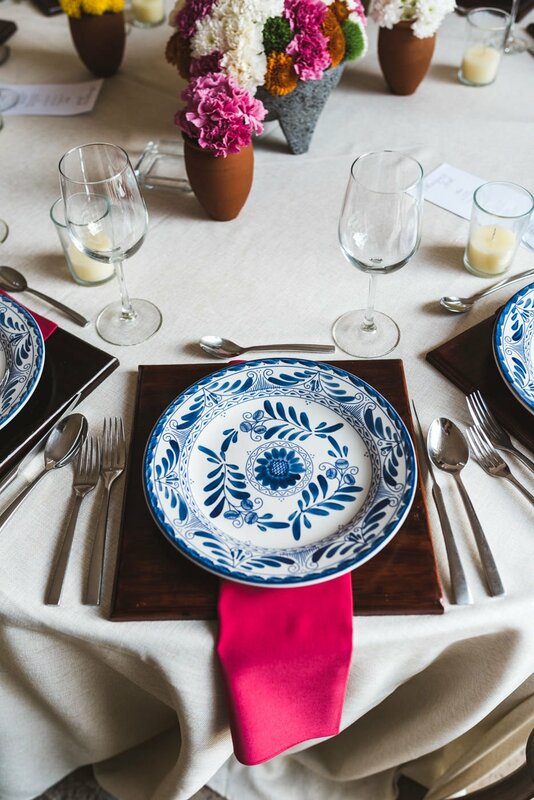 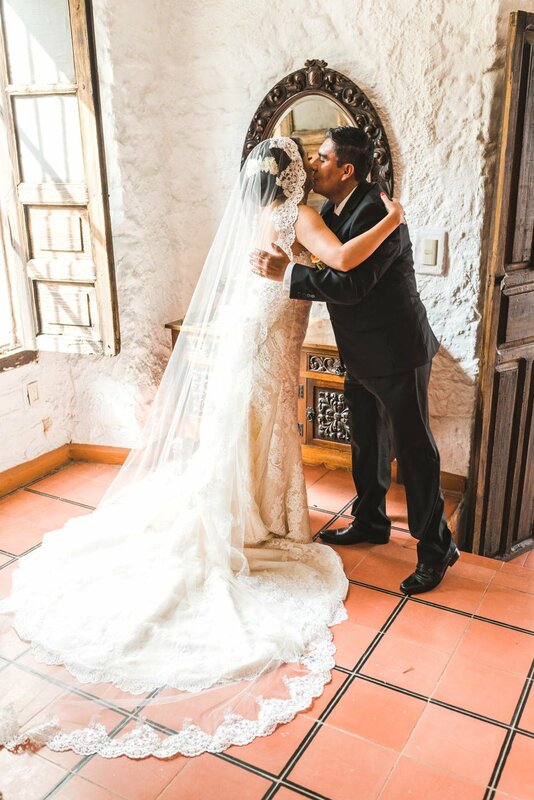 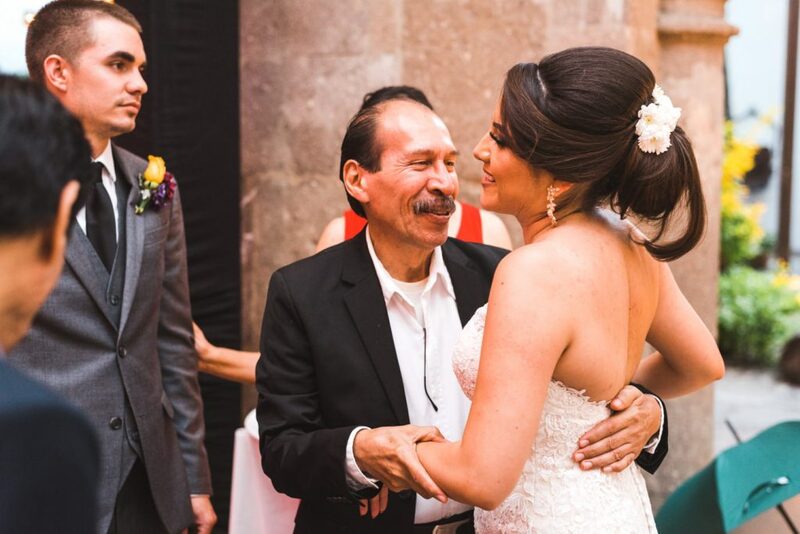 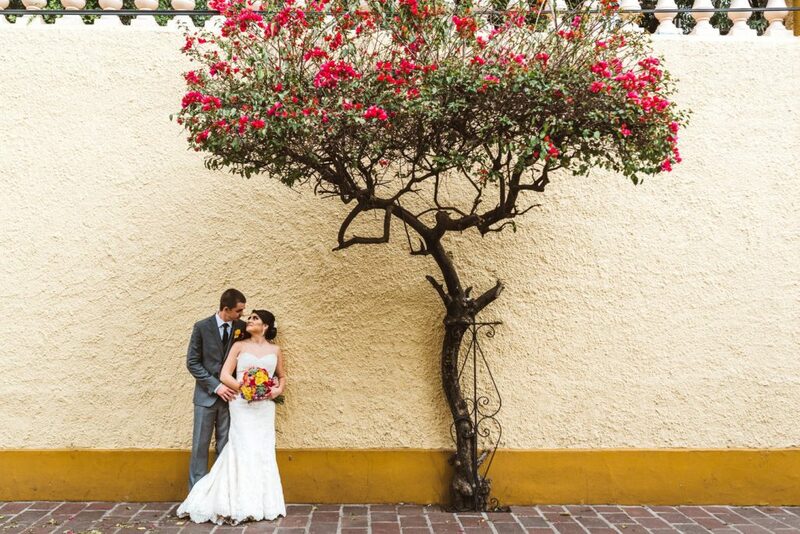 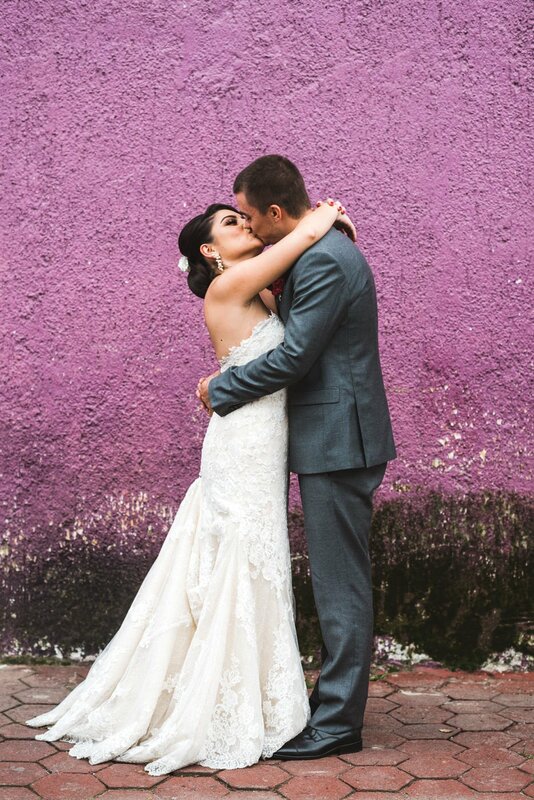 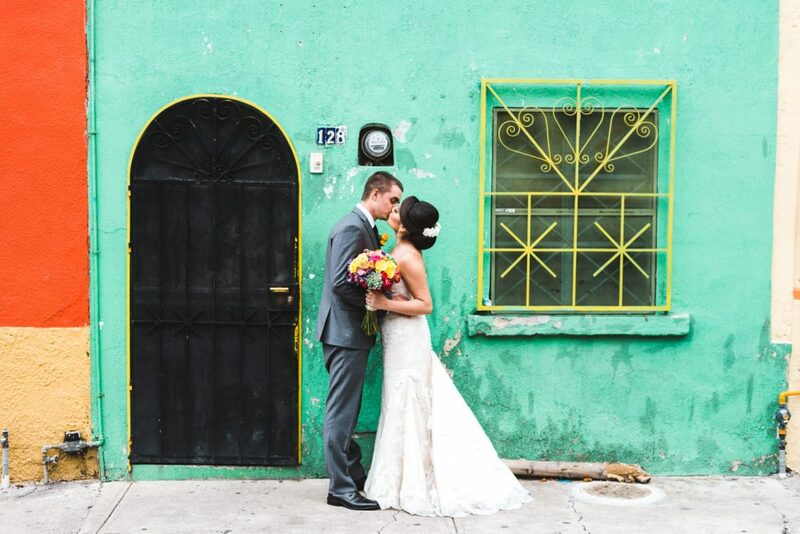 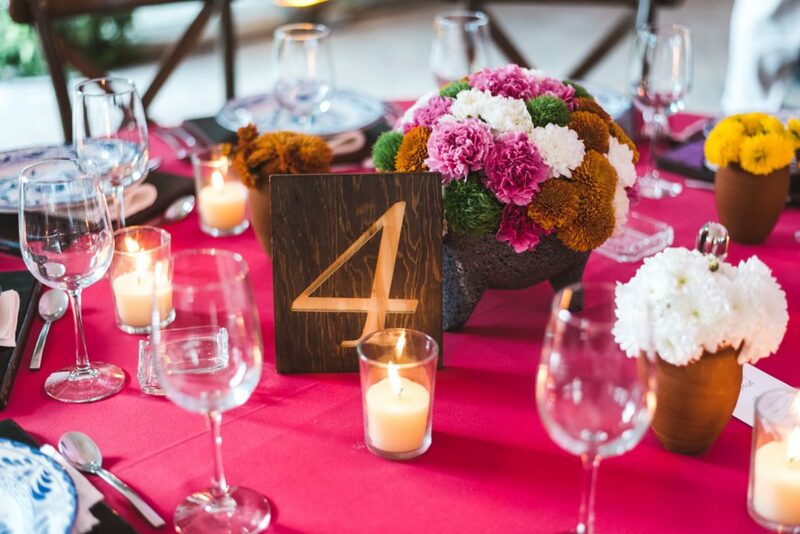 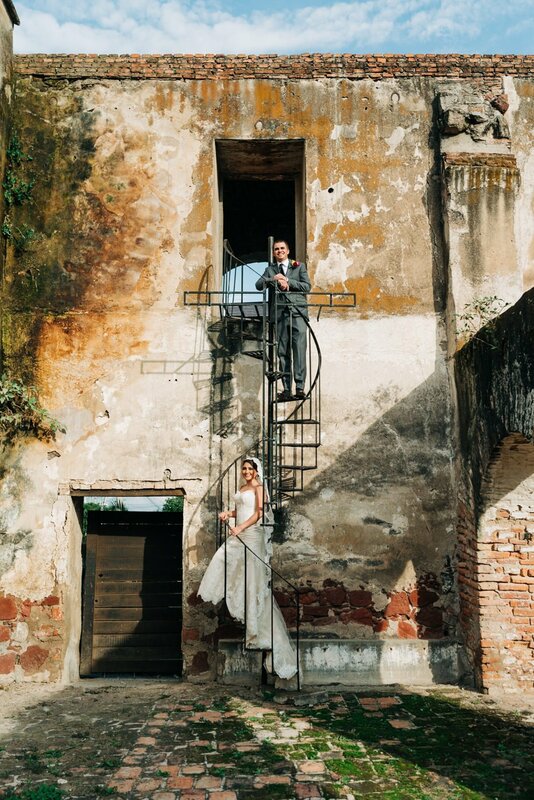 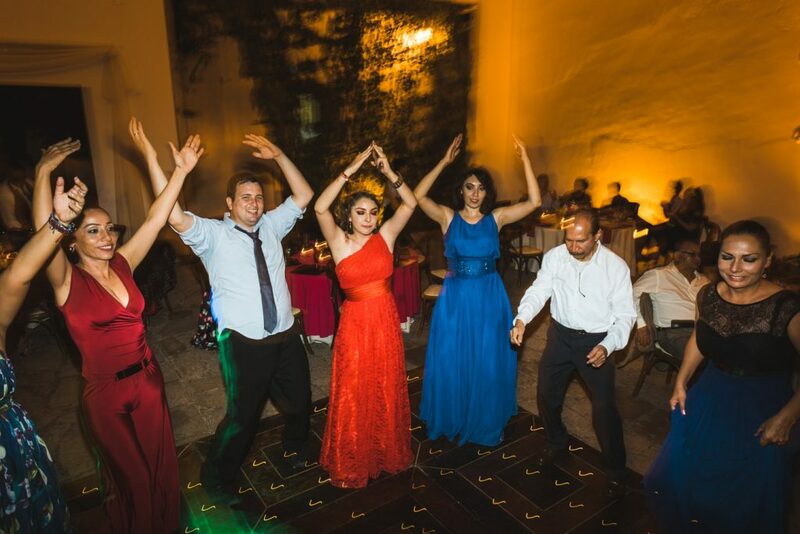 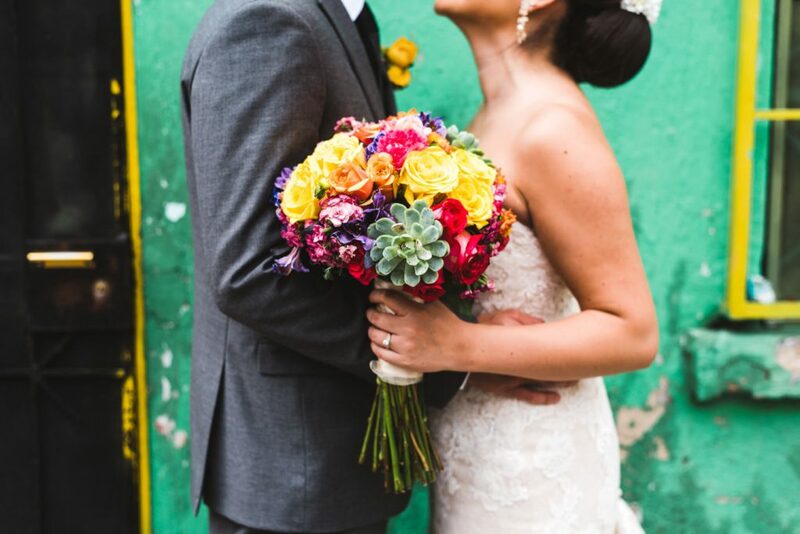 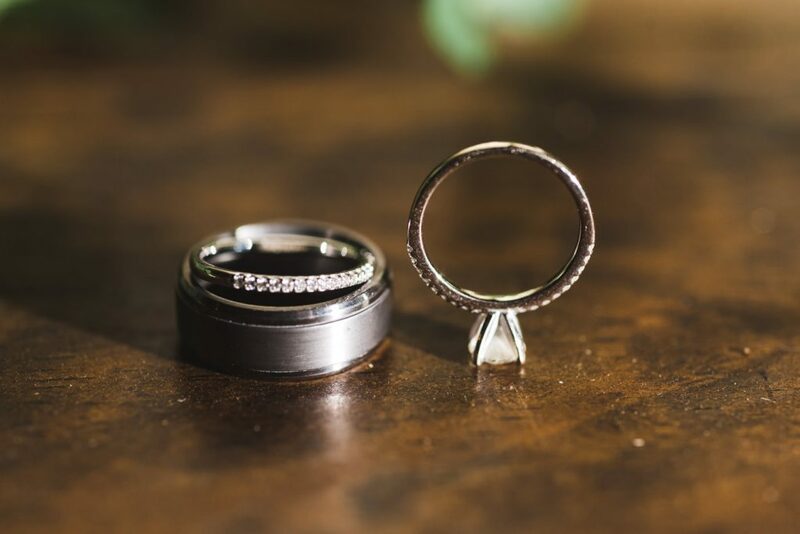 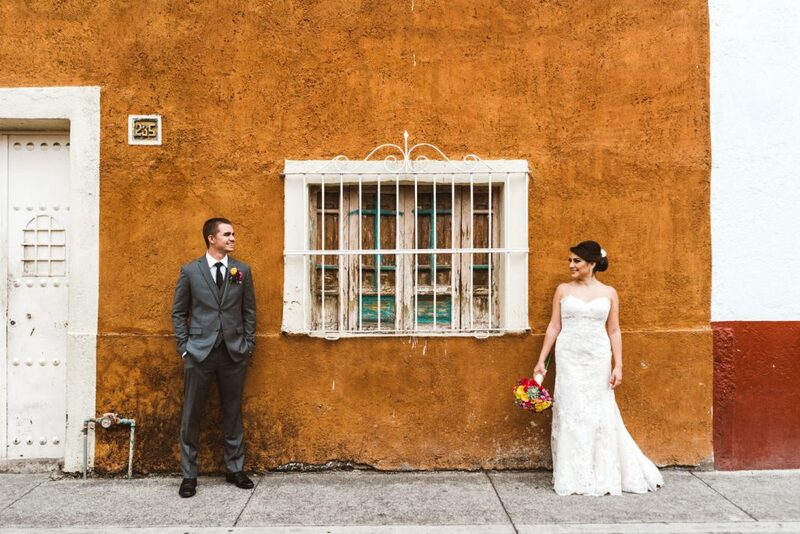 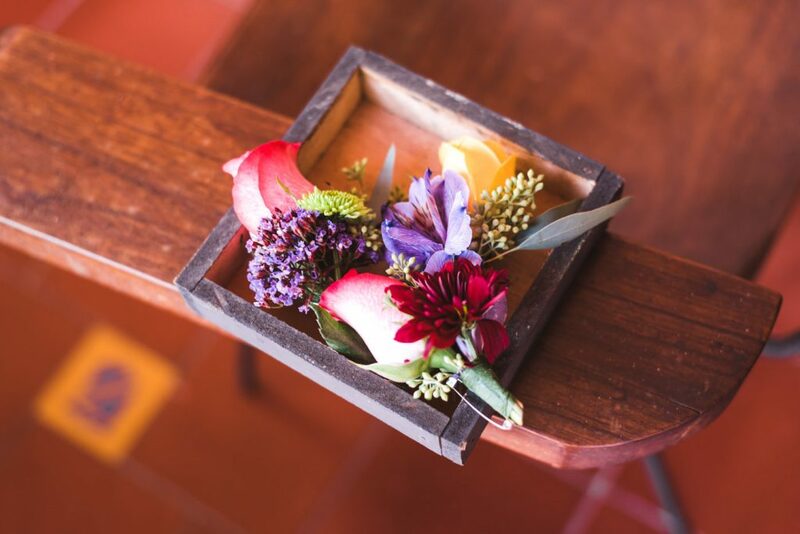 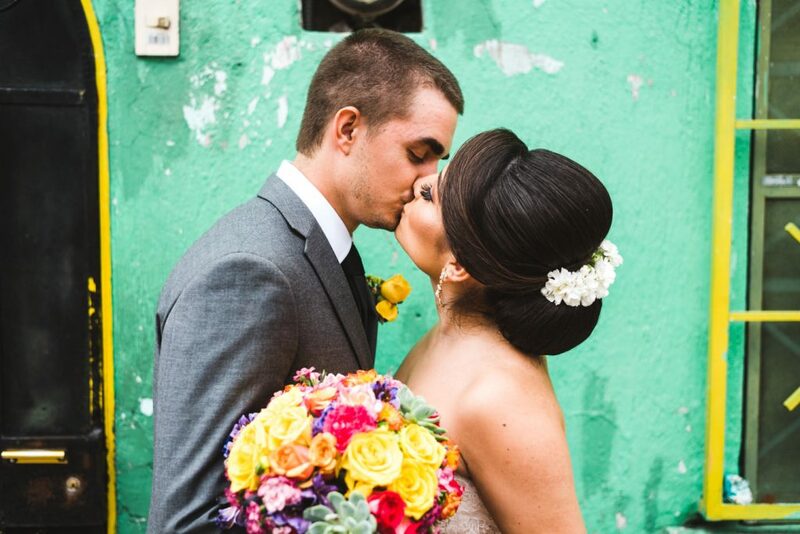 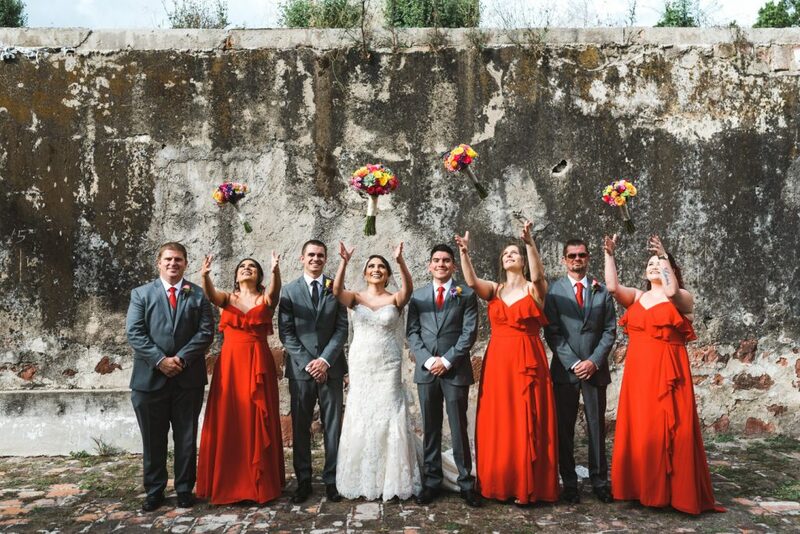 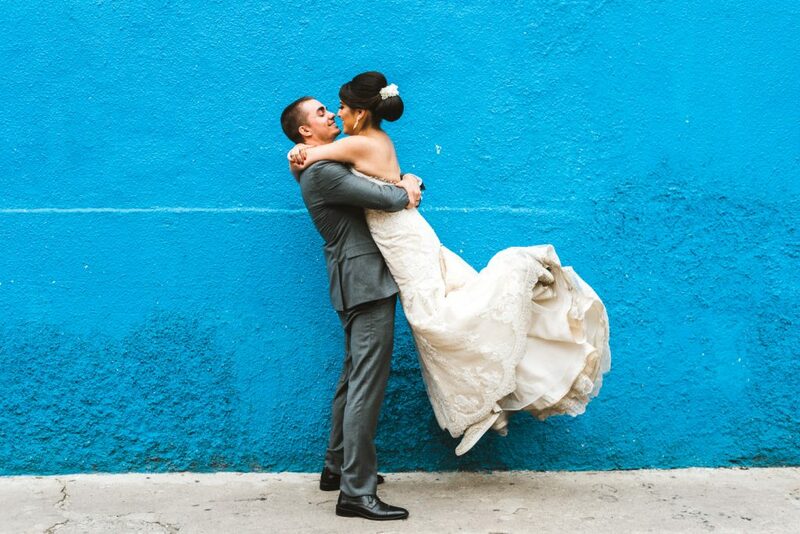 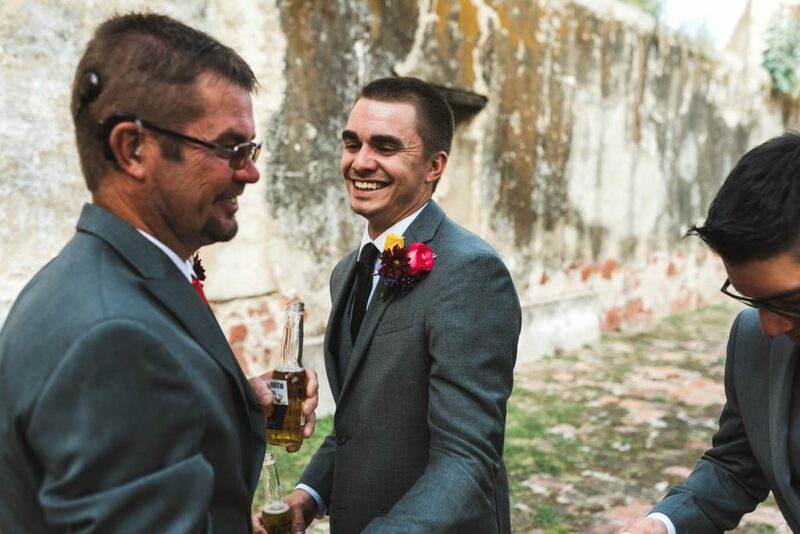 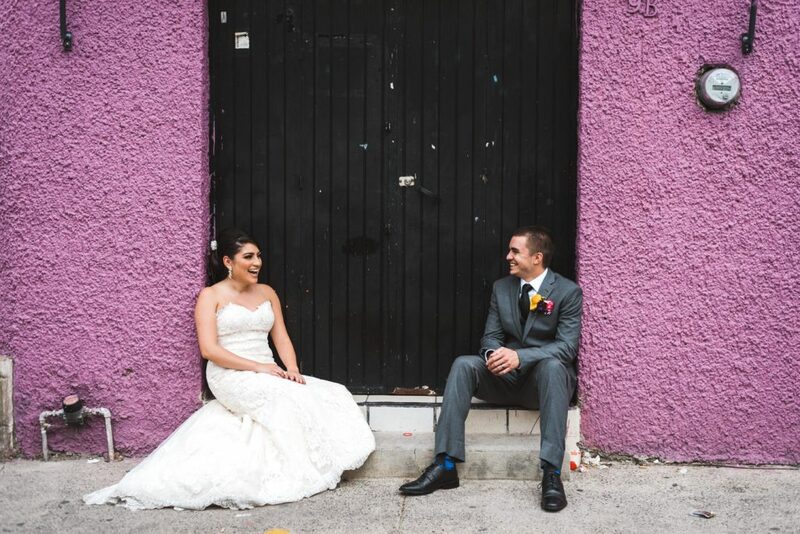 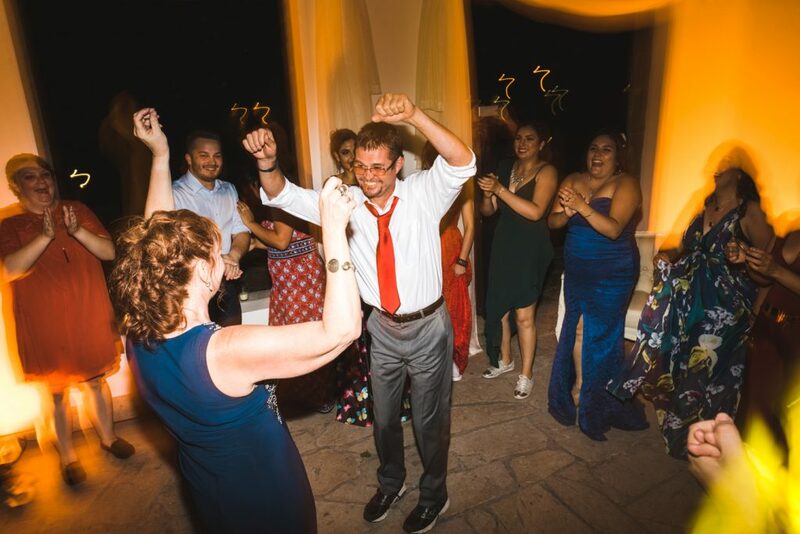 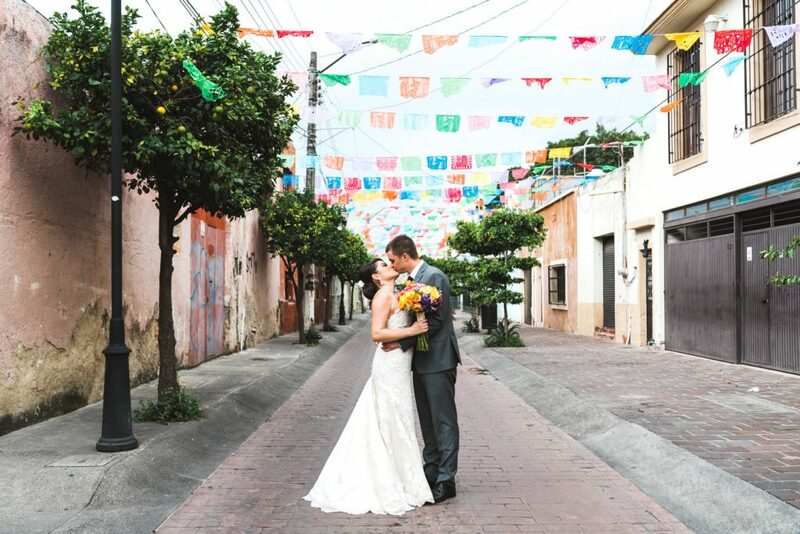 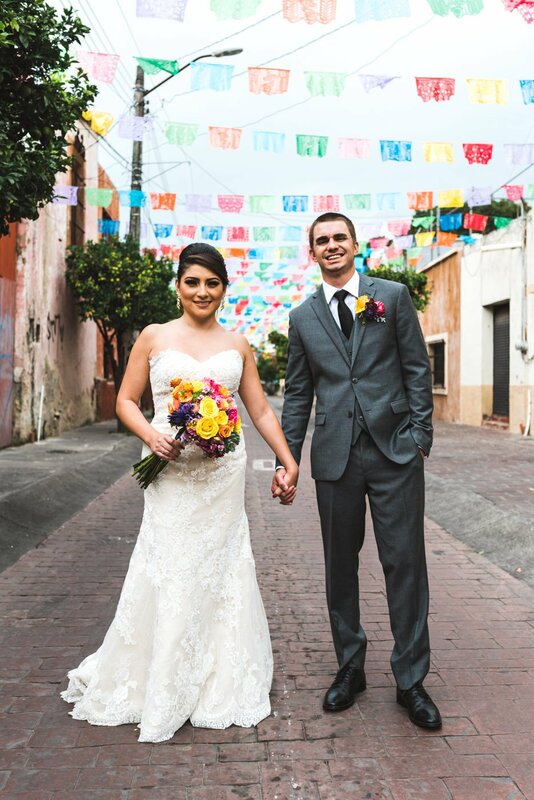 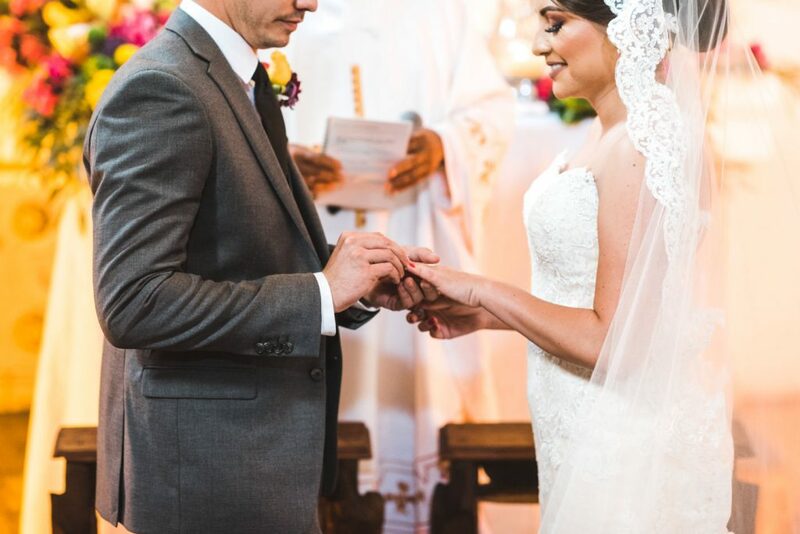 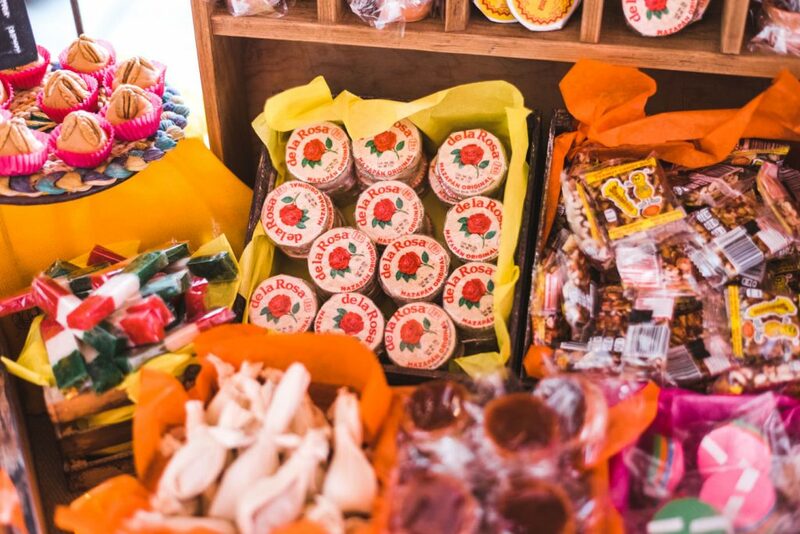 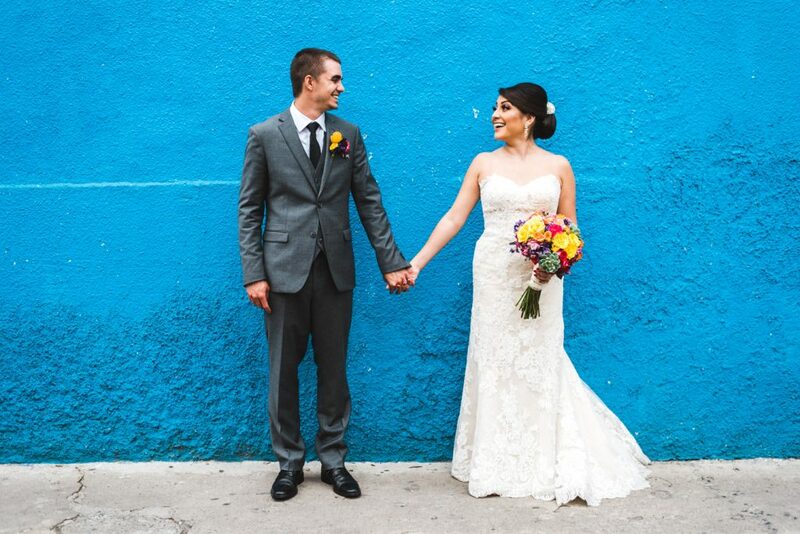 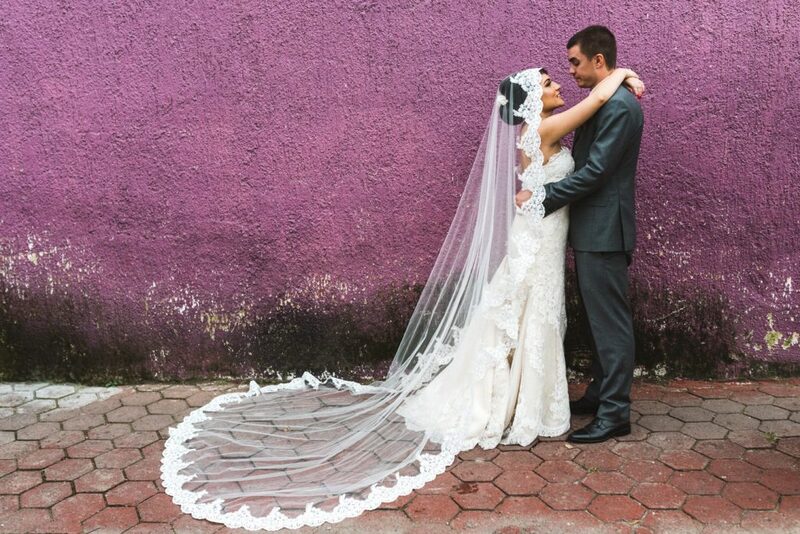 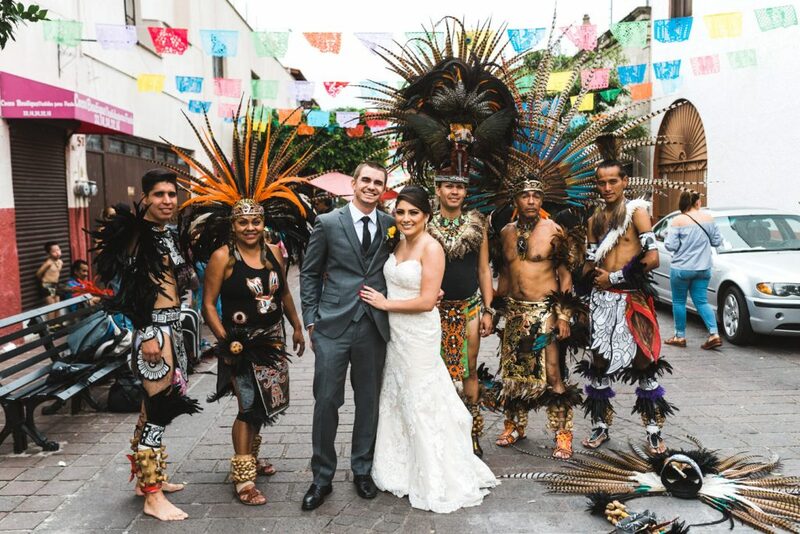 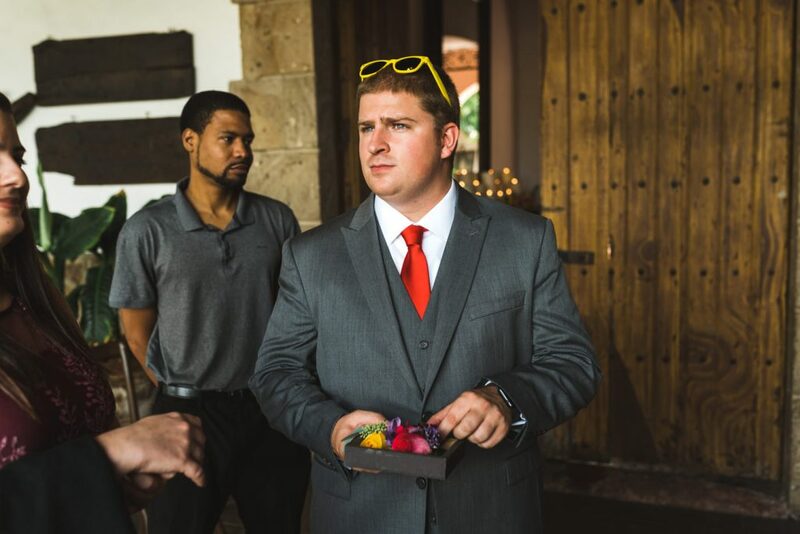 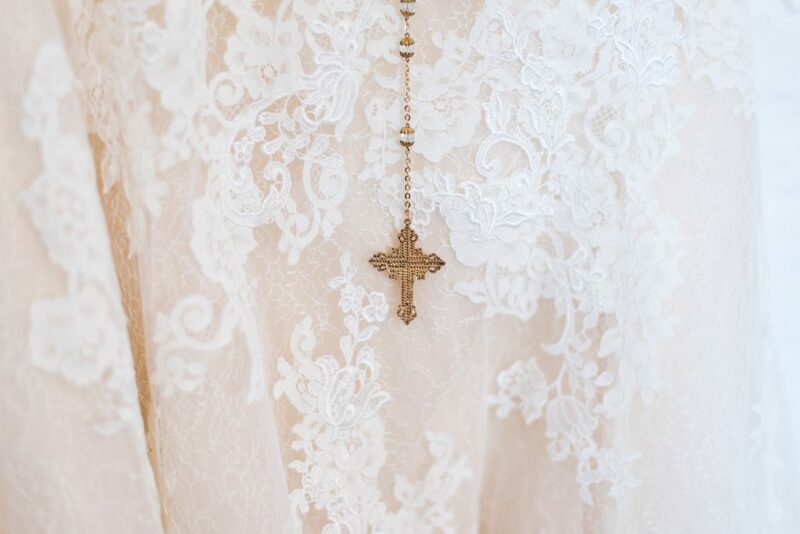 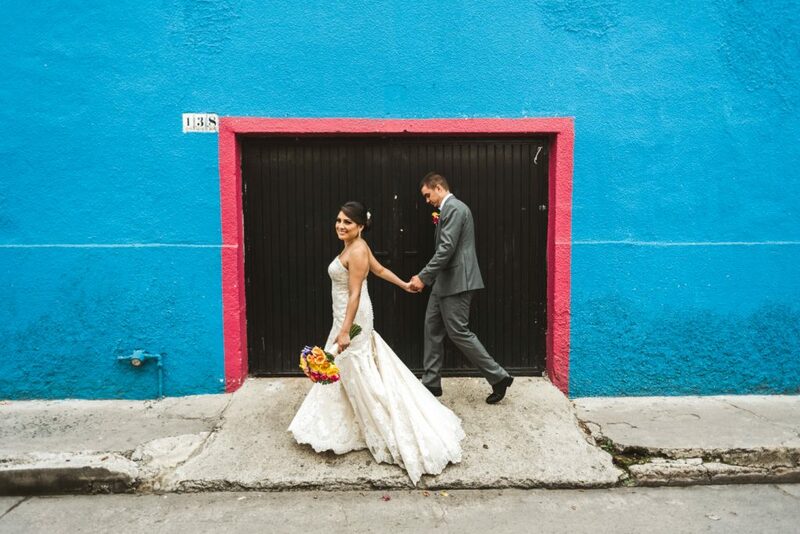 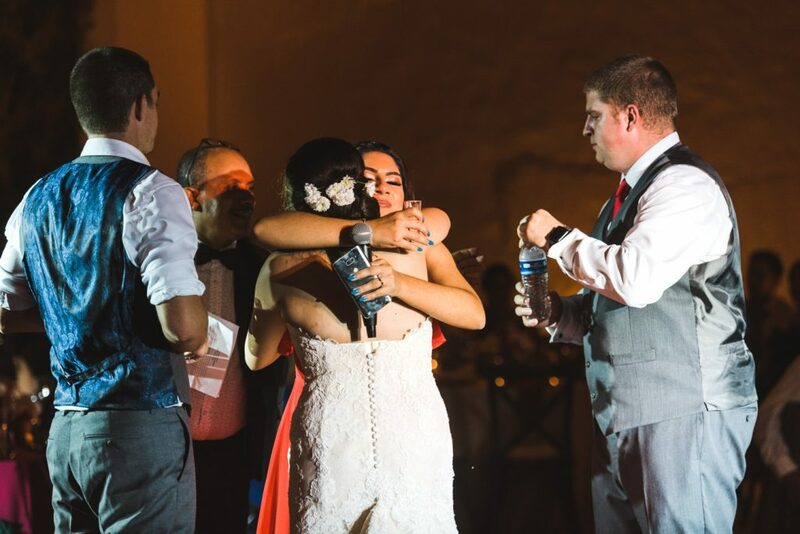 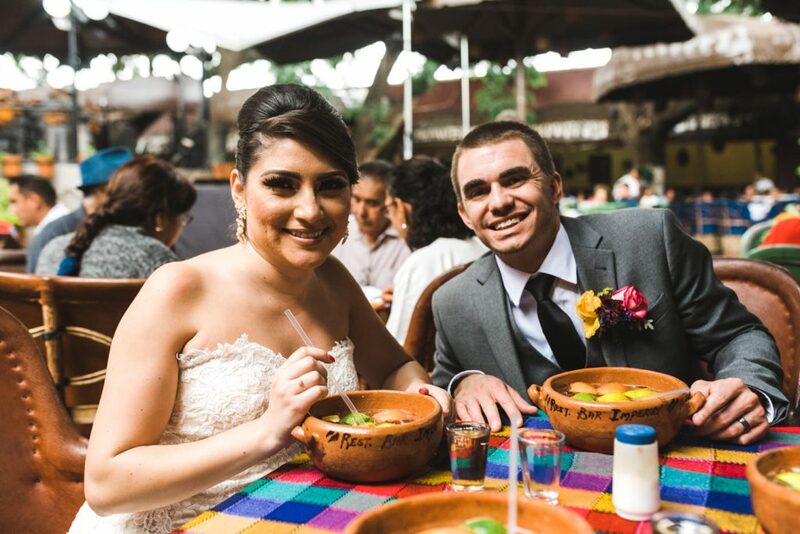 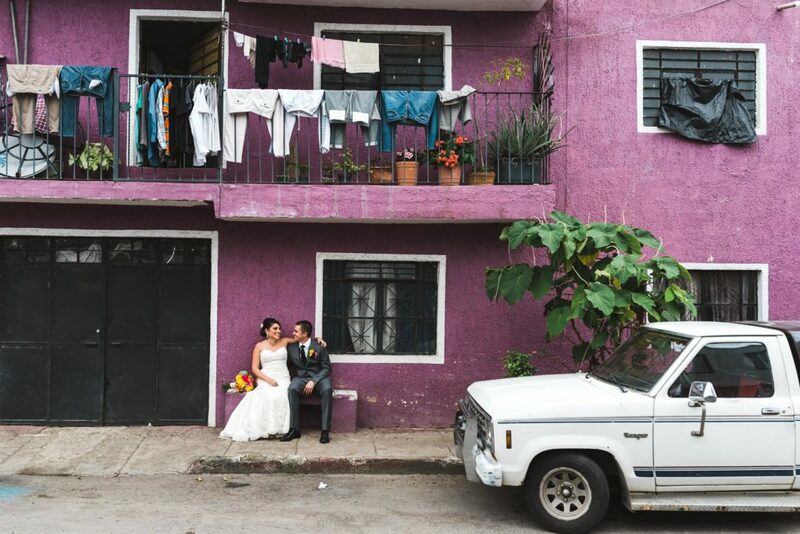 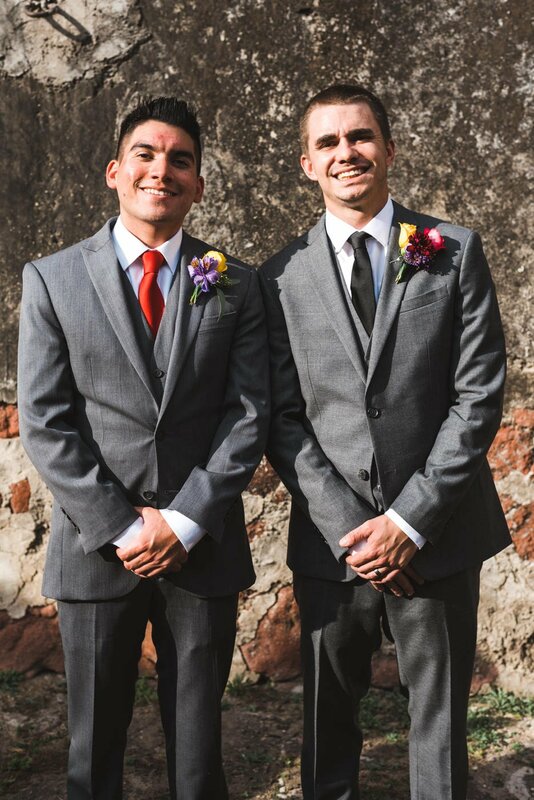 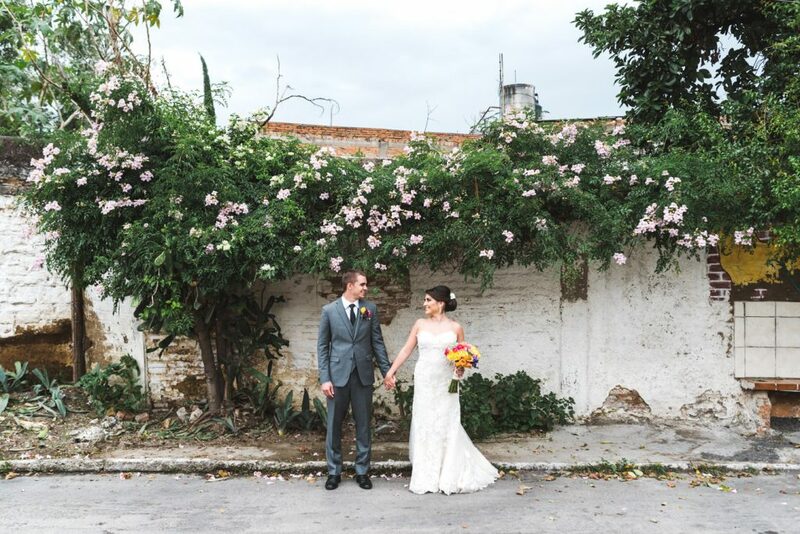 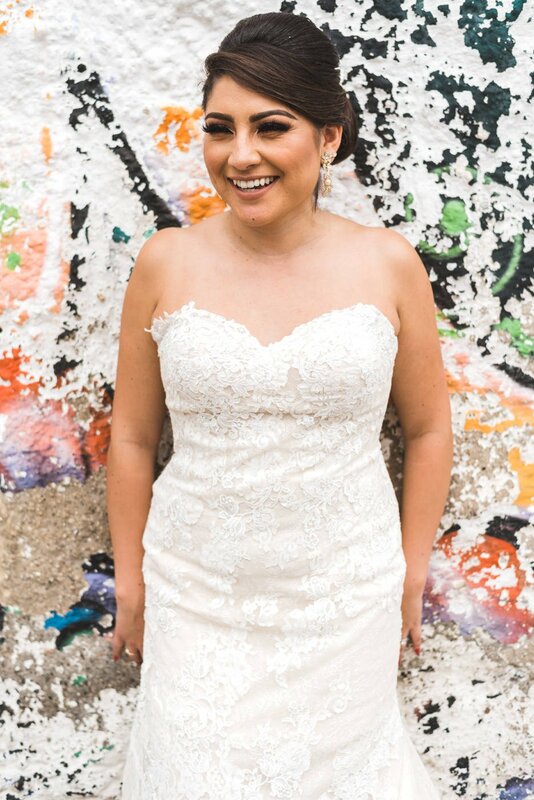 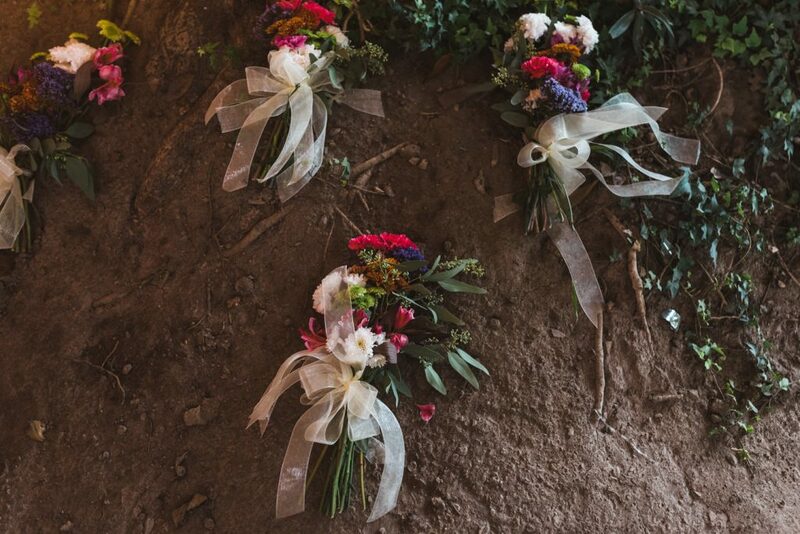 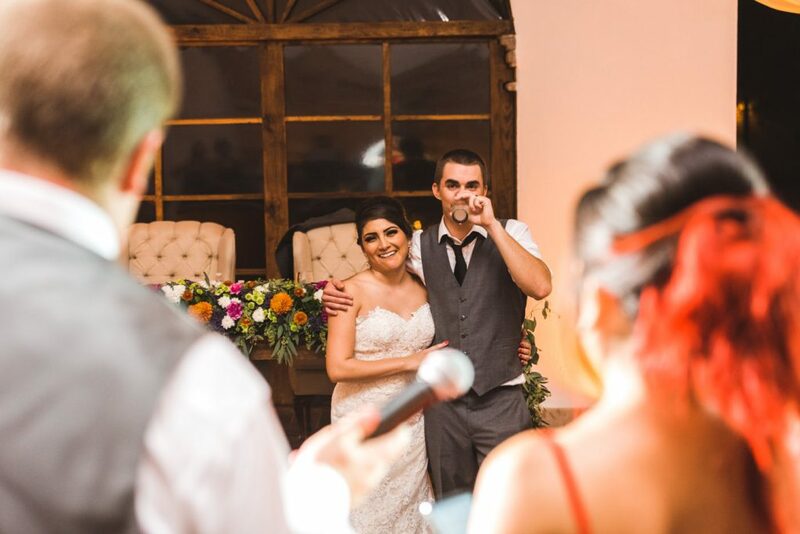 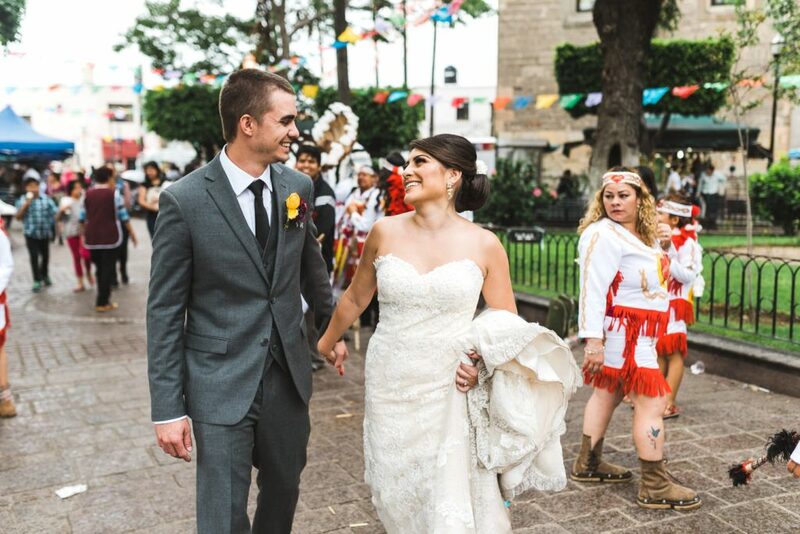 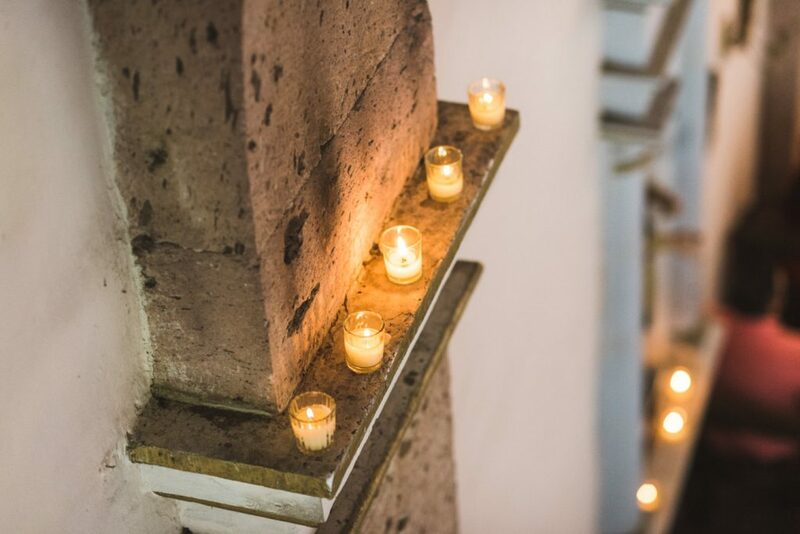 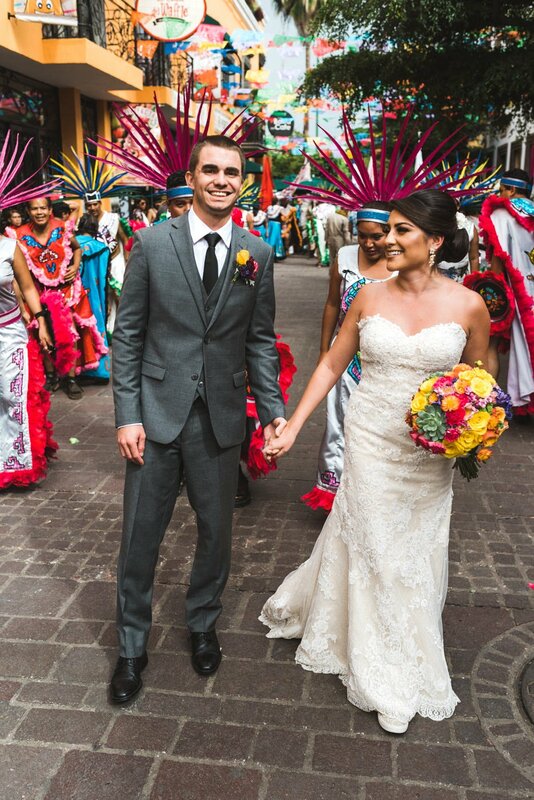 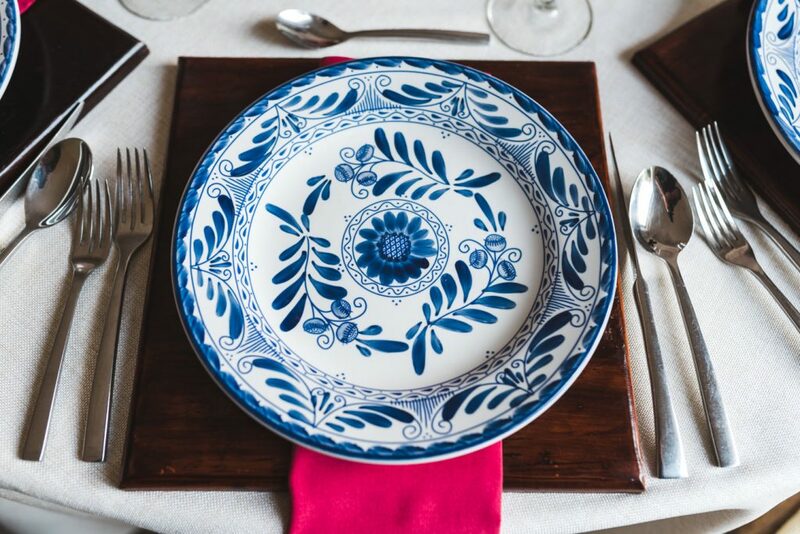 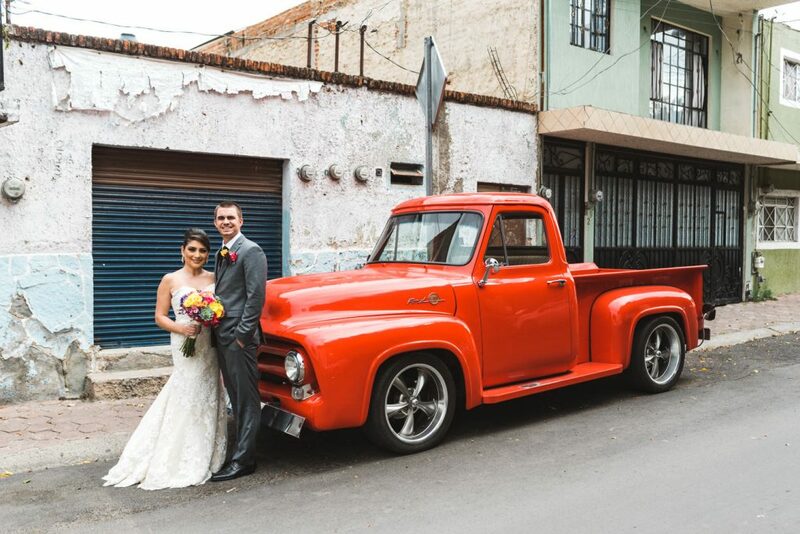 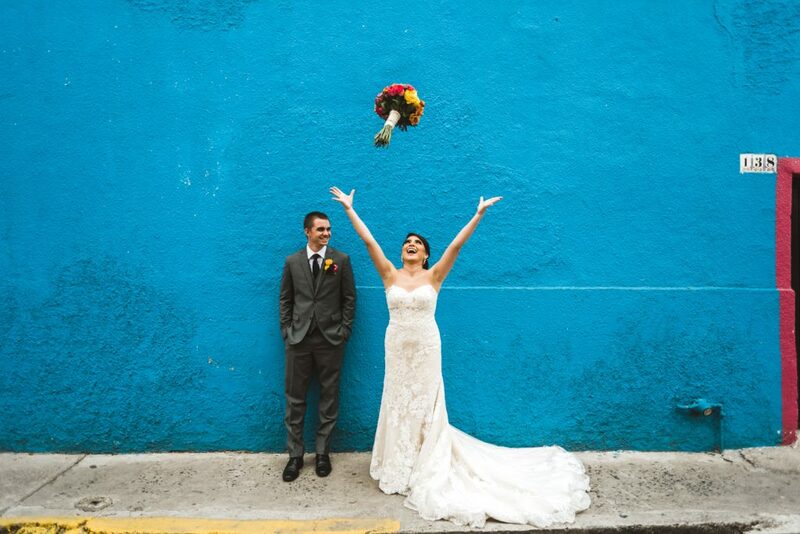 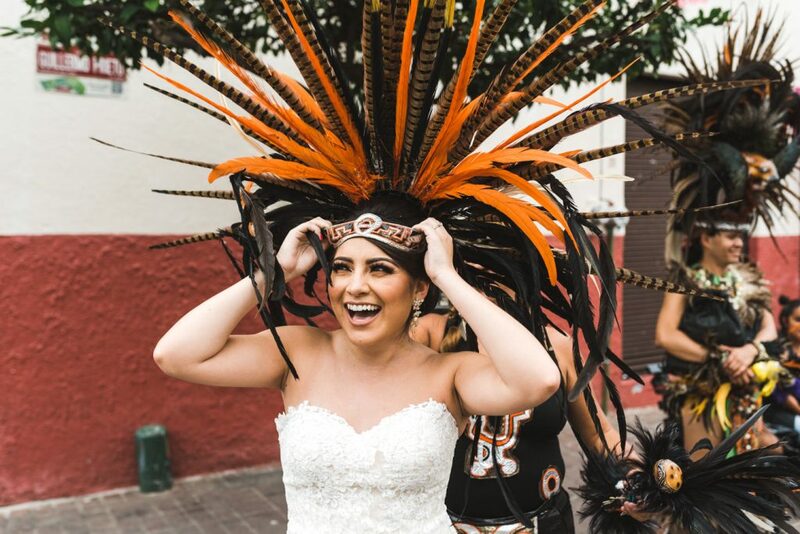 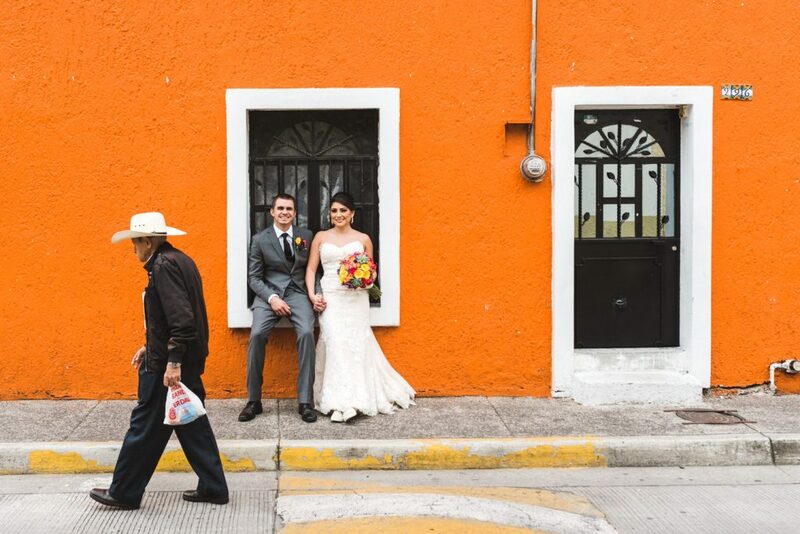 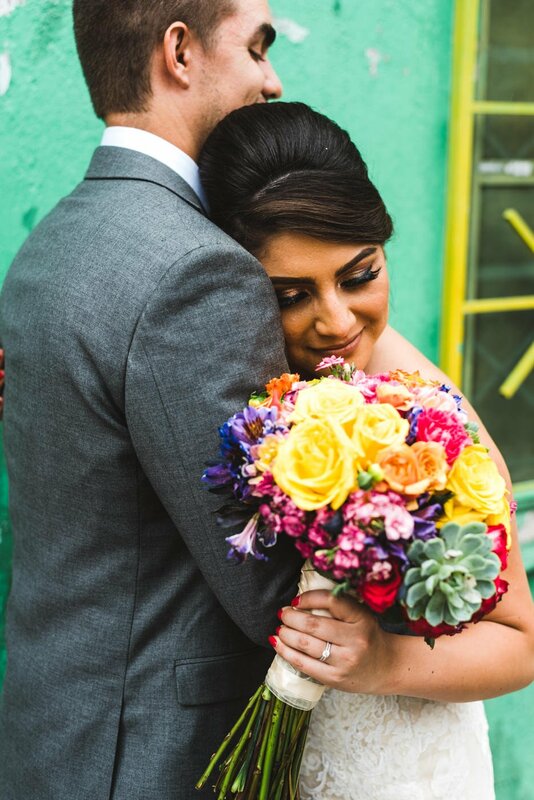 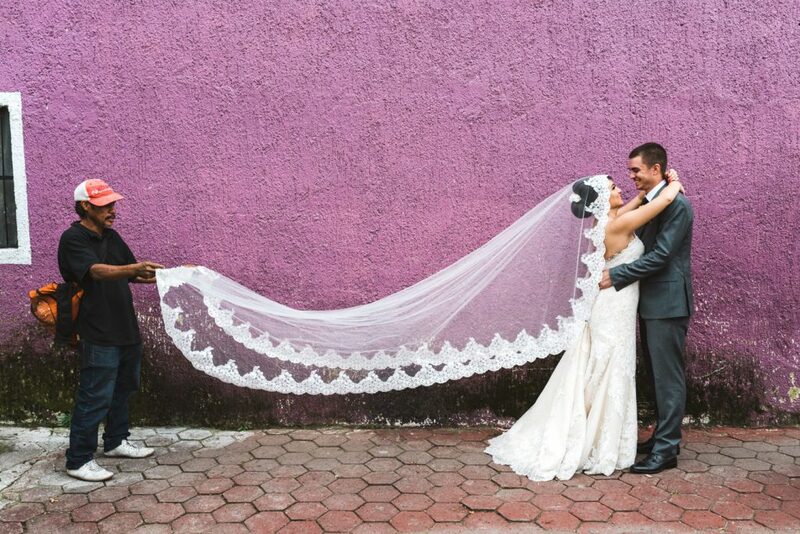 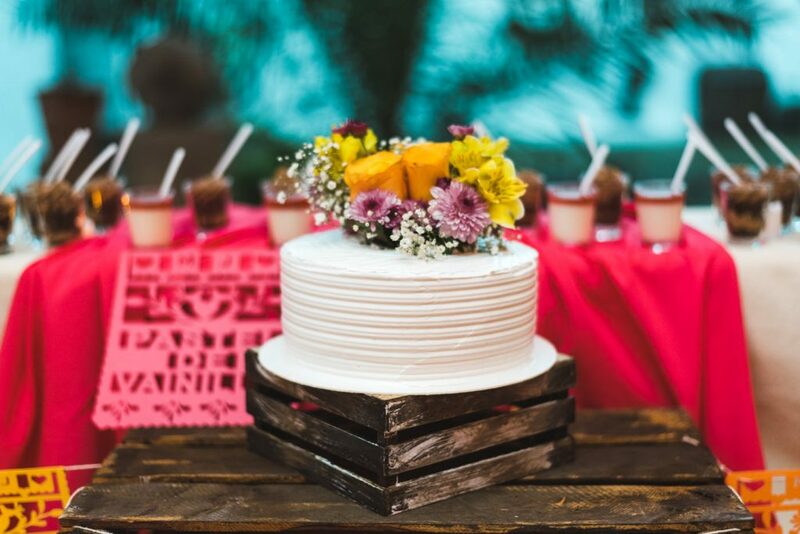 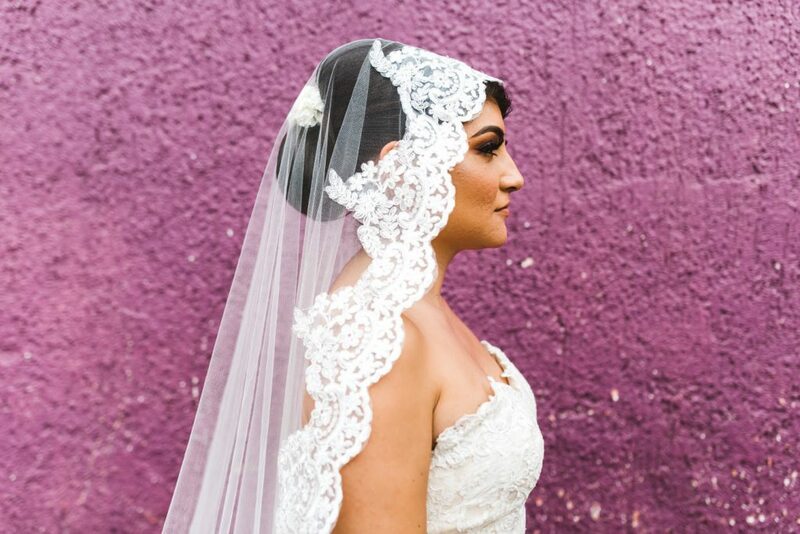 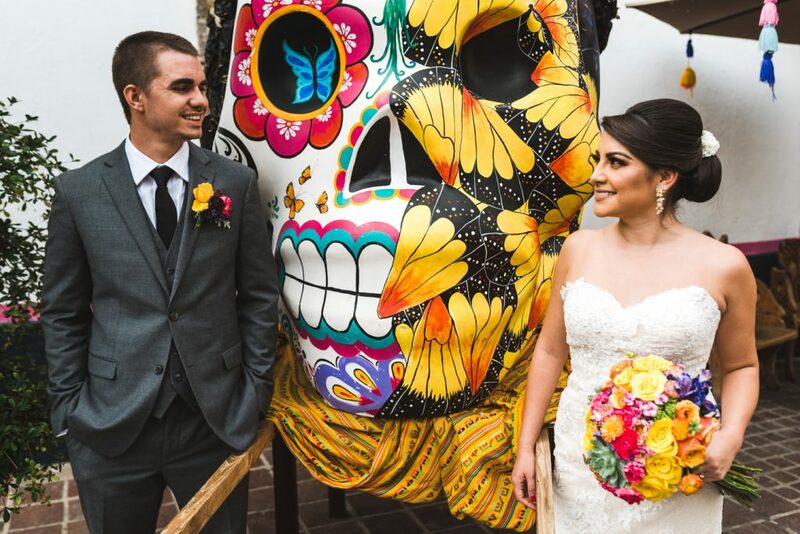 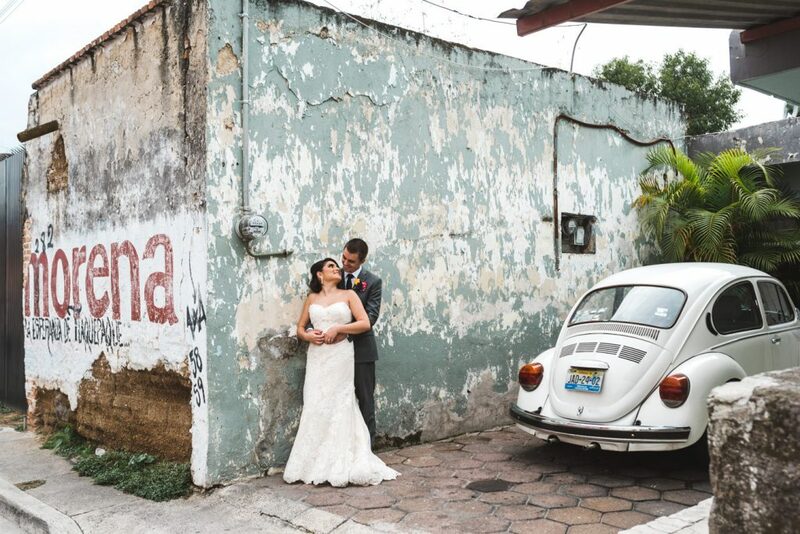 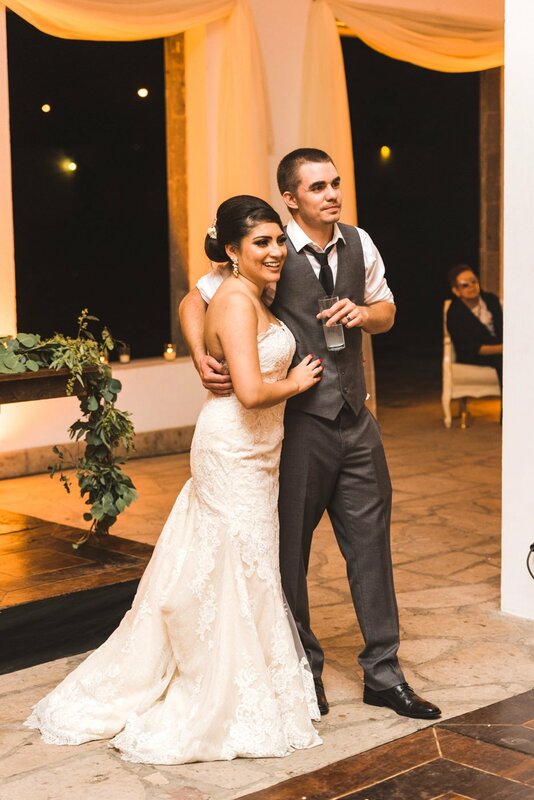 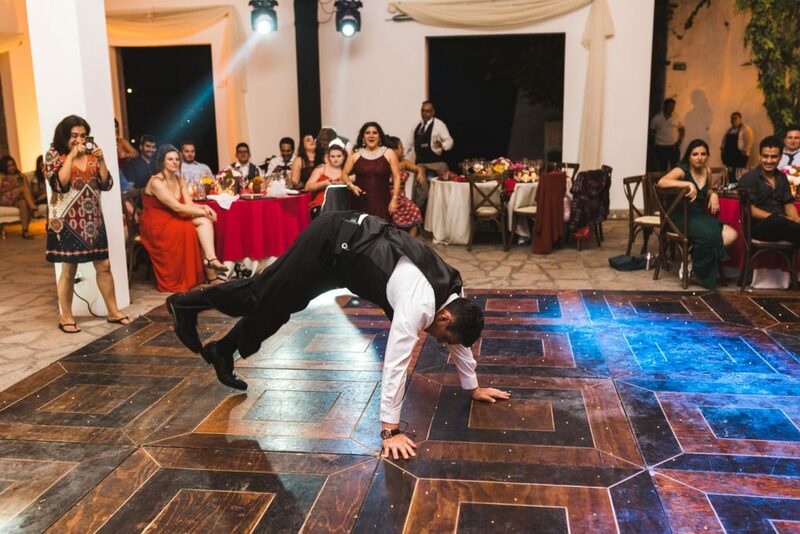 What a rad Mexico destination wedding! 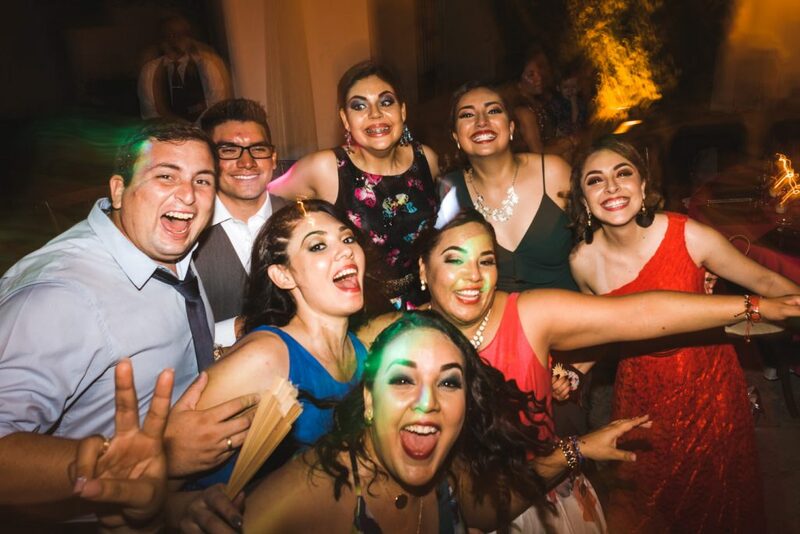 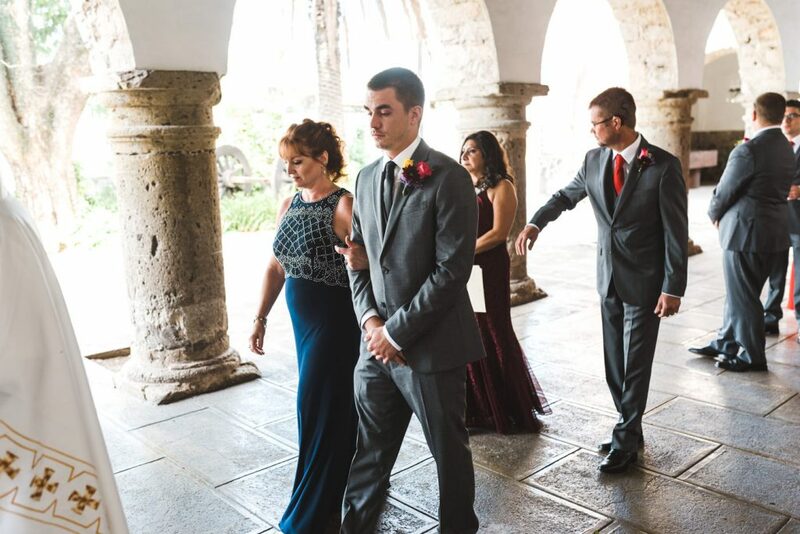 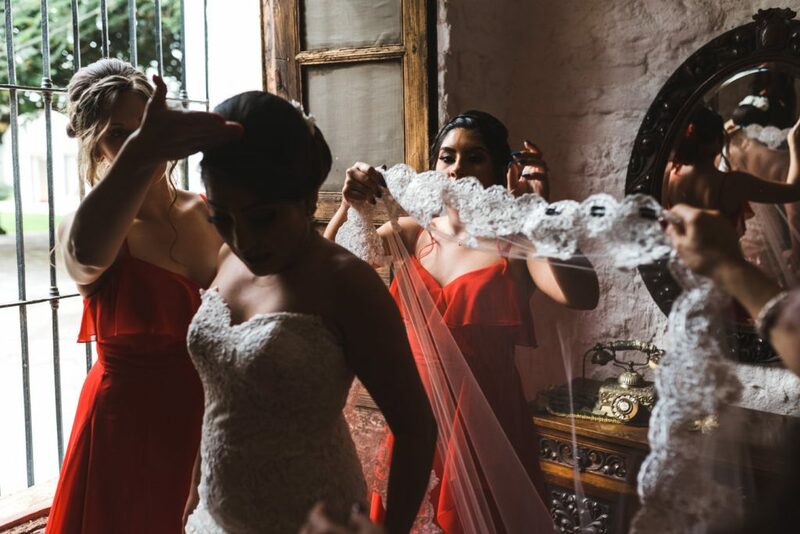 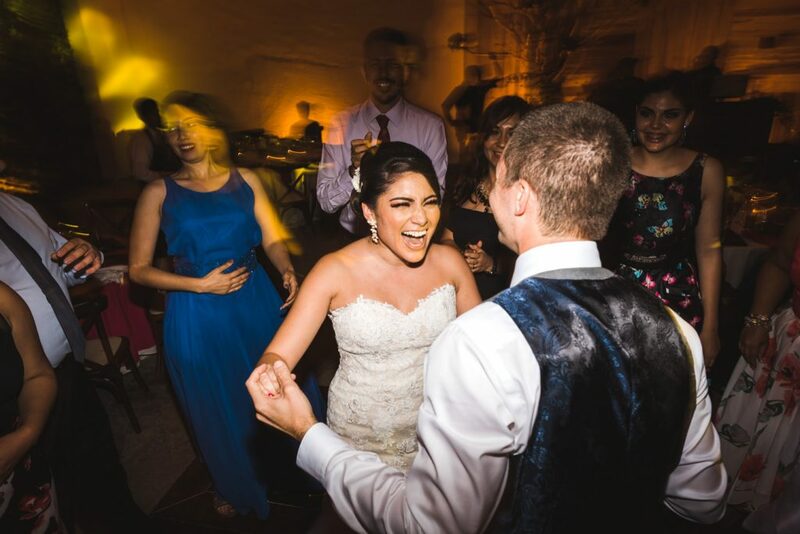 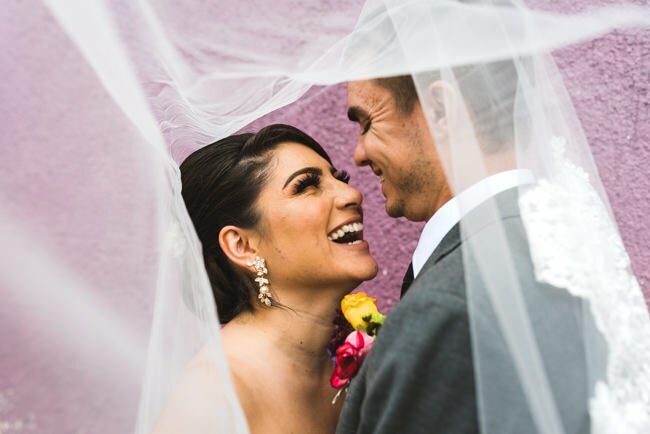 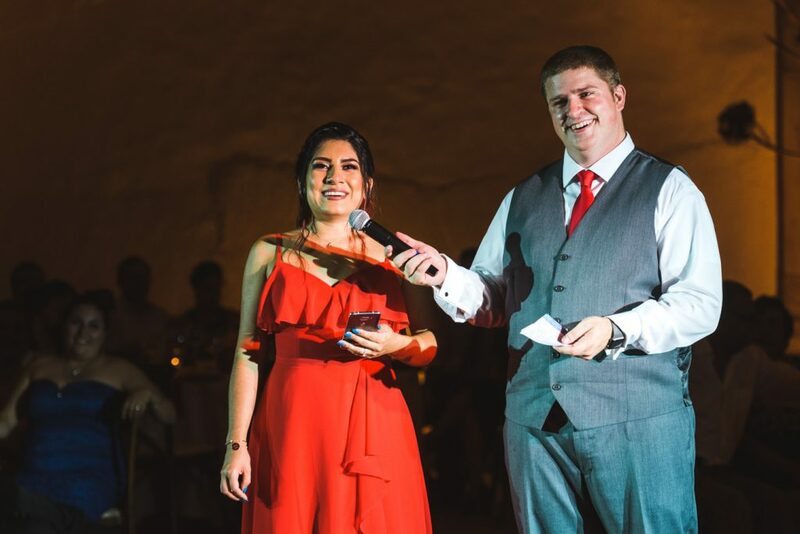 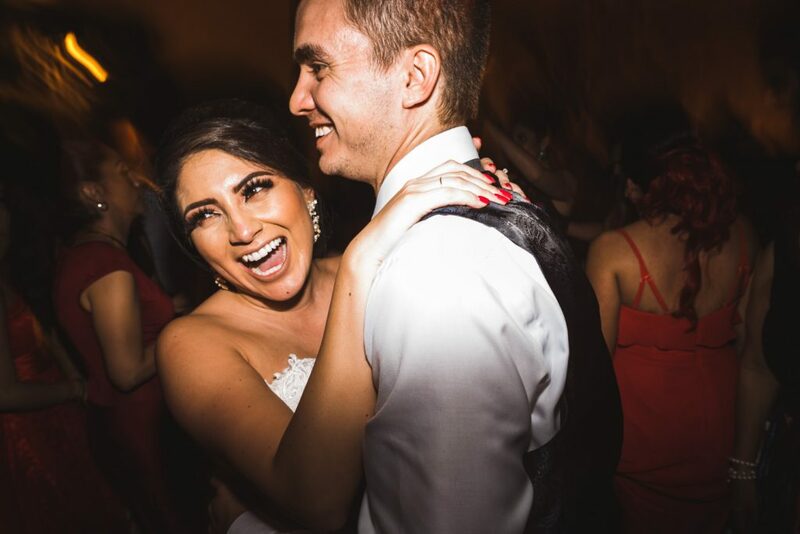 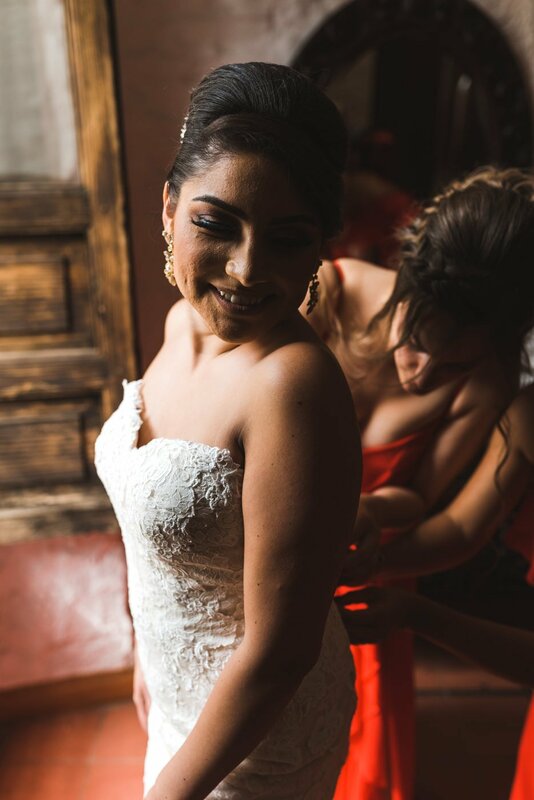 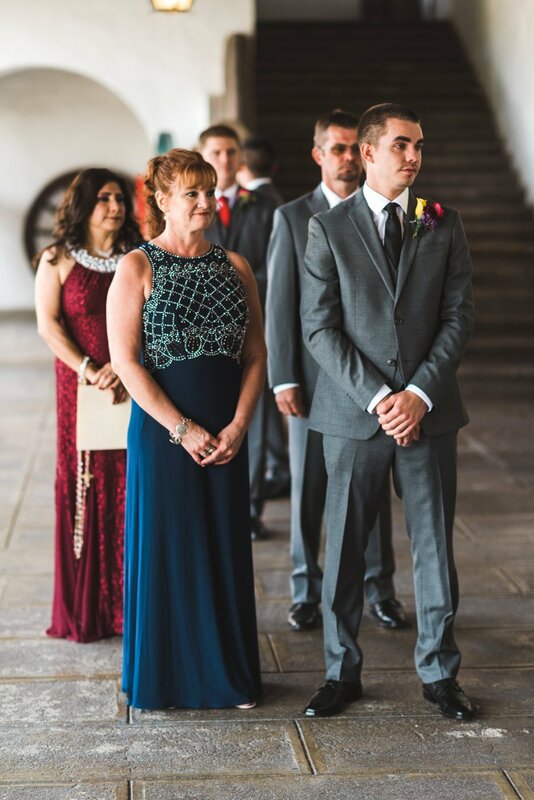 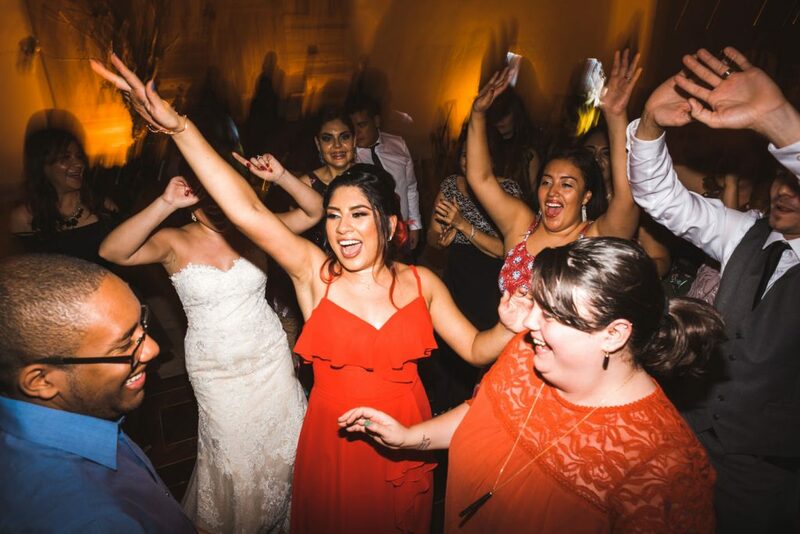 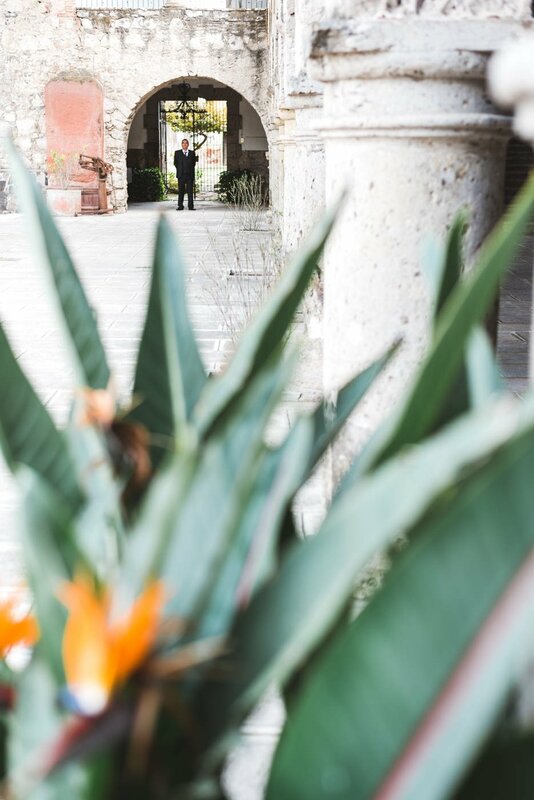 I recently returned from a week in Mexico photographing Josh and Monique’s beautiful Guadalajara destination wedding at Hacienda Santa Cruz del Valle. 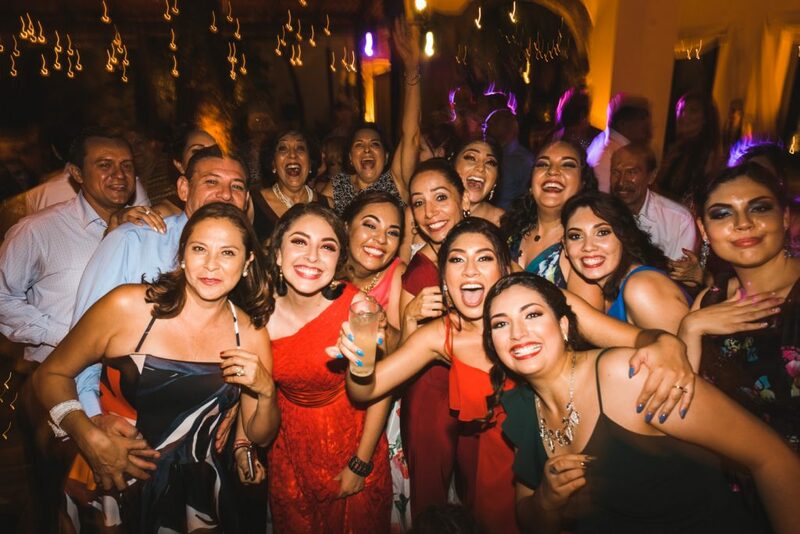 Destination weddings are always a blast. 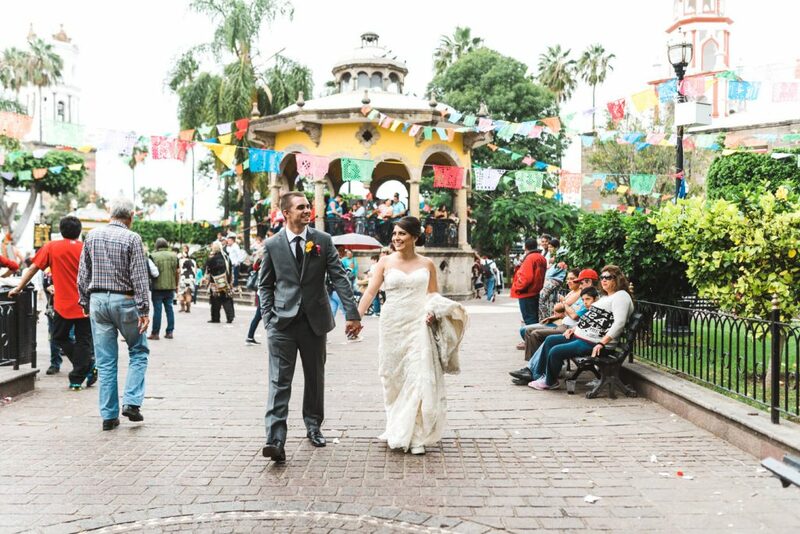 I’m lucky that couple’s trust me and love my work enough to fly me to these destinations like Banff, Mexico or Guatemala. 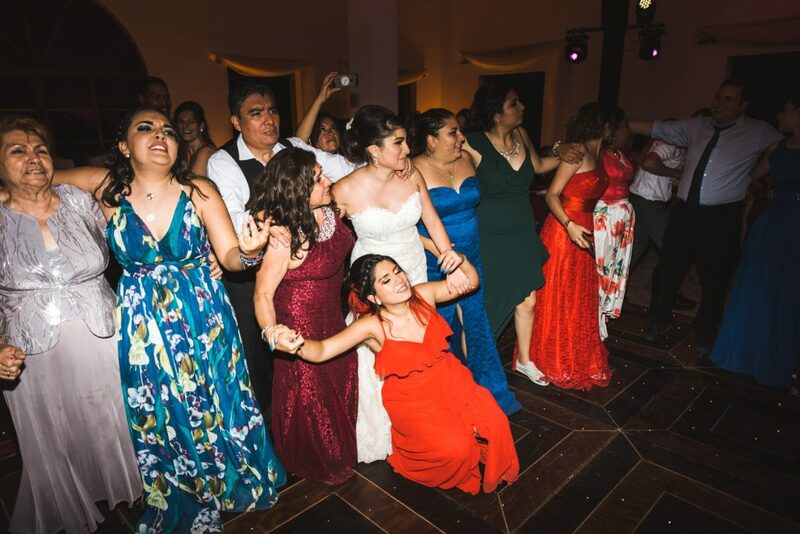 It’s something I don’t take lightly and it’s always a blast. 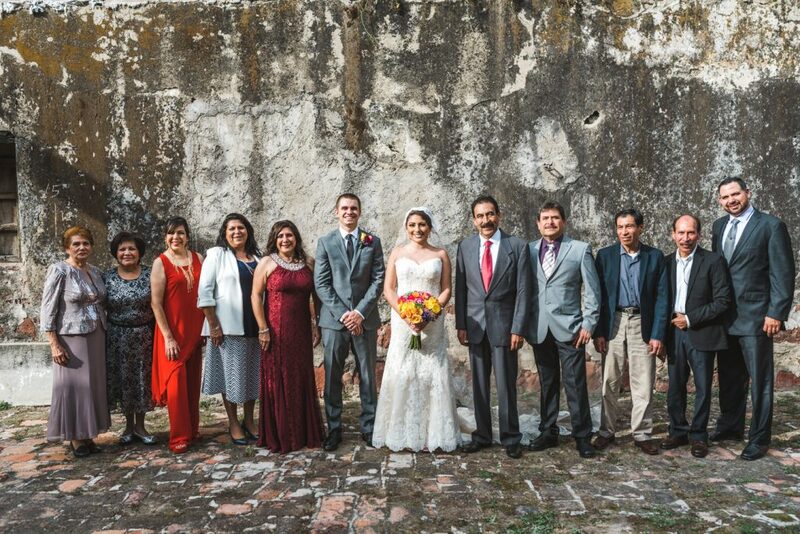 I spent a few days with Monique and Josh’s family. 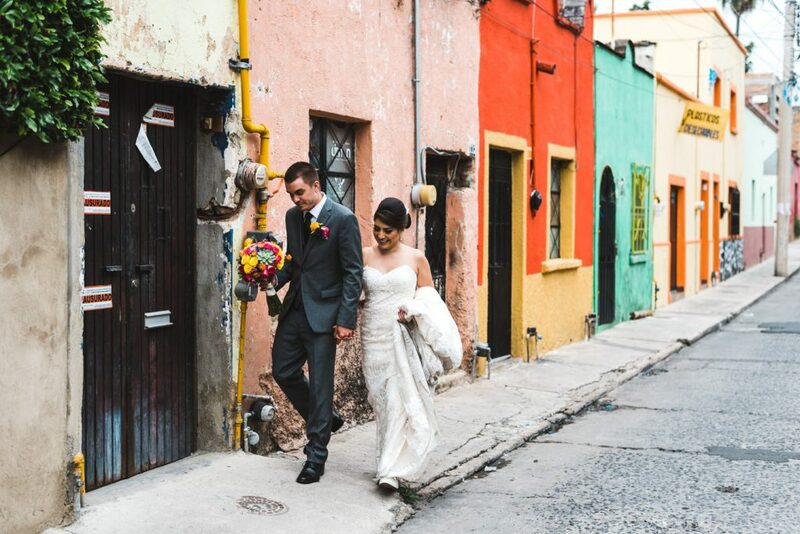 One of the first days in Guadalajara we heading out to Guanajuato and San Miguel de Allende. 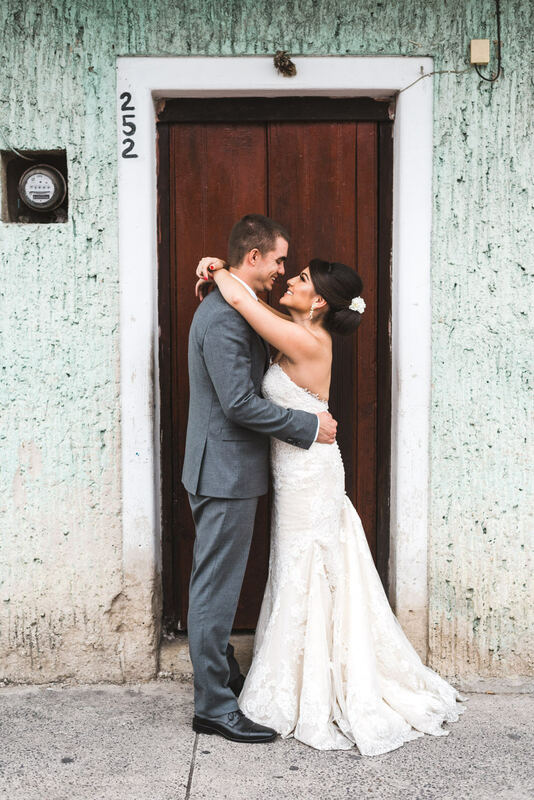 By pure chance it turned out Monique’s cousin who was with us is a photographer for National Geographic among other publications and is married to another Nat Geo photographer. 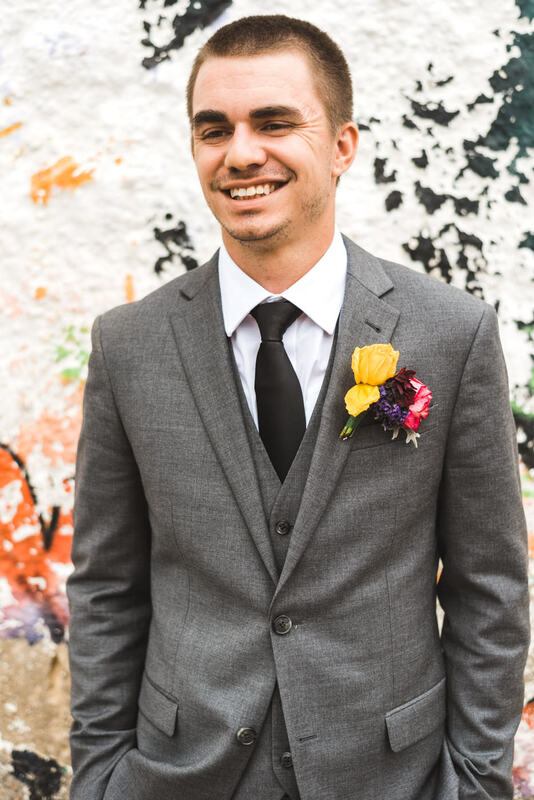 So I got to geek out a bit on the trip which was awesome. 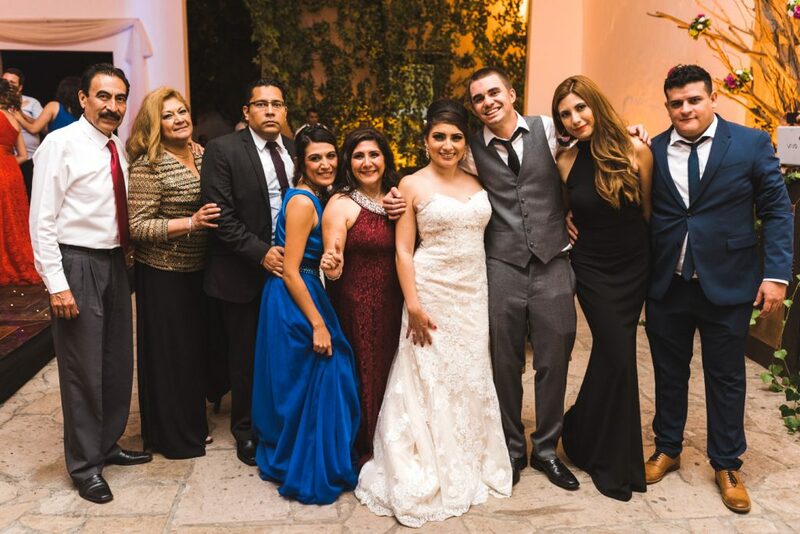 It was really great spending a day with the family before the wedding and getting to know everyone. 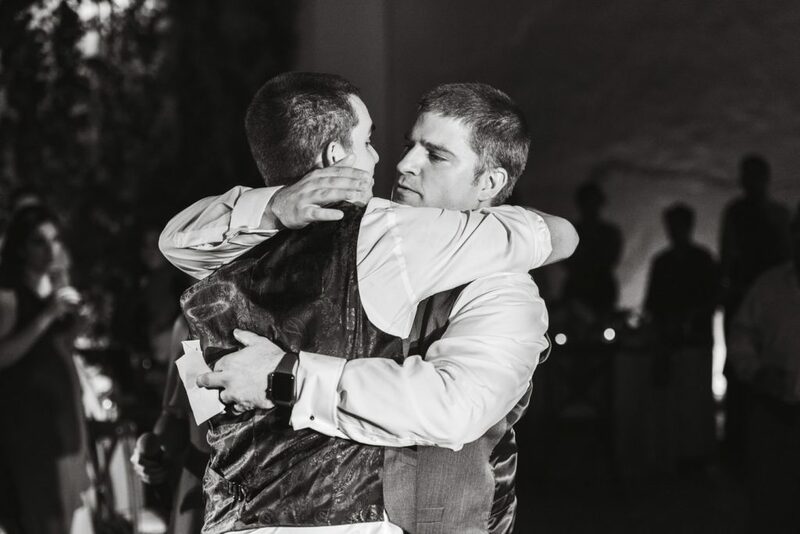 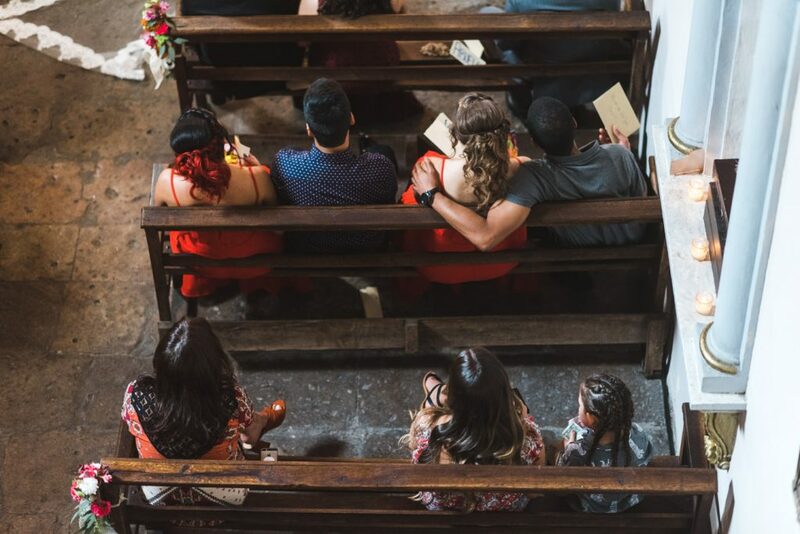 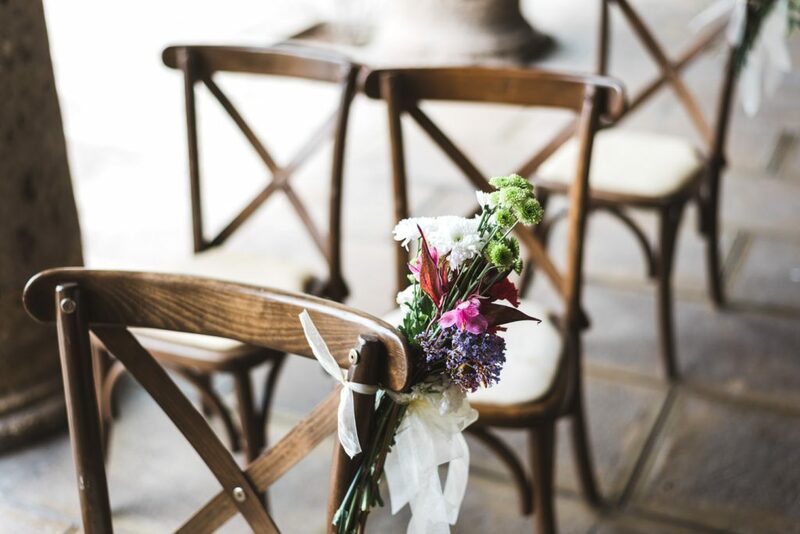 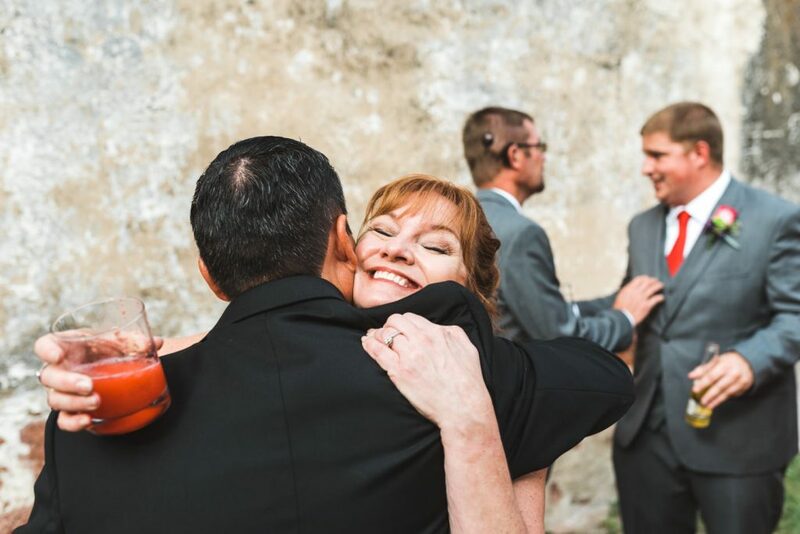 That makes a big difference on the wedding day when you’re already familiar and comfortable with everyone. 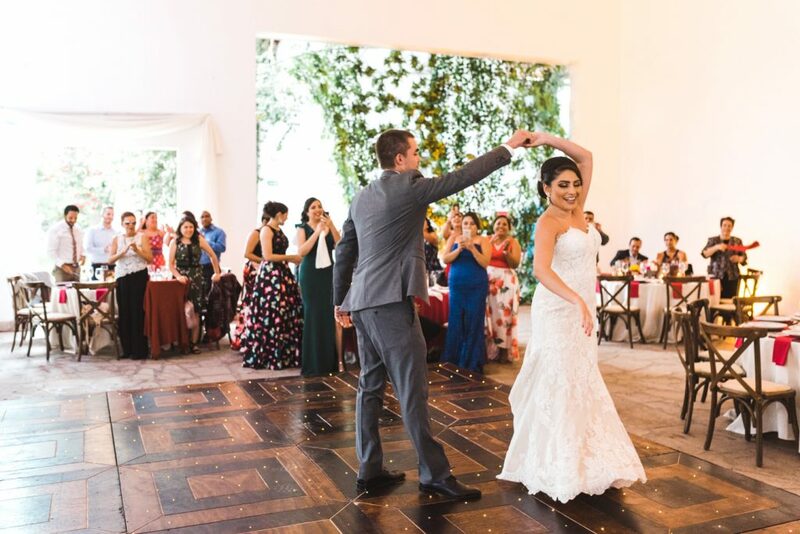 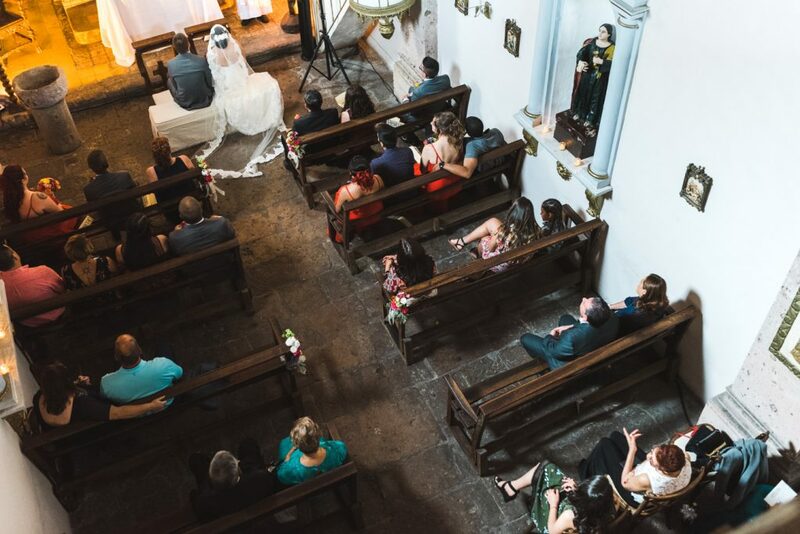 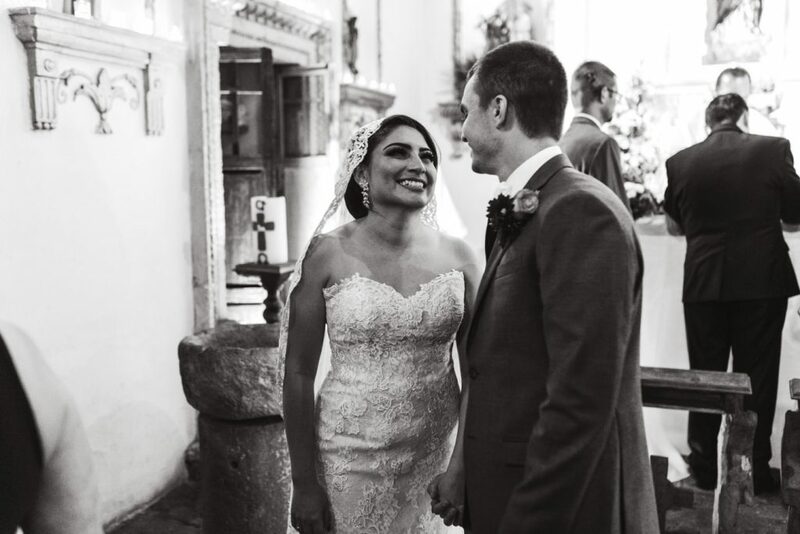 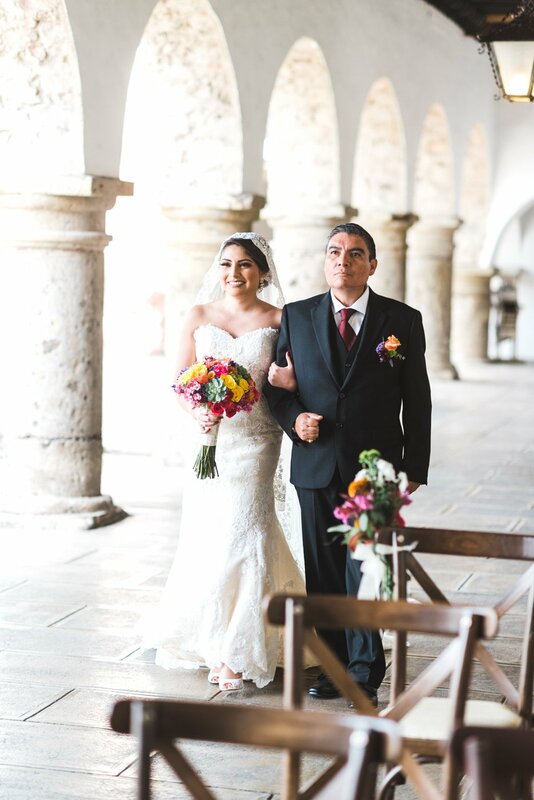 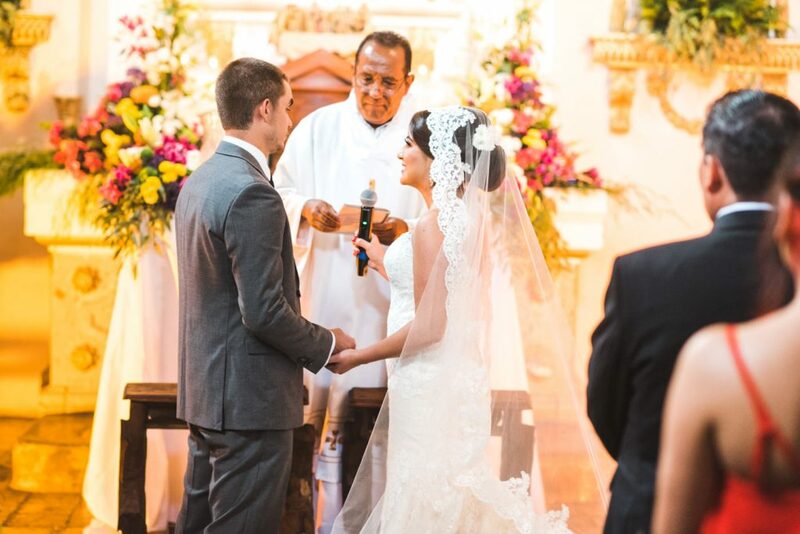 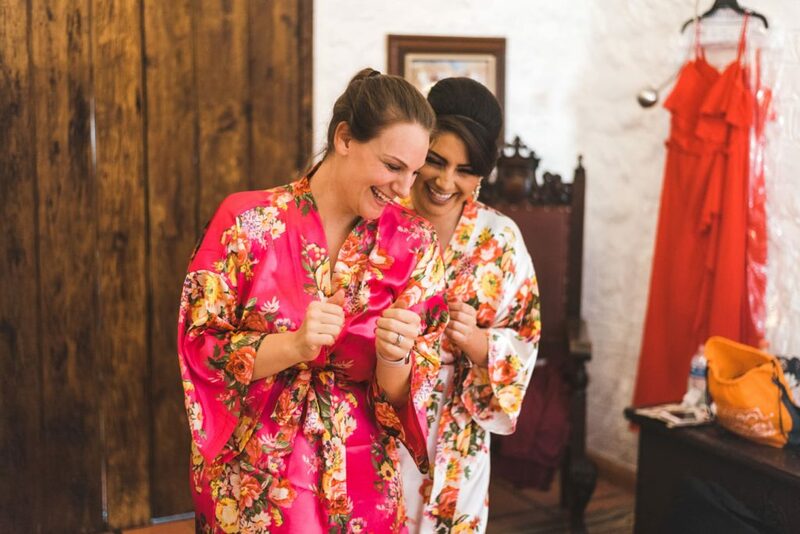 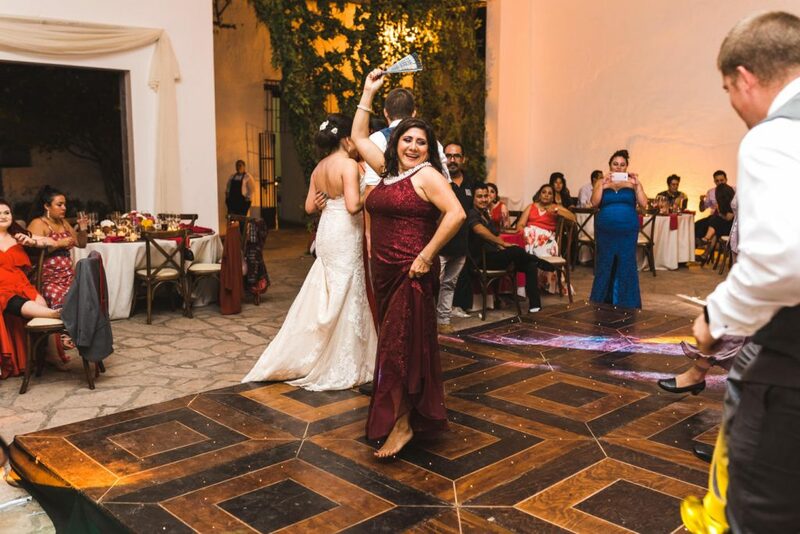 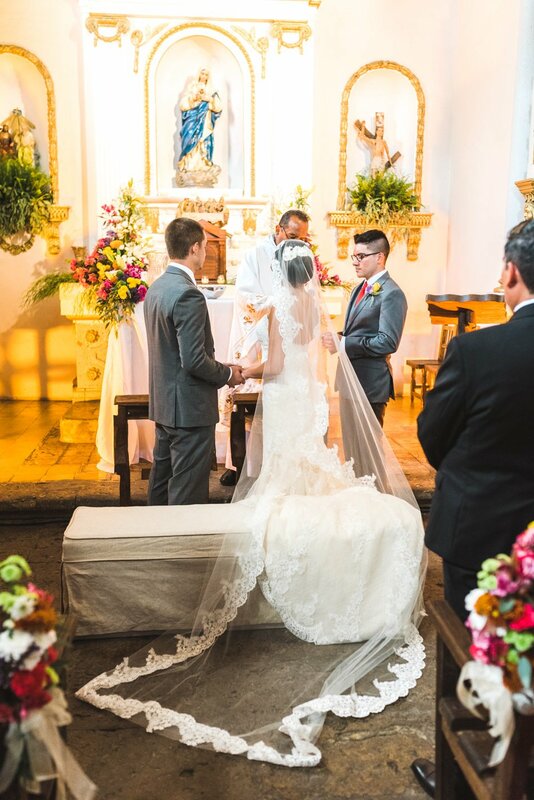 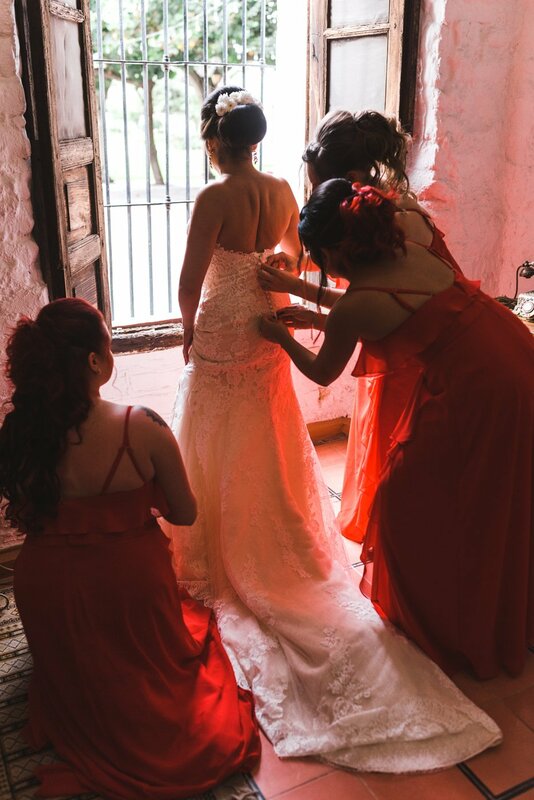 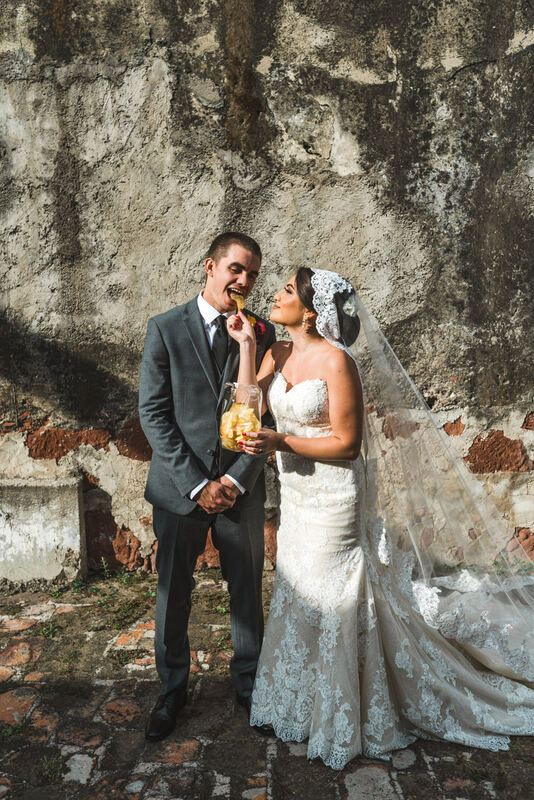 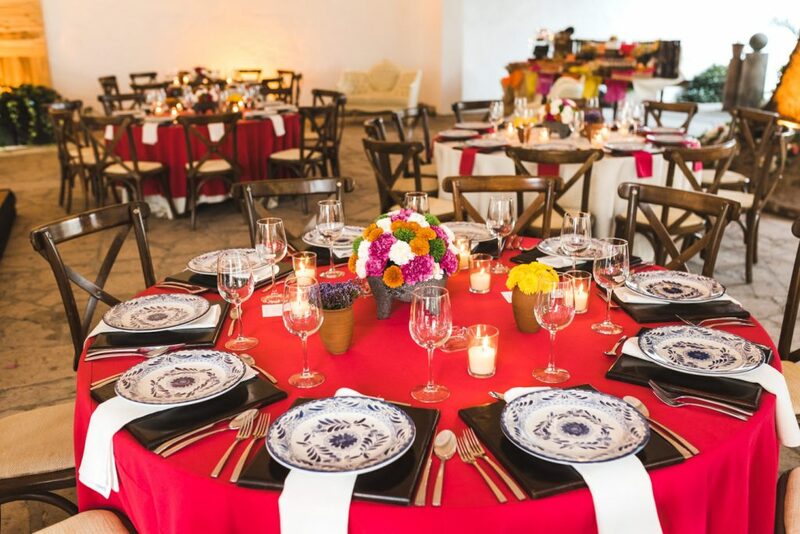 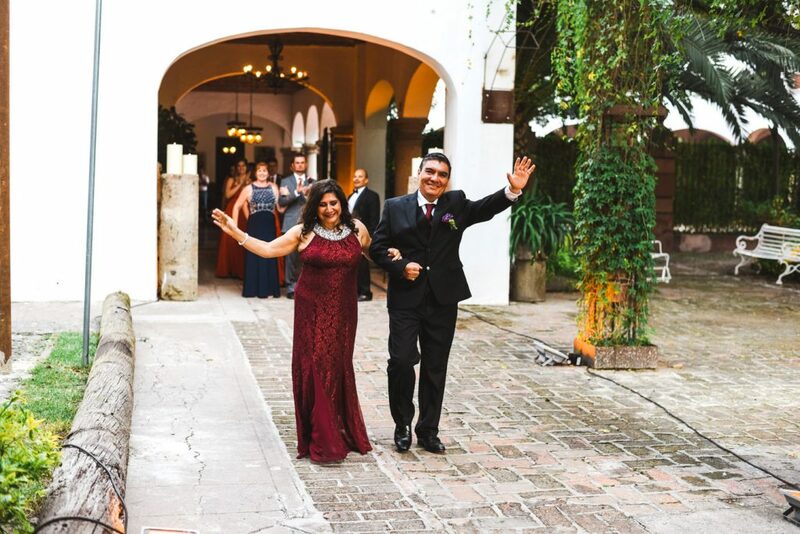 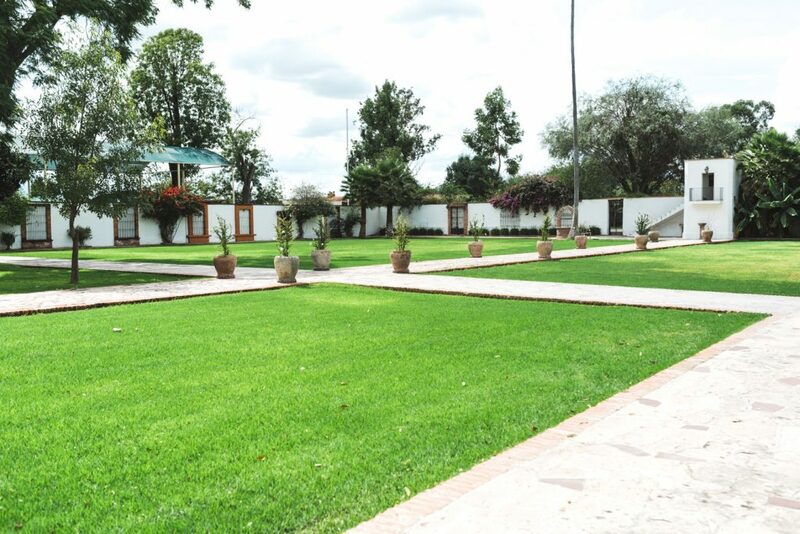 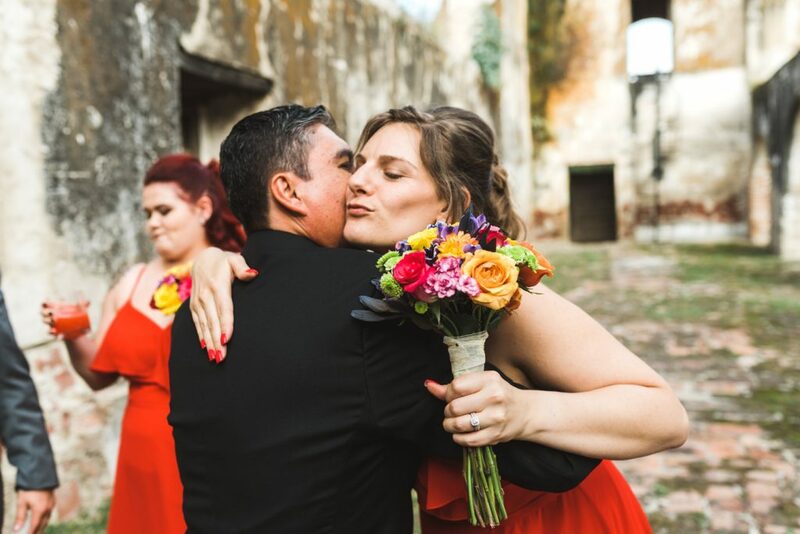 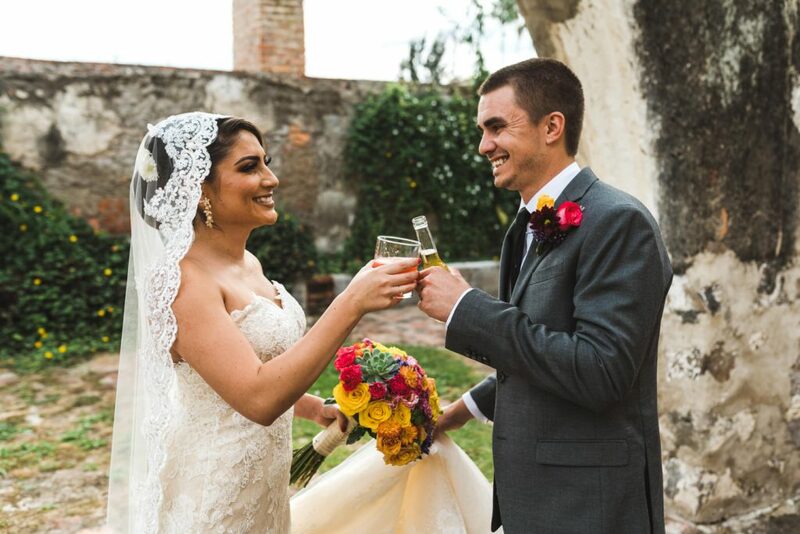 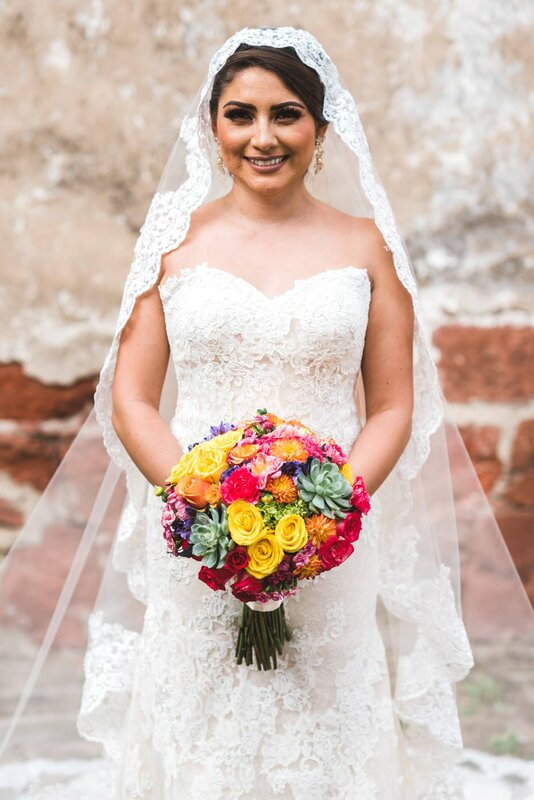 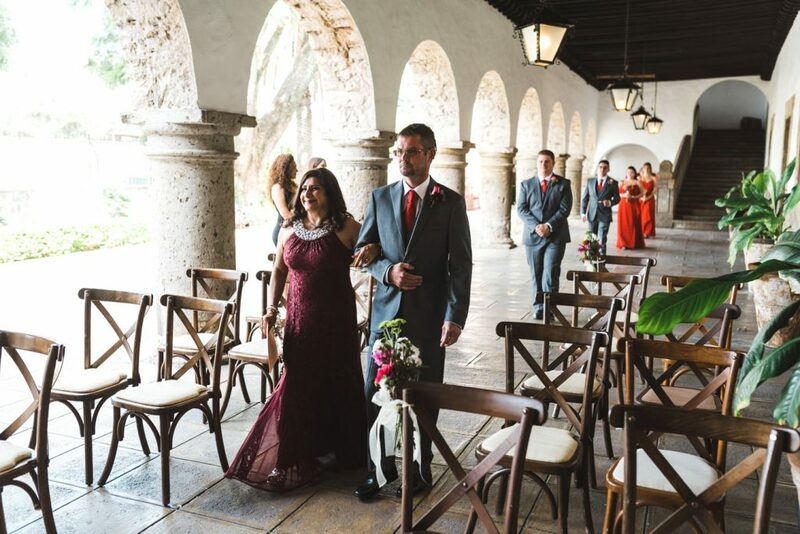 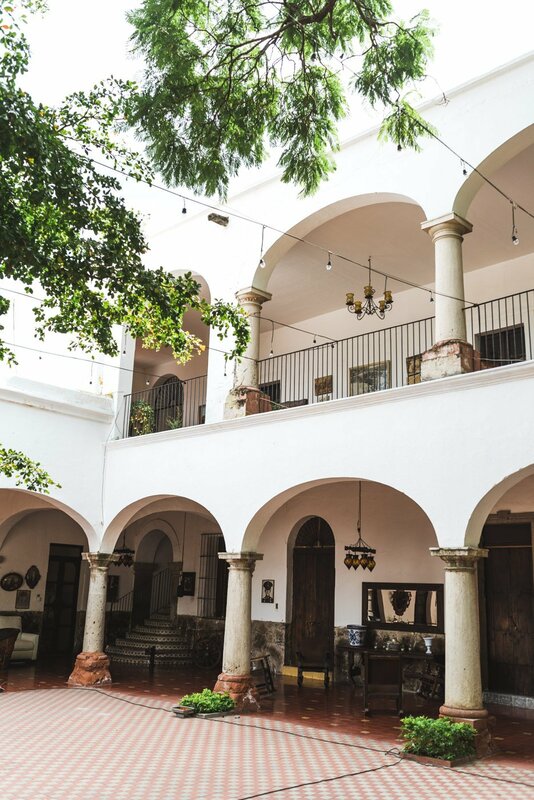 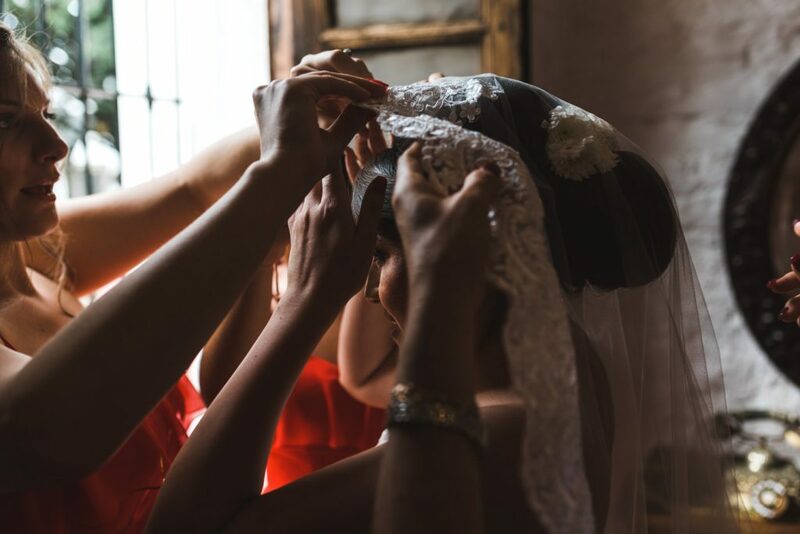 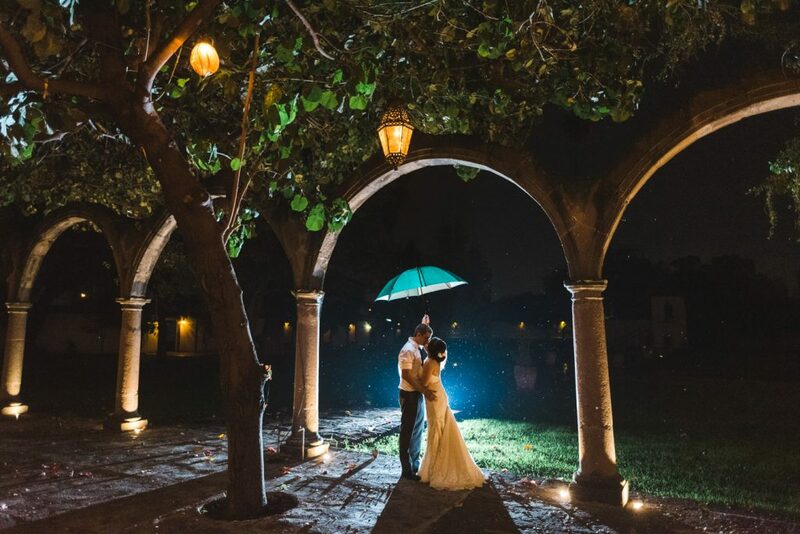 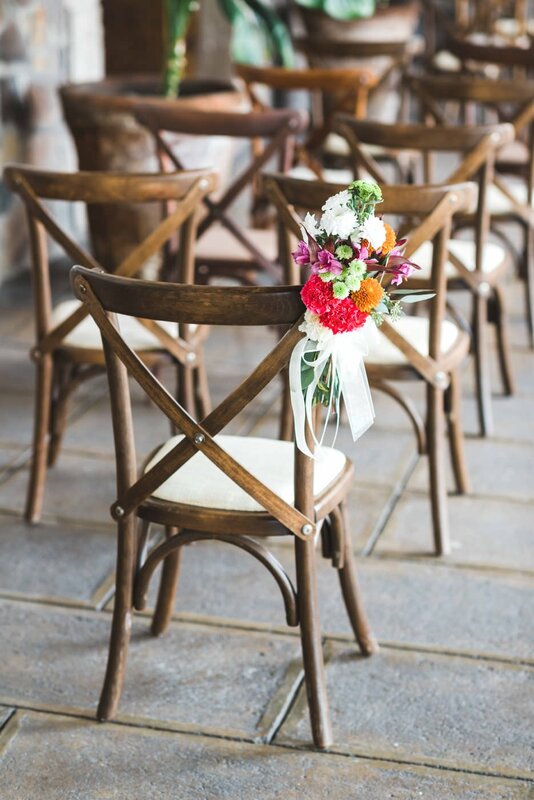 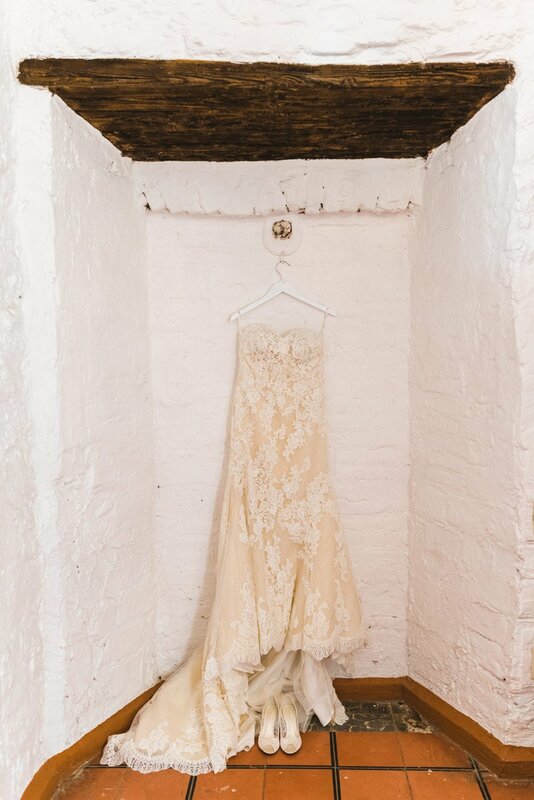 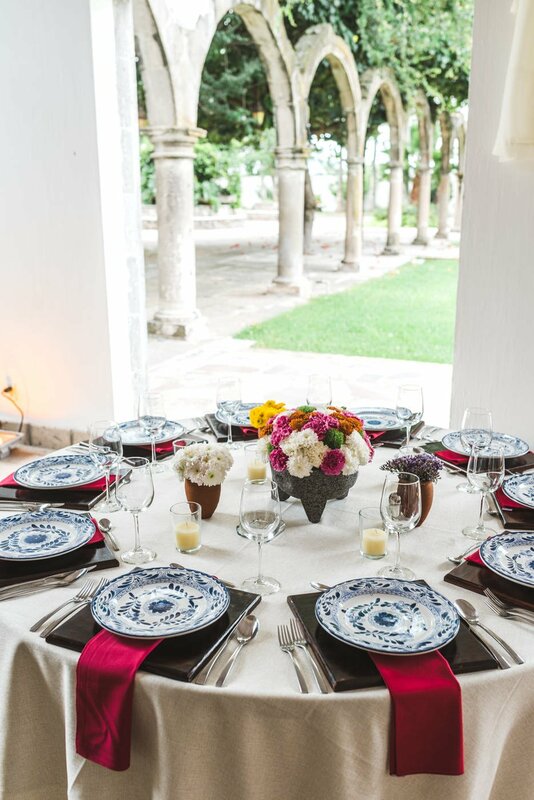 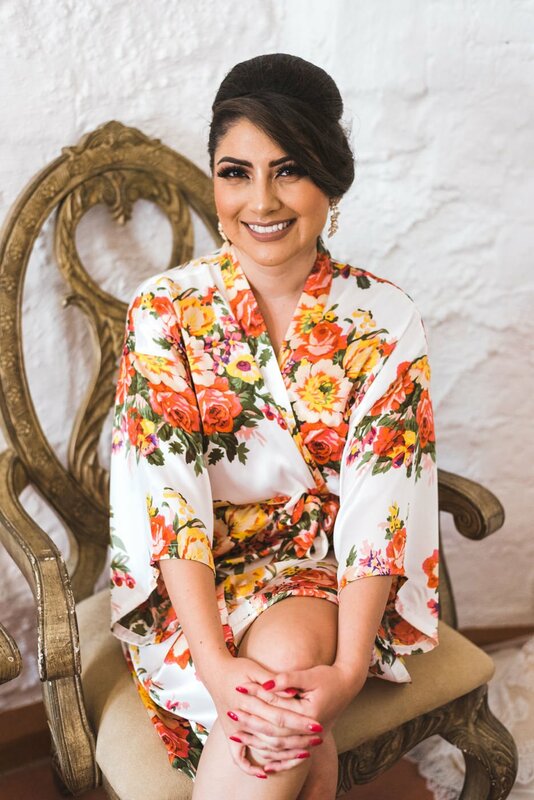 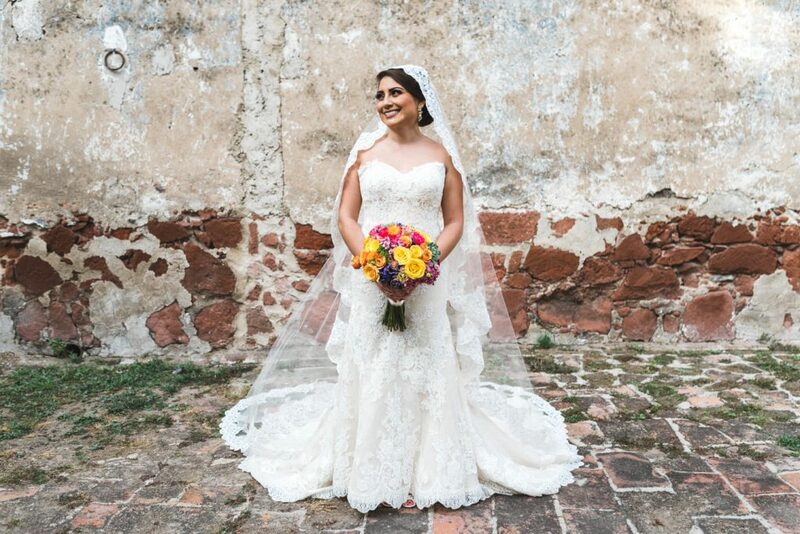 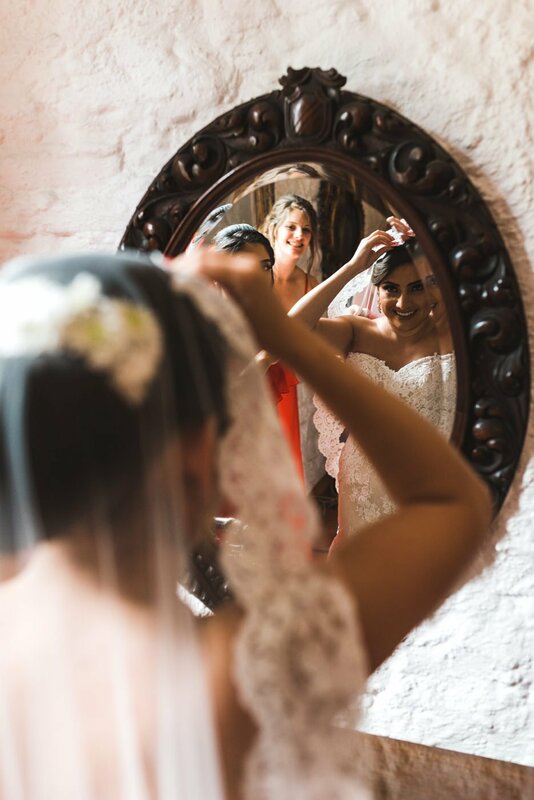 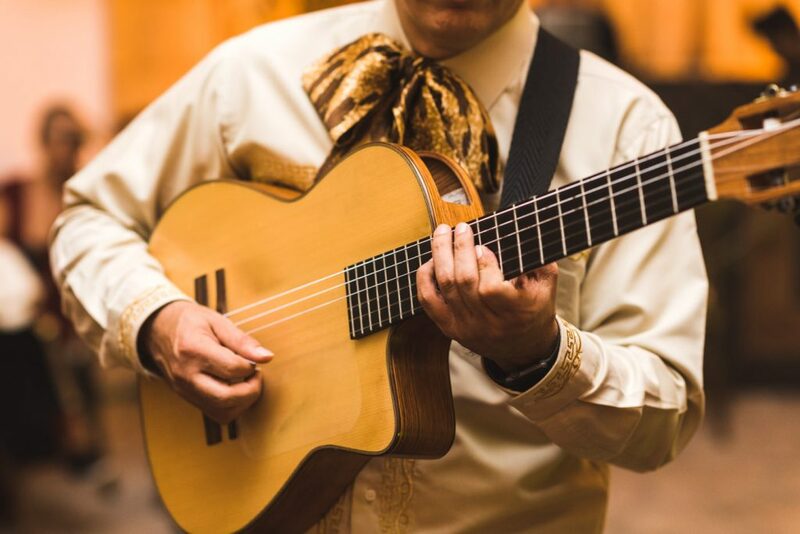 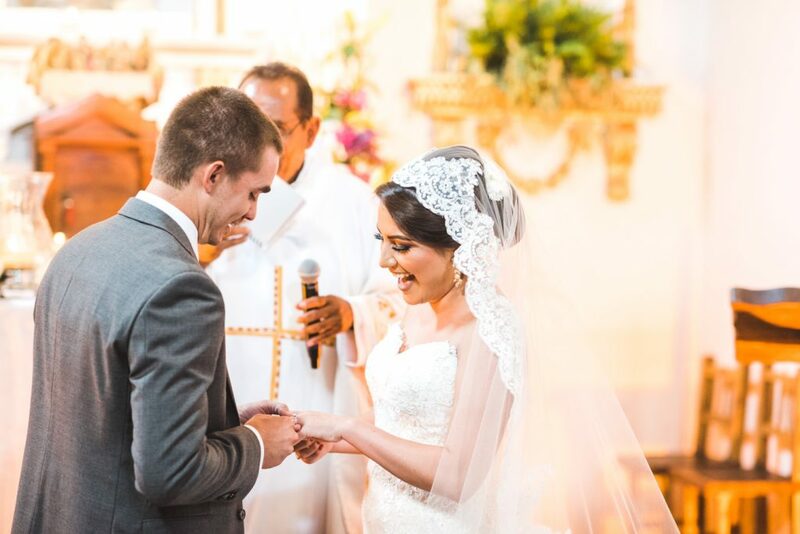 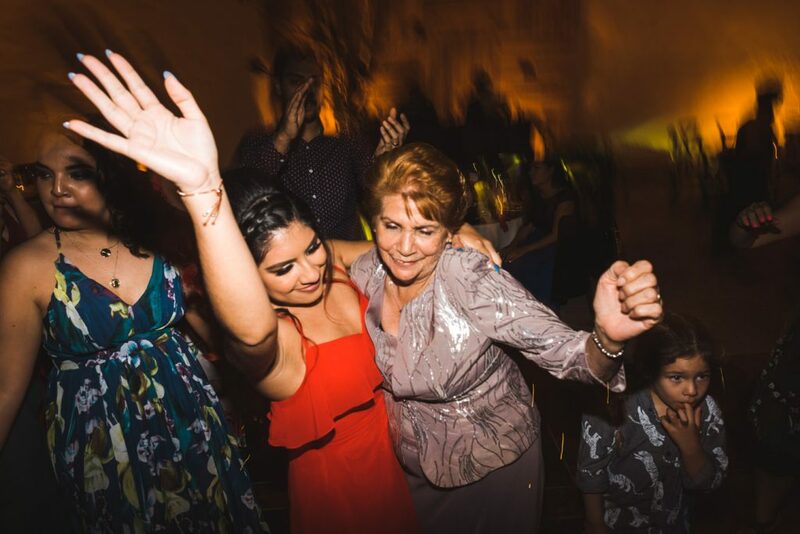 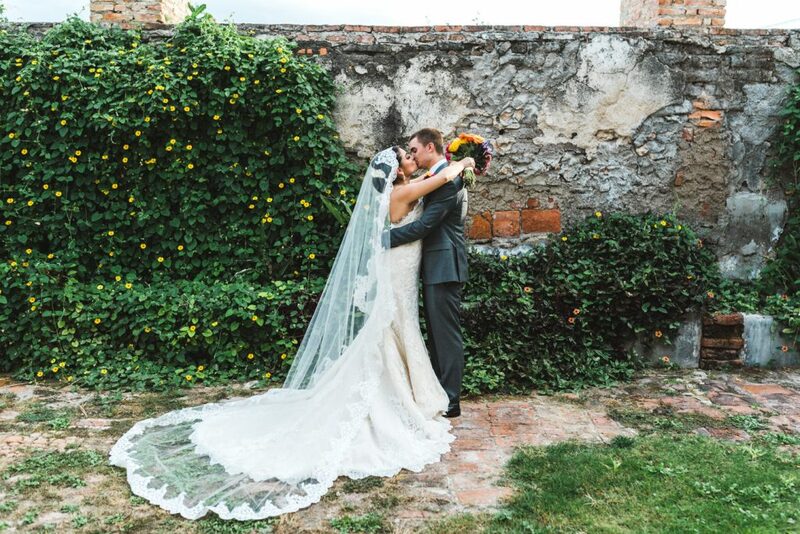 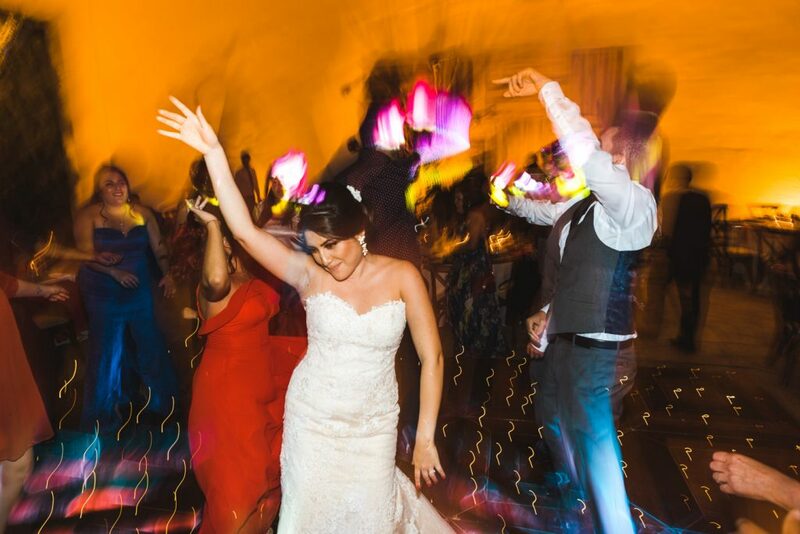 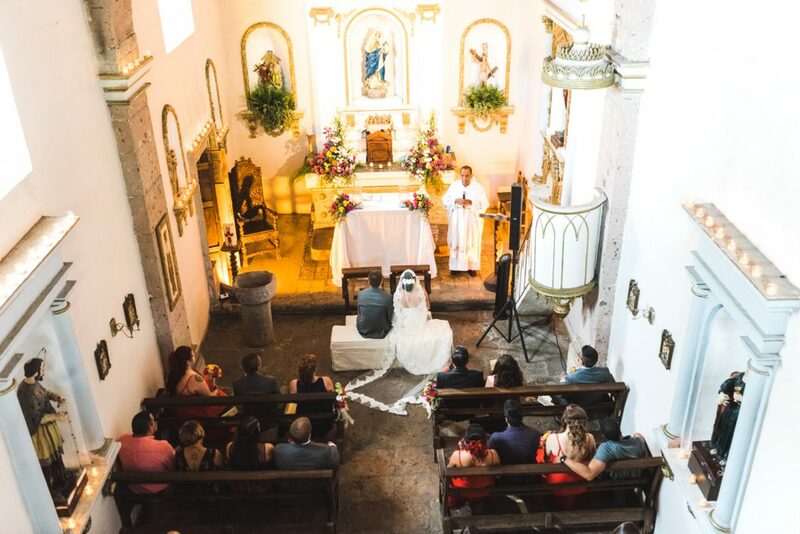 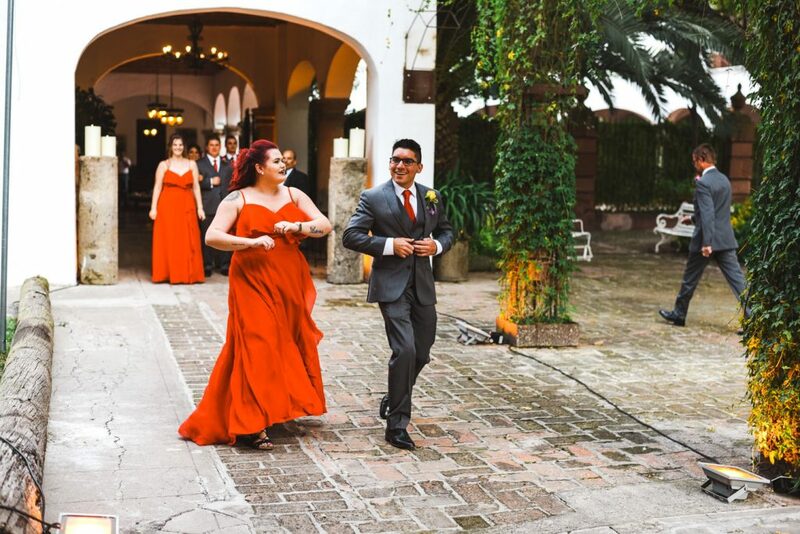 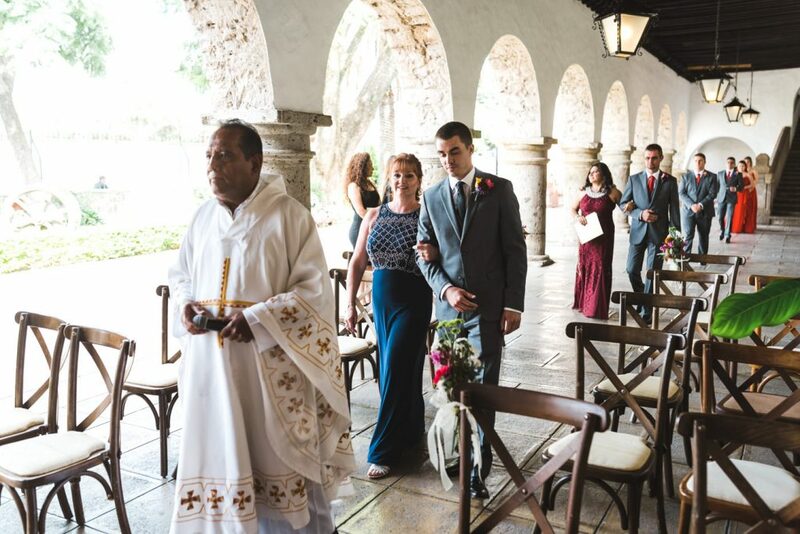 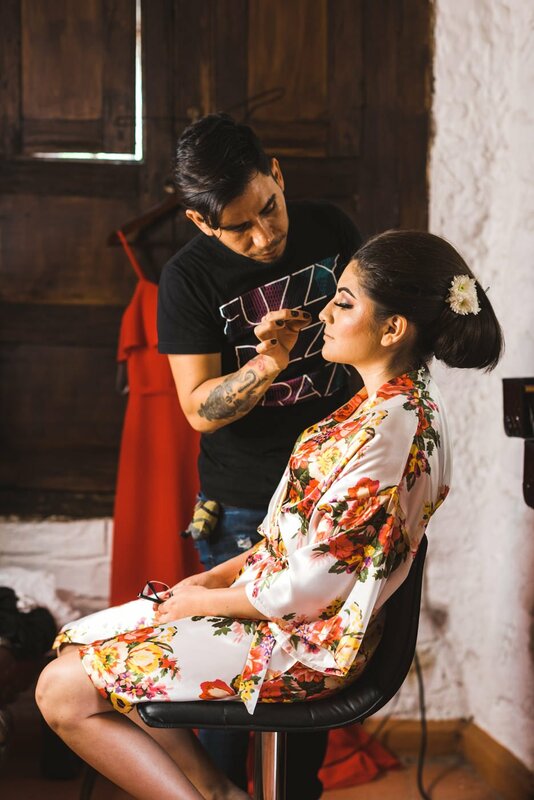 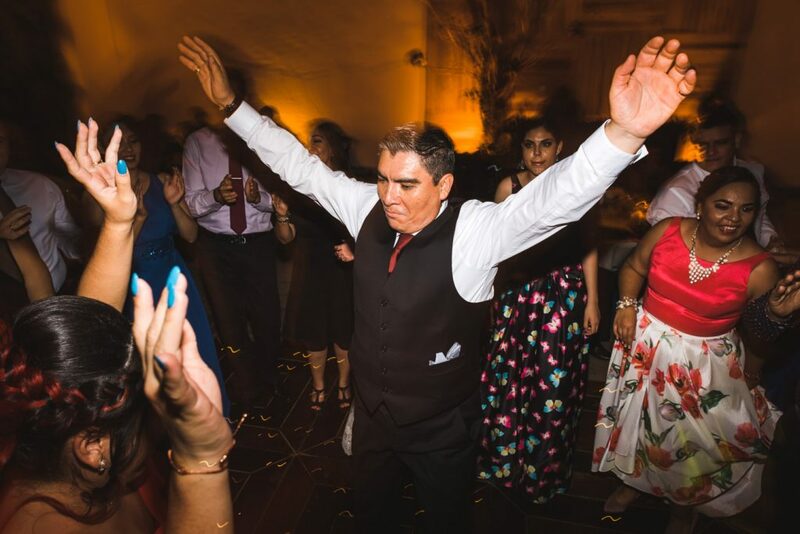 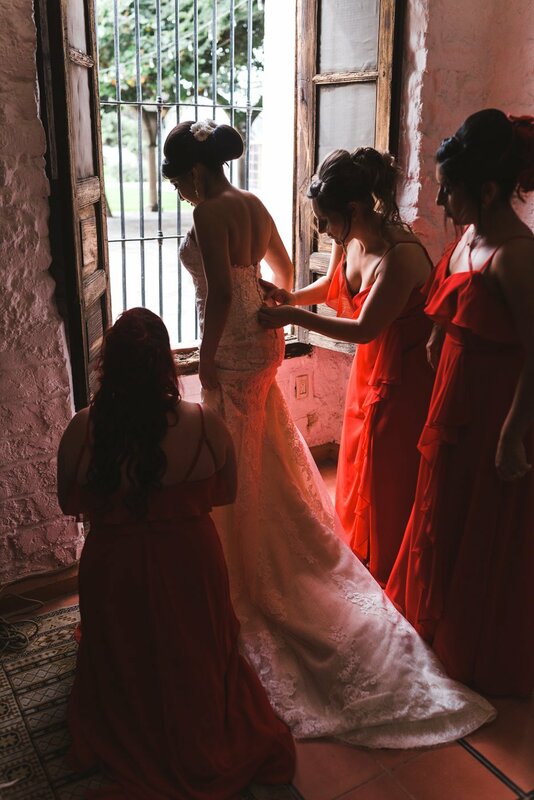 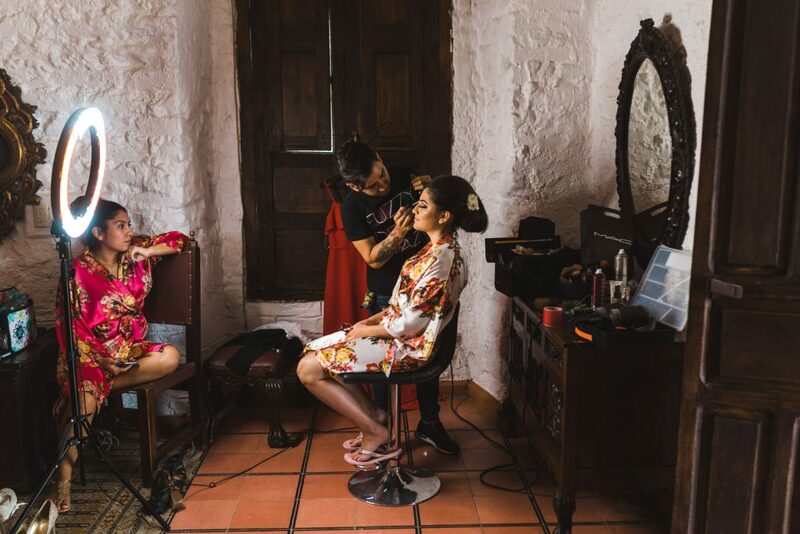 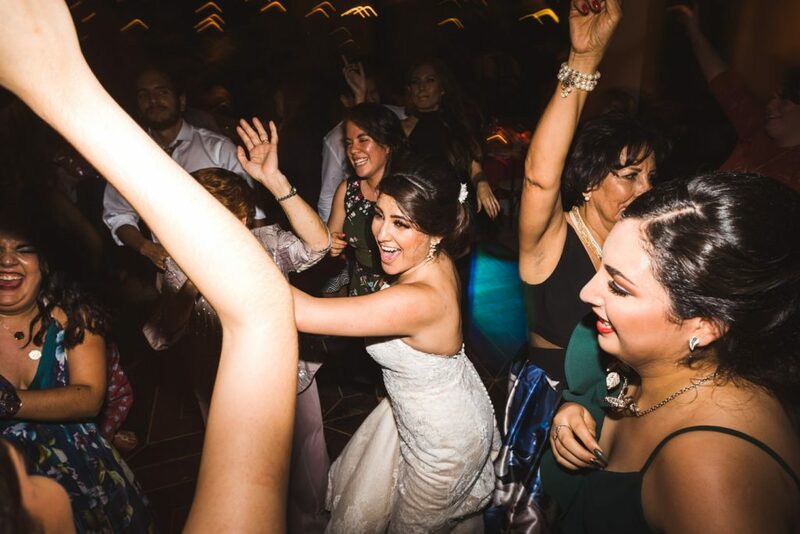 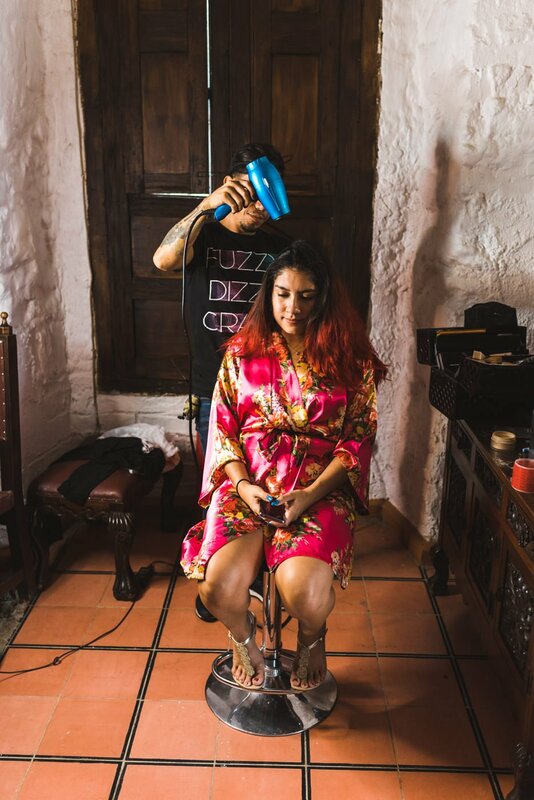 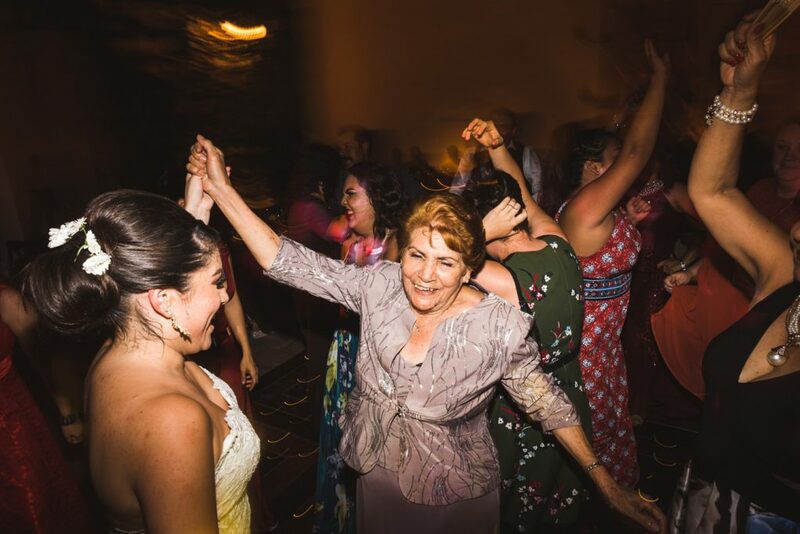 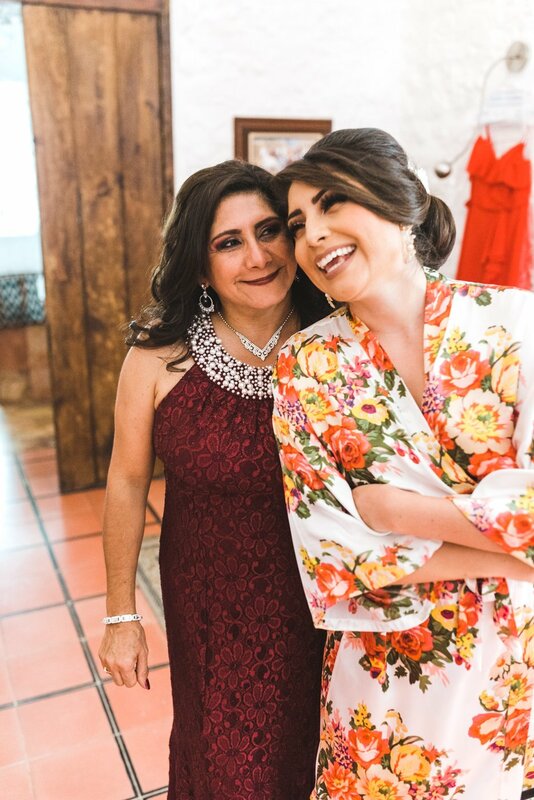 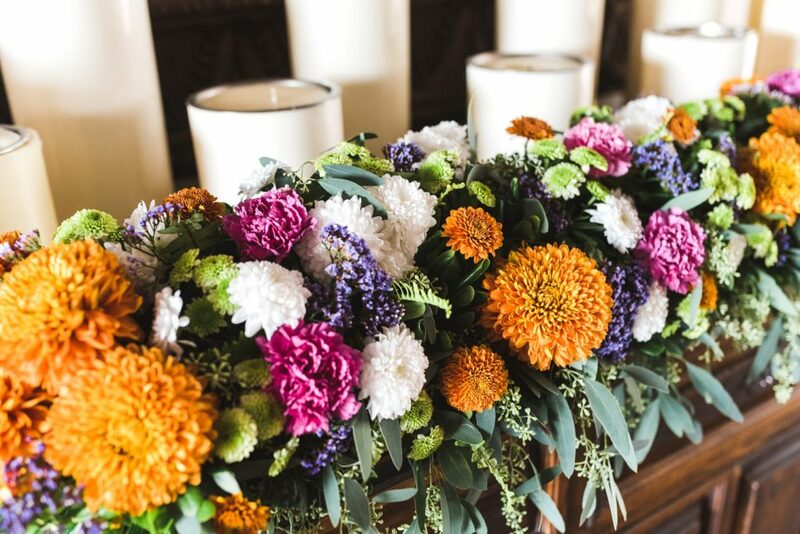 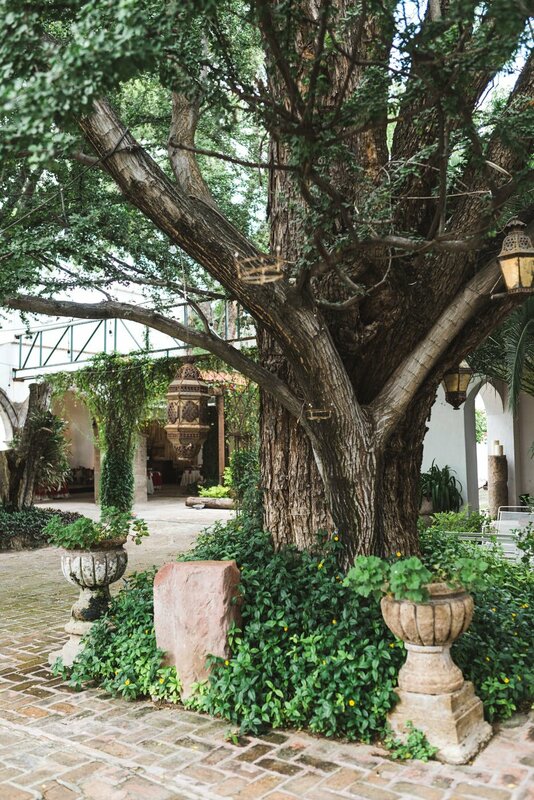 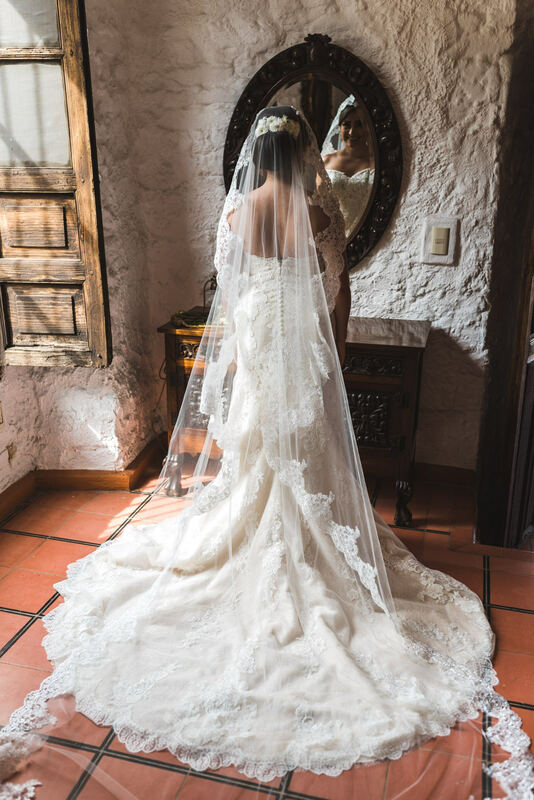 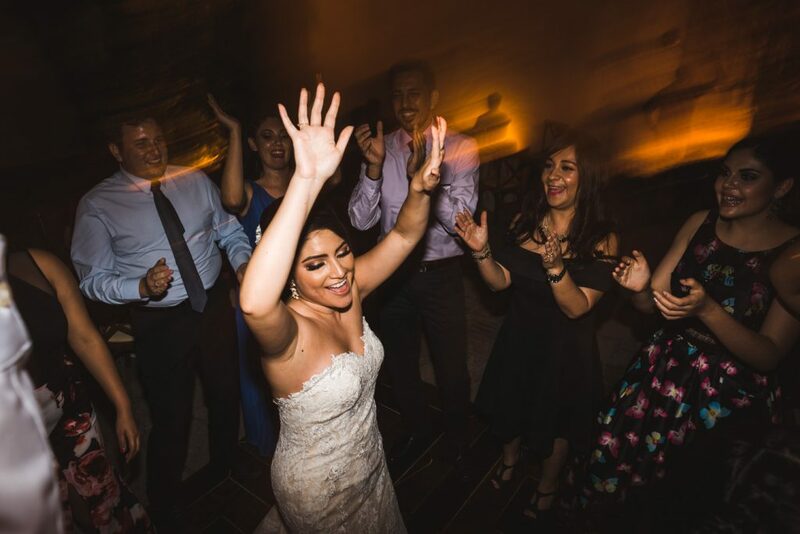 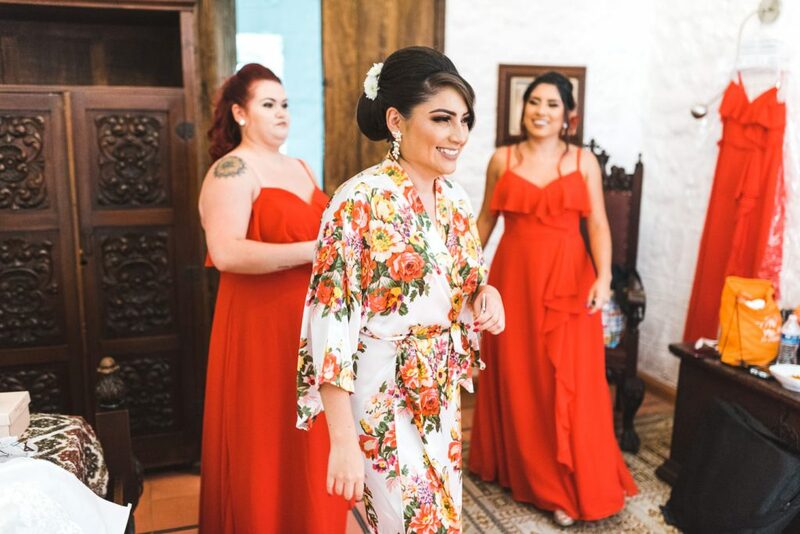 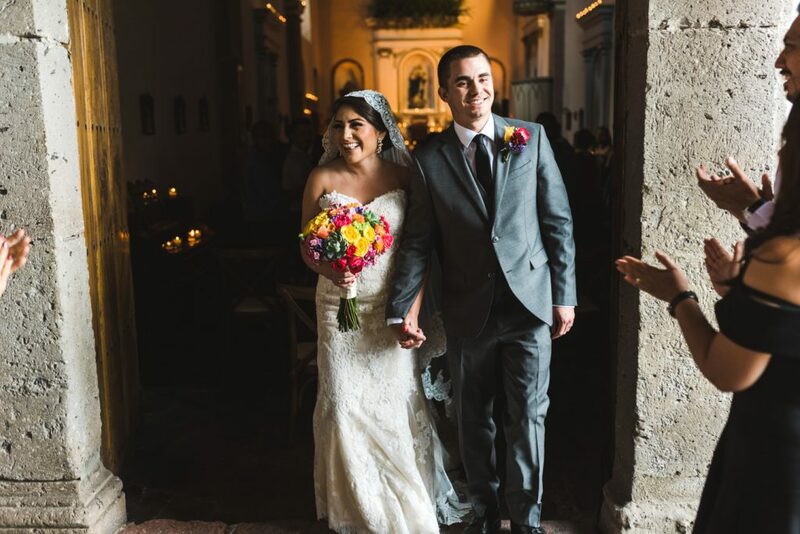 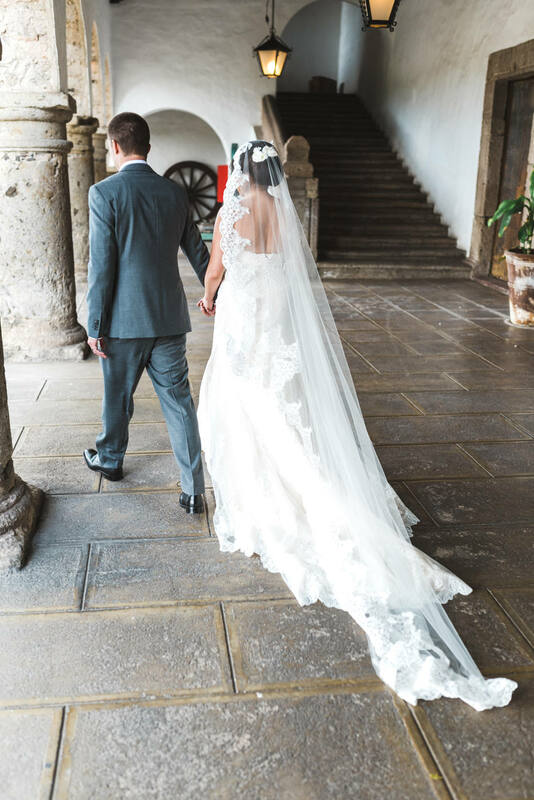 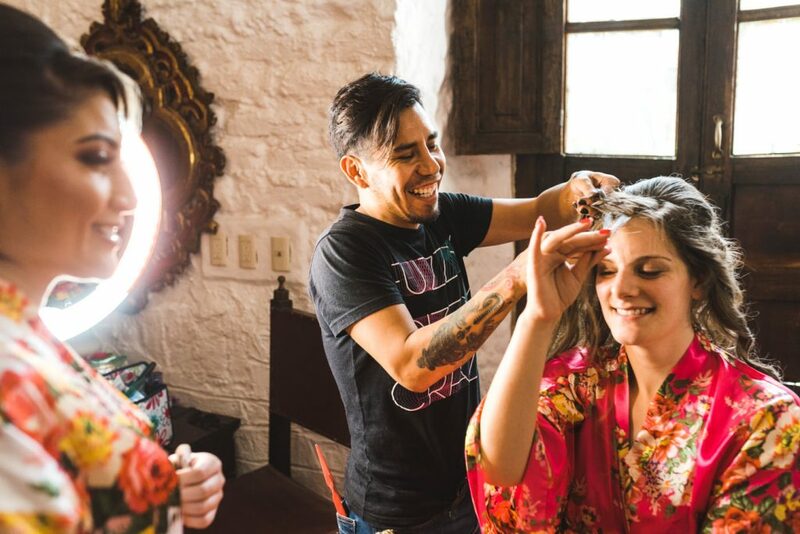 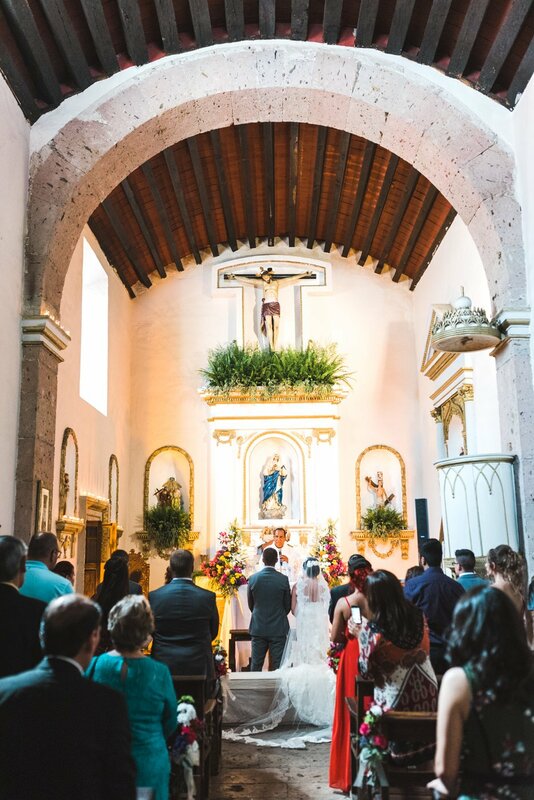 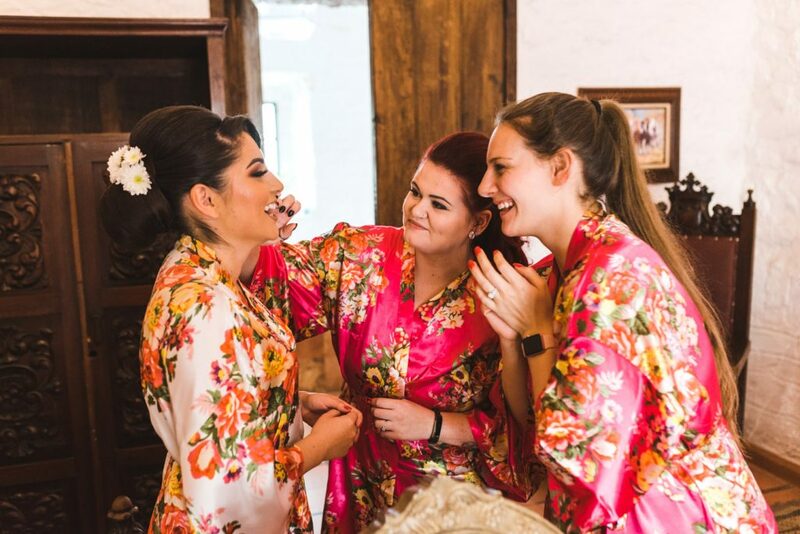 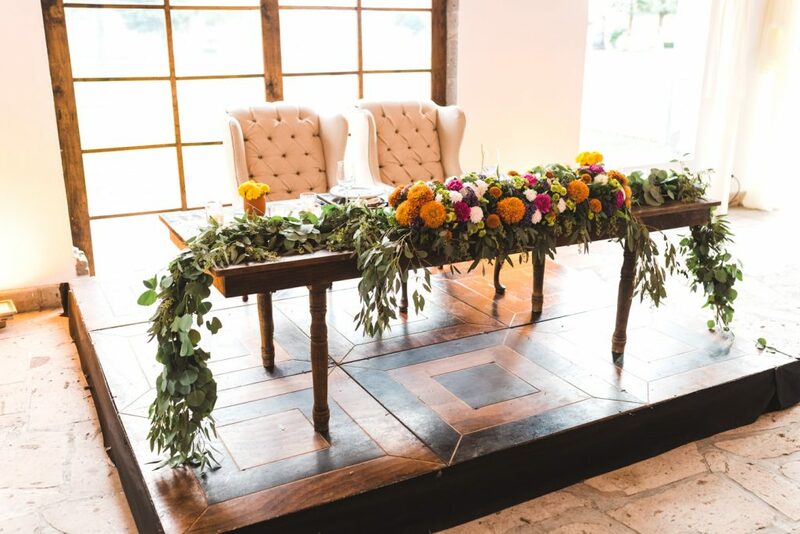 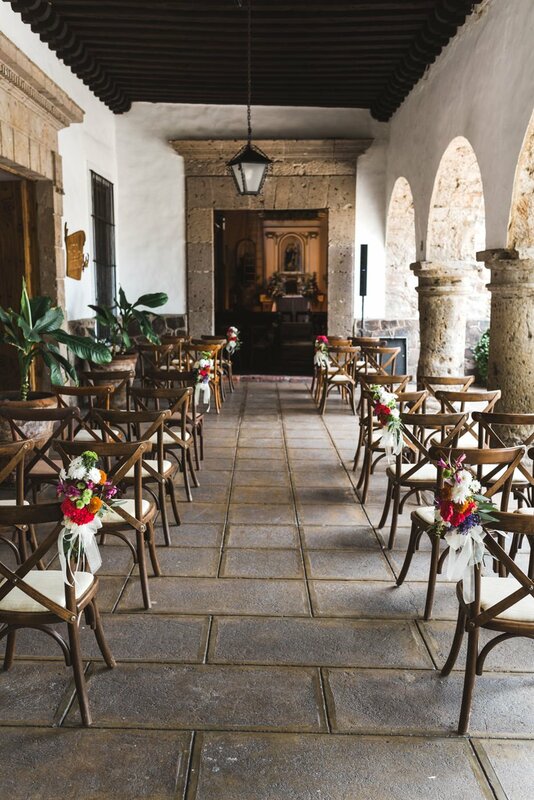 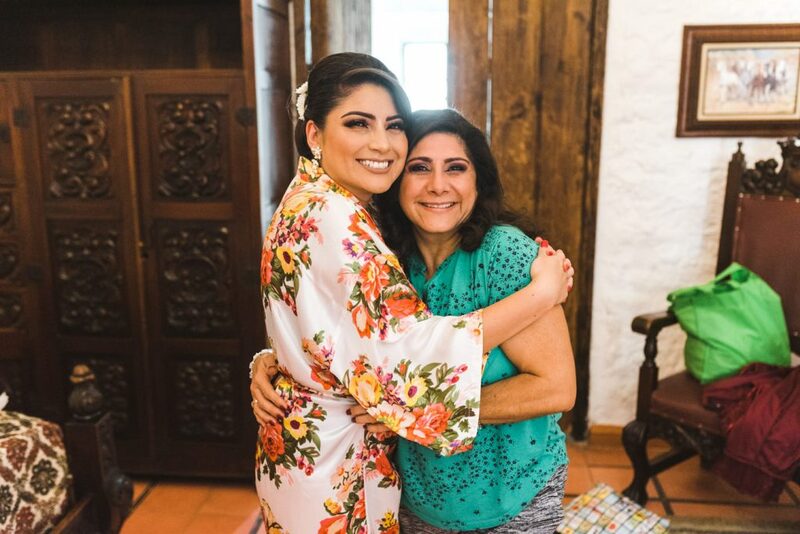 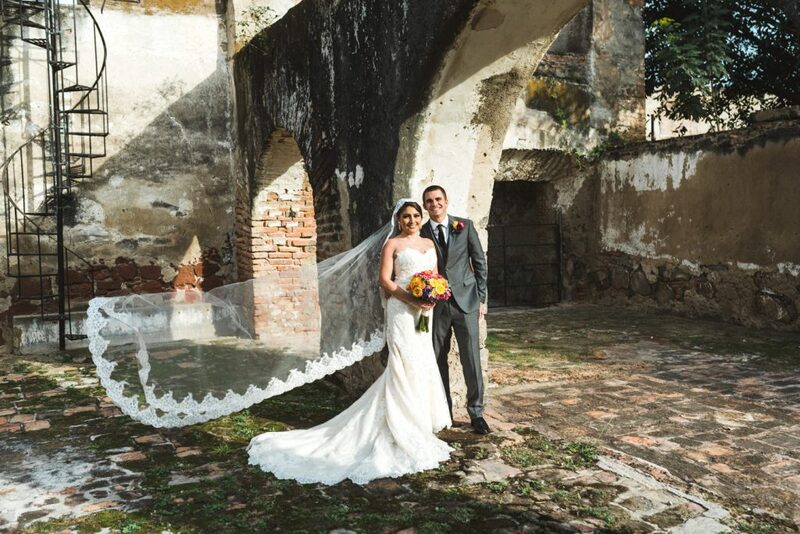 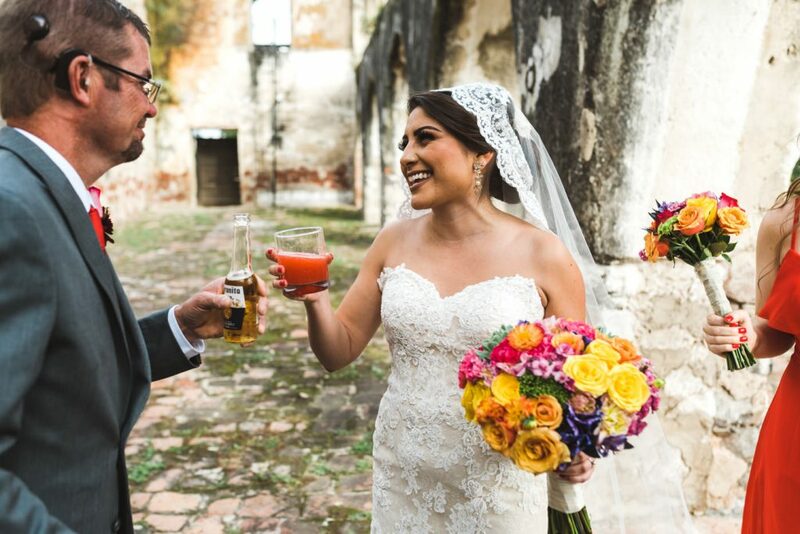 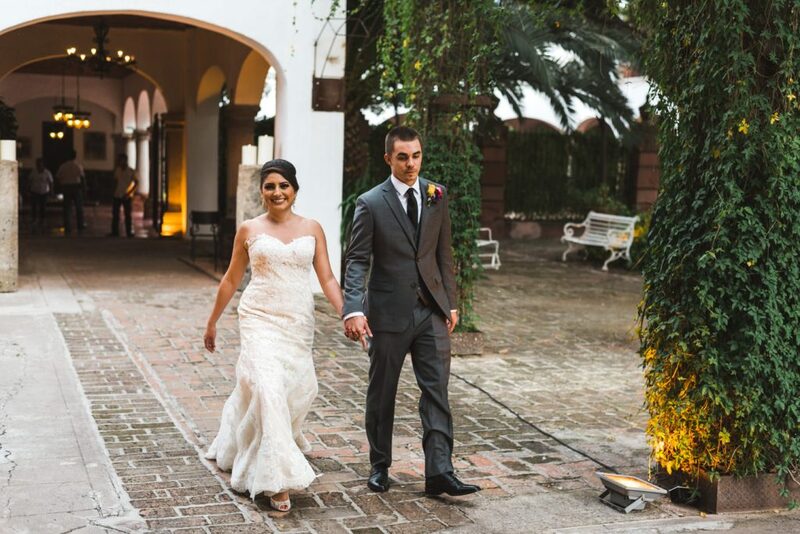 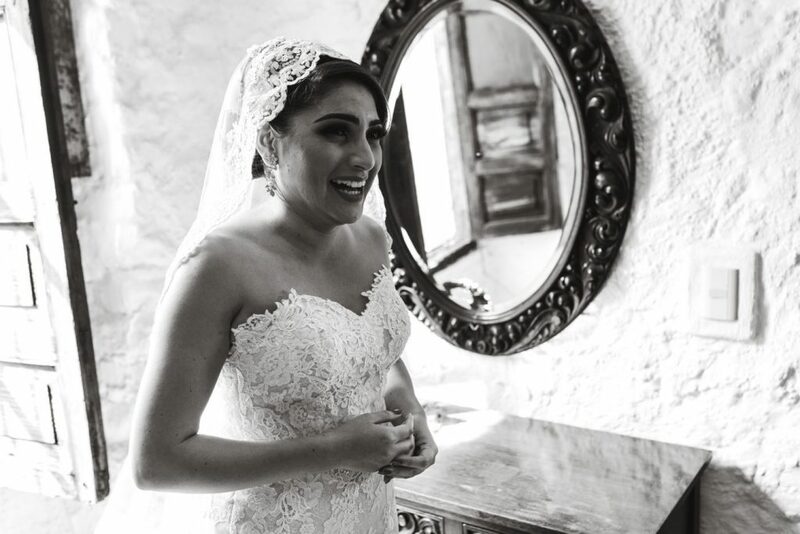 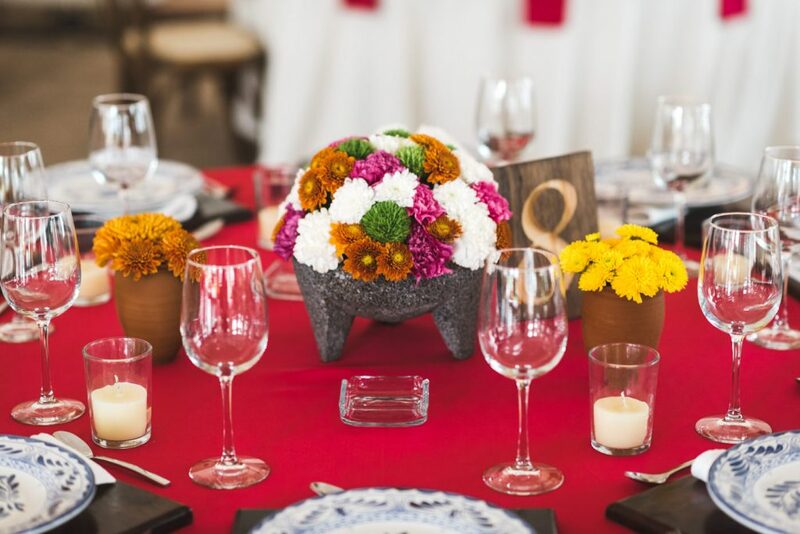 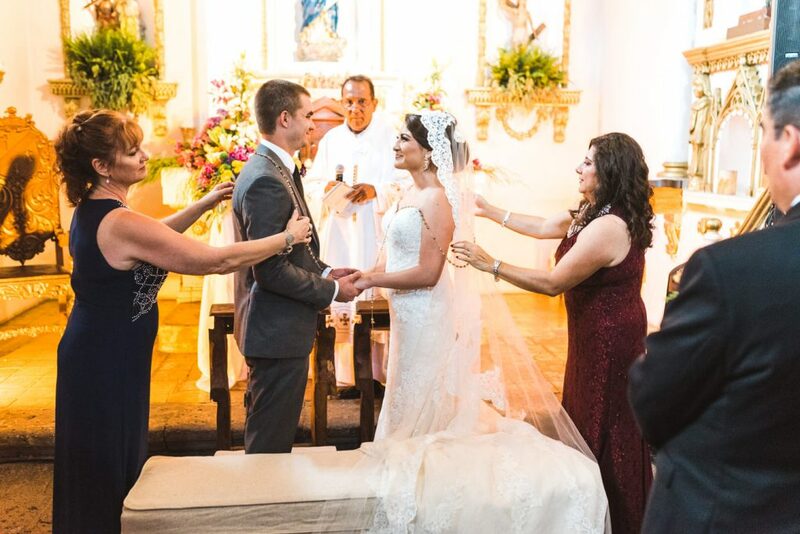 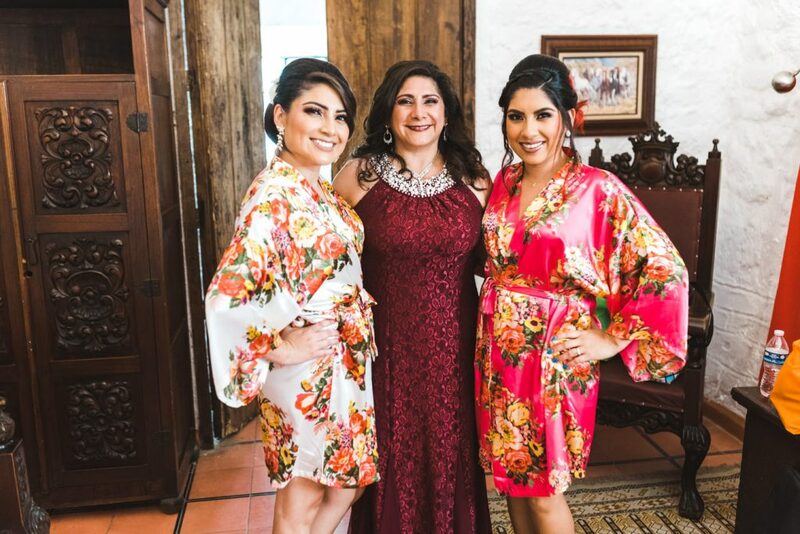 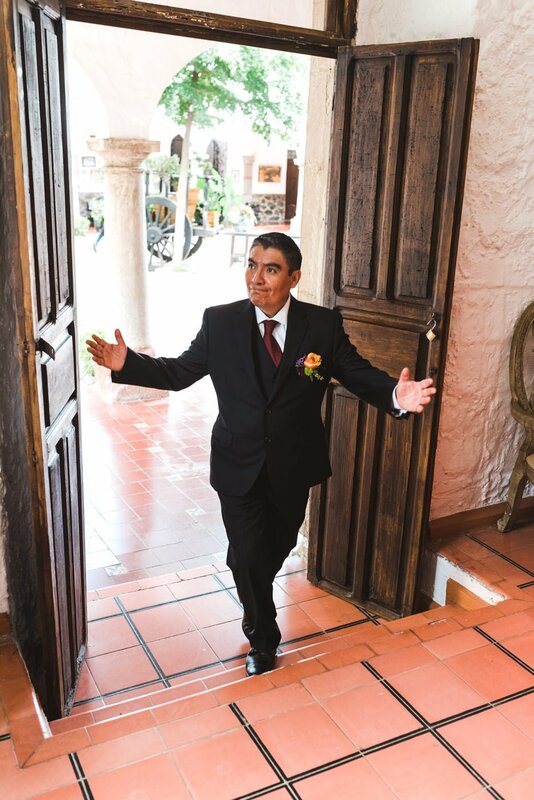 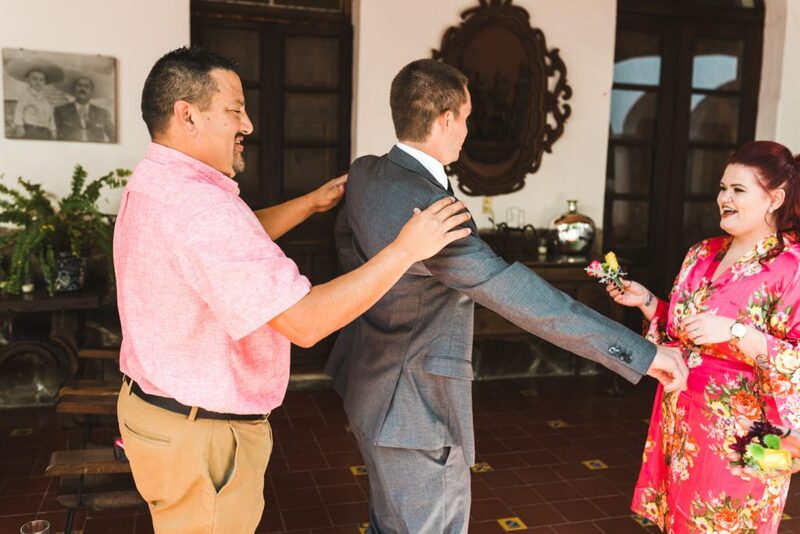 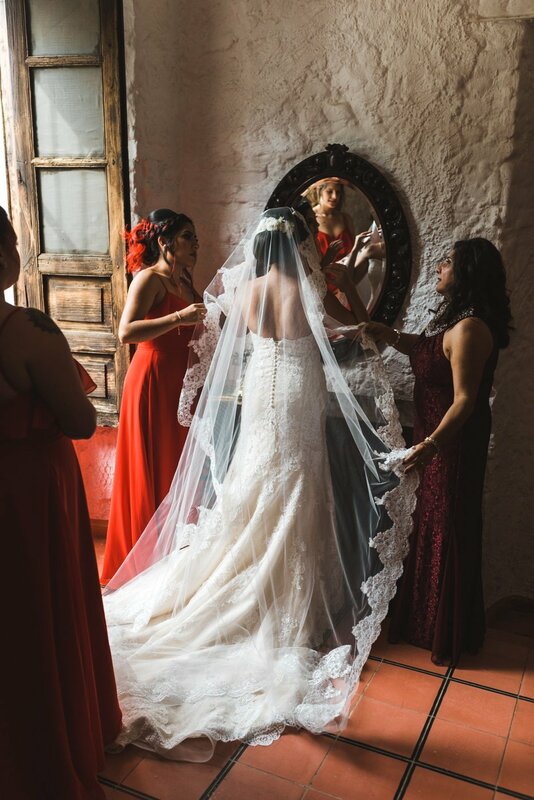 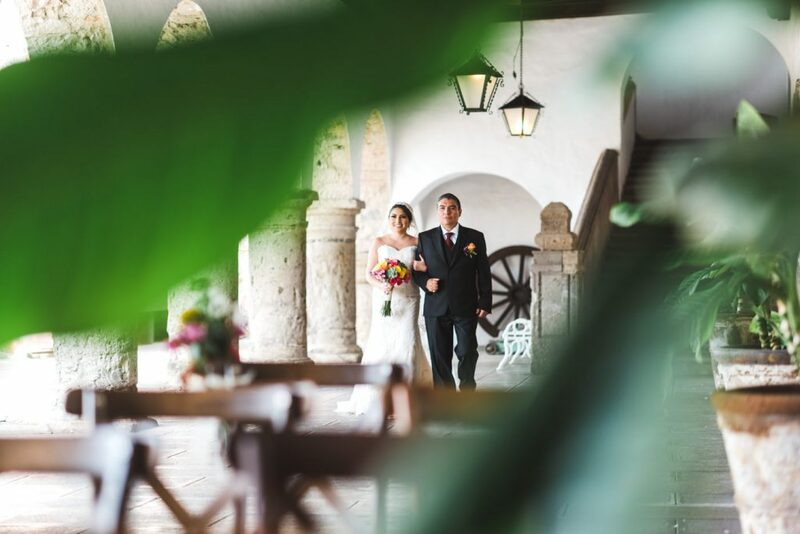 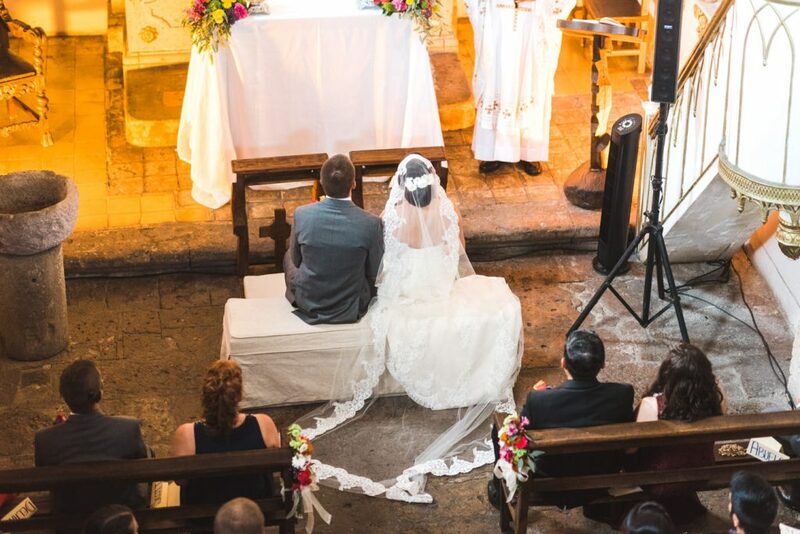 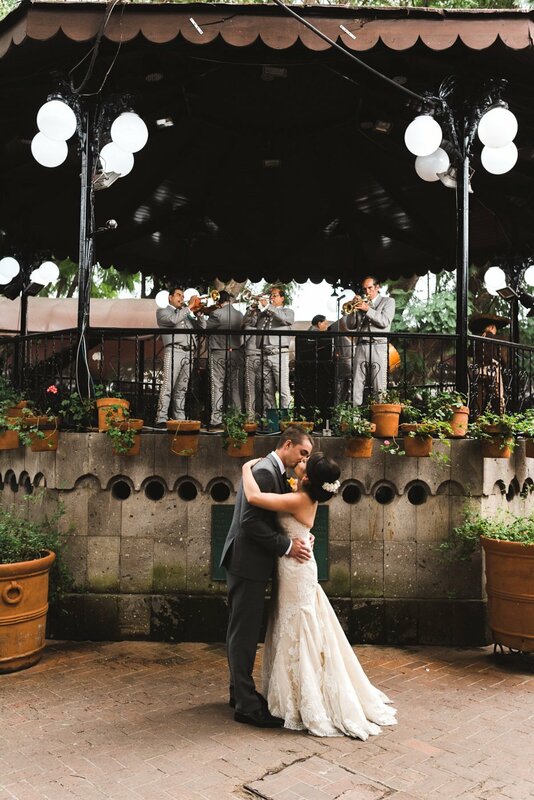 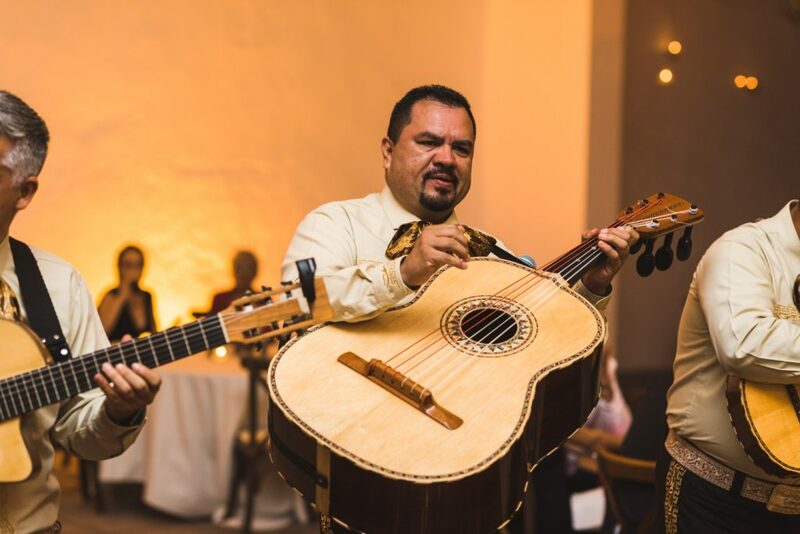 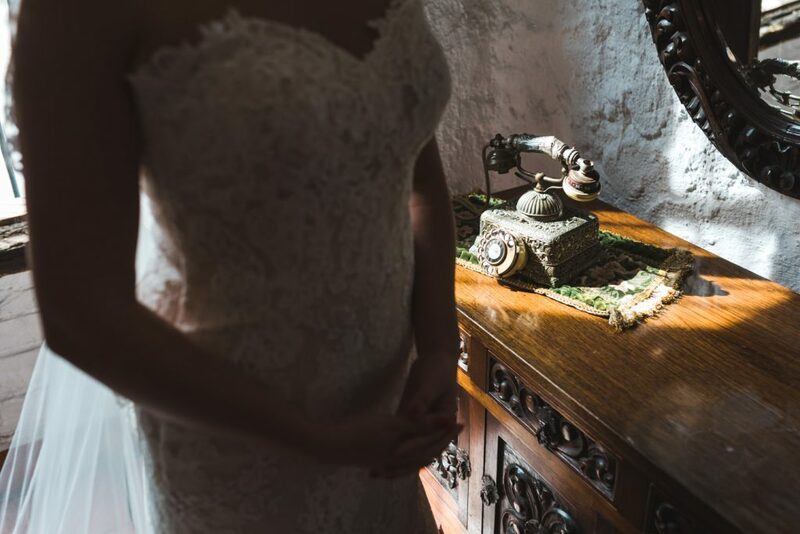 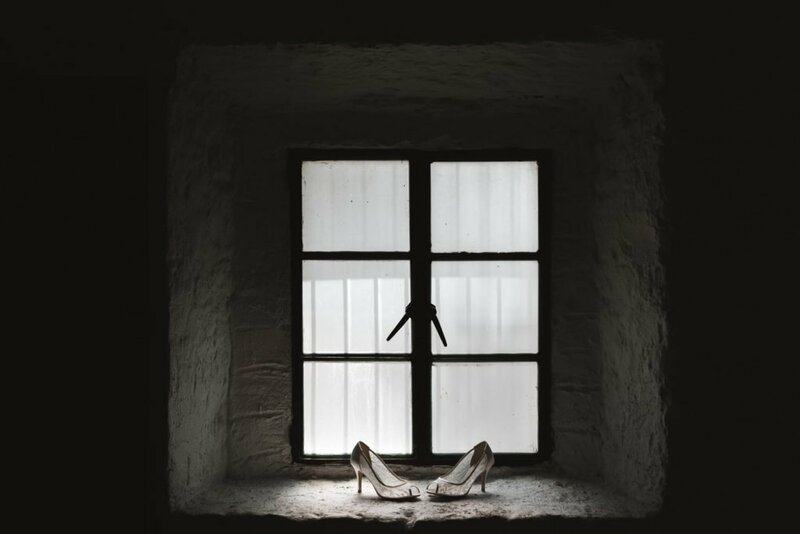 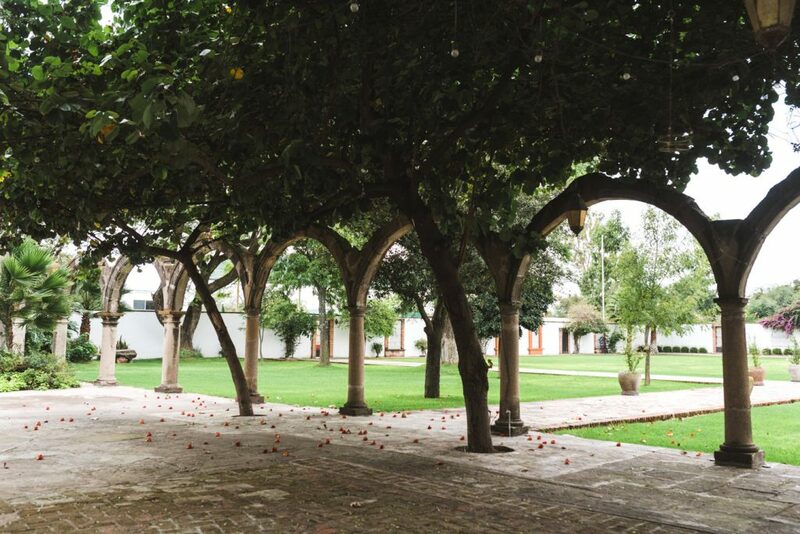 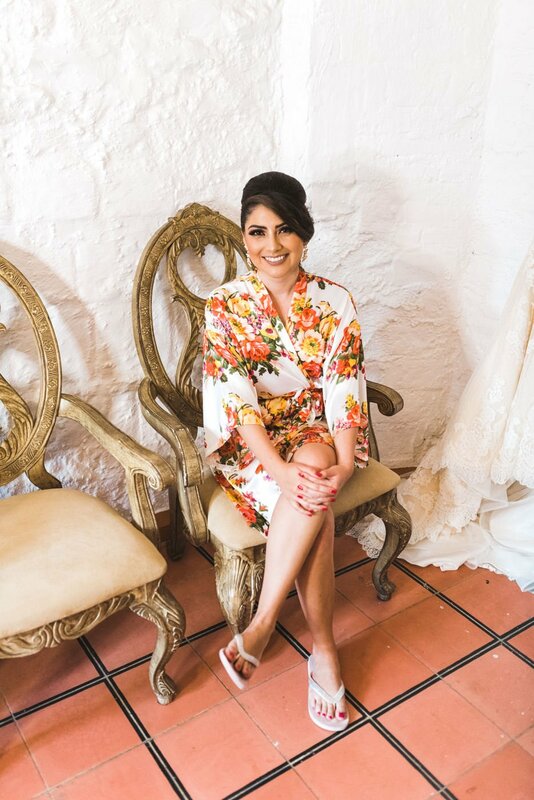 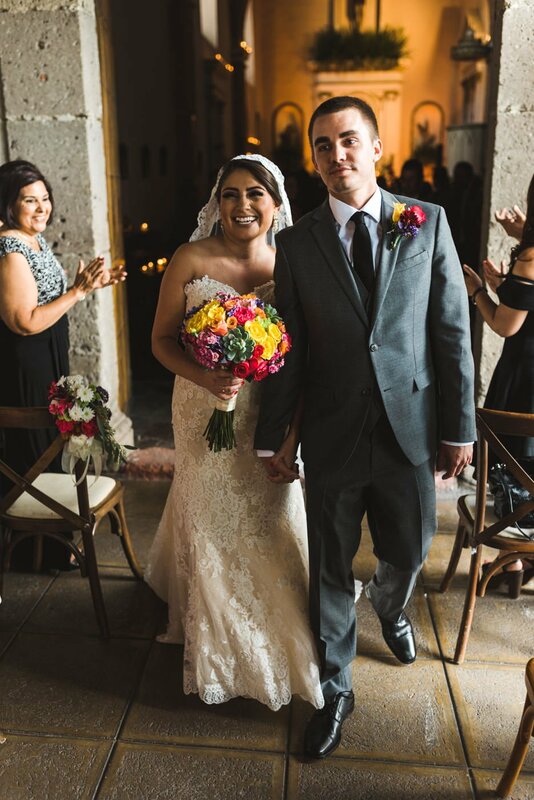 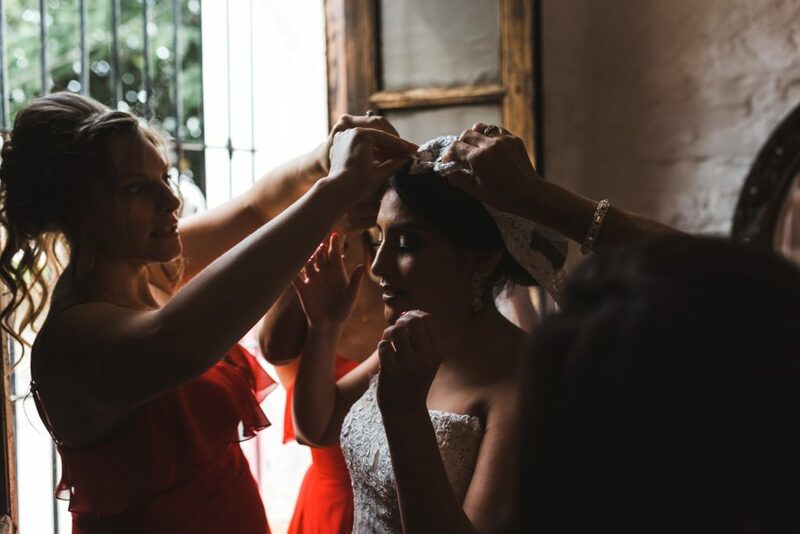 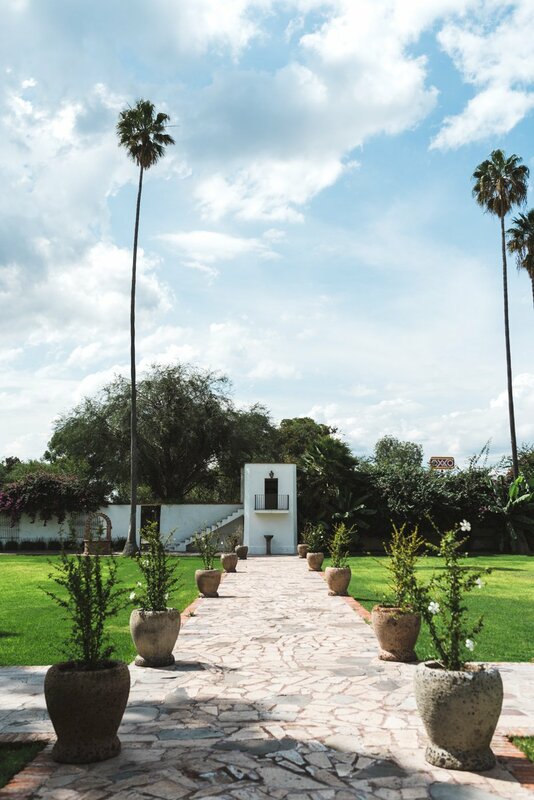 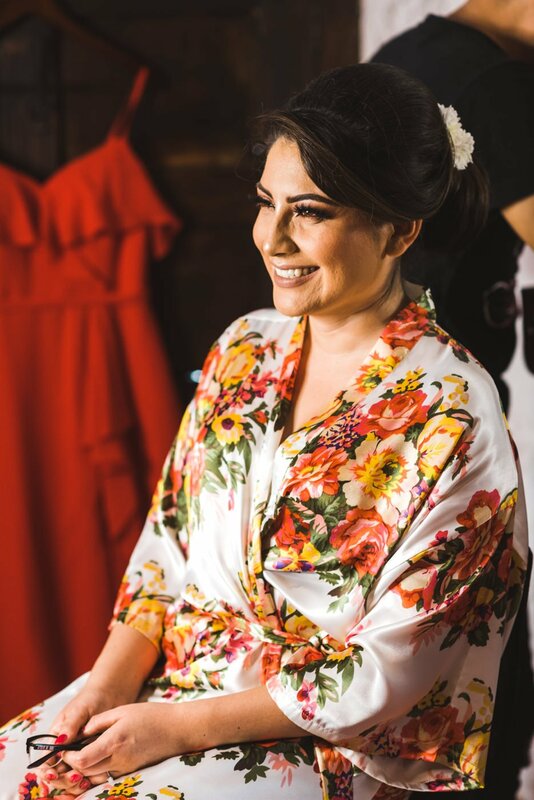 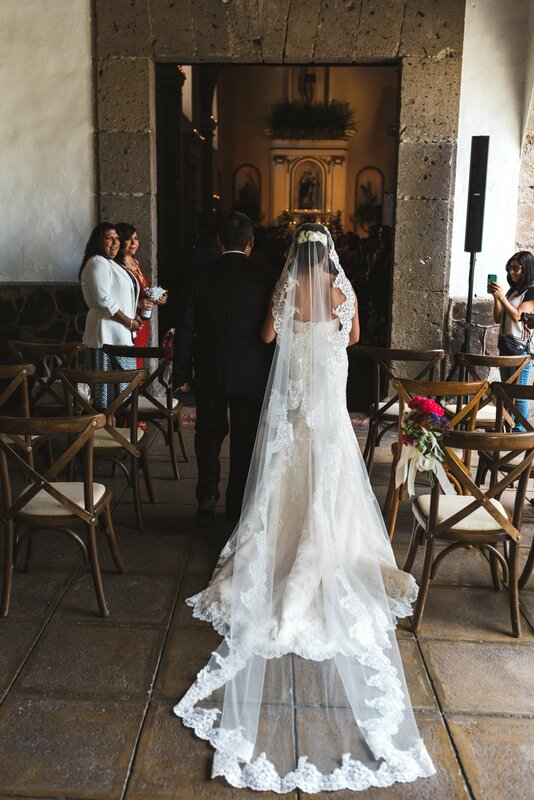 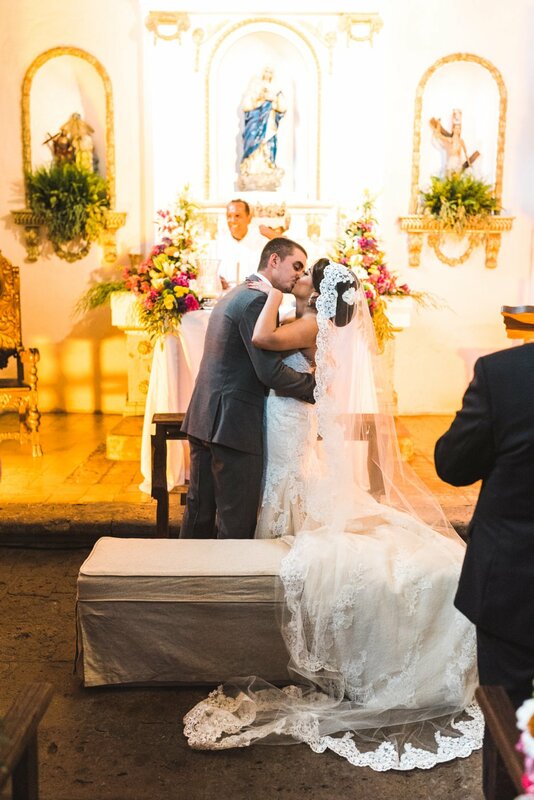 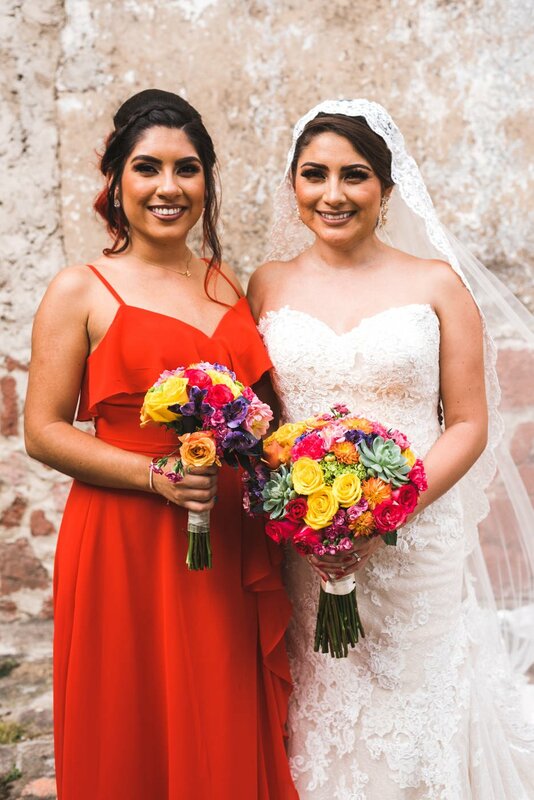 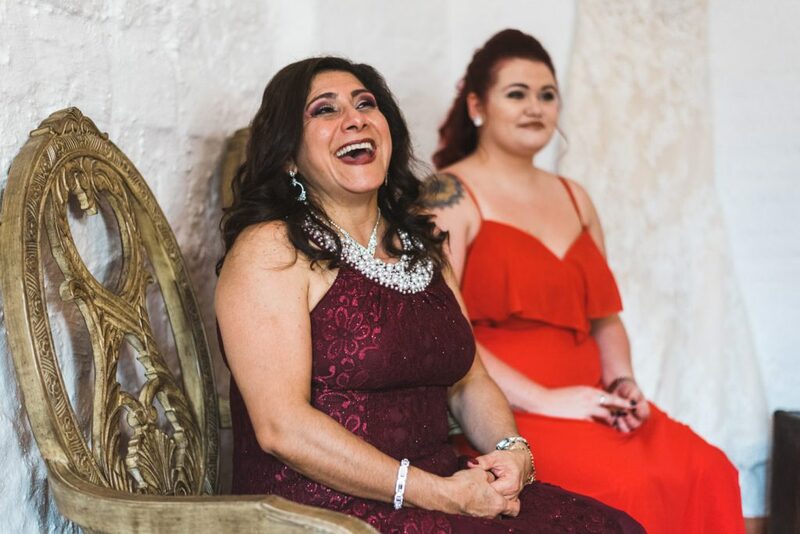 The wedding itself was held at Hacienda Santa Cruz del Valle which is a beautiful hacienda steeped in Spanish colonial charm. 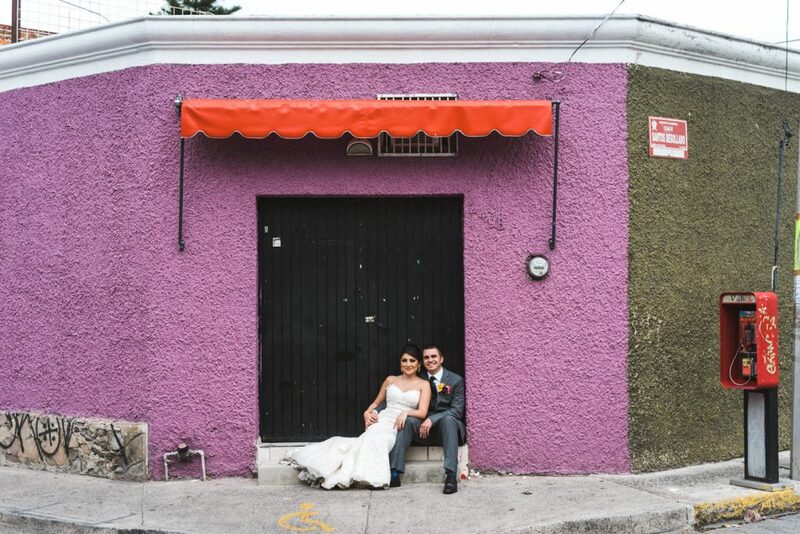 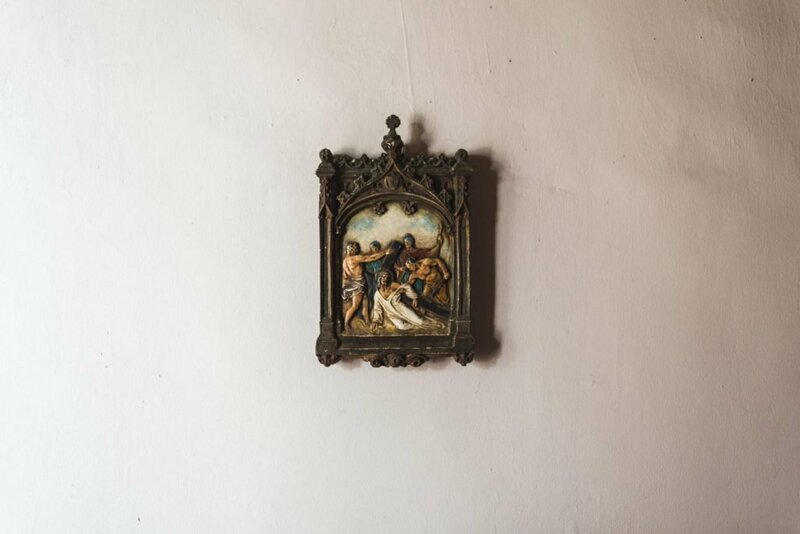 It reminded me of a lot of the venues I’ve photographed in Guatemala. 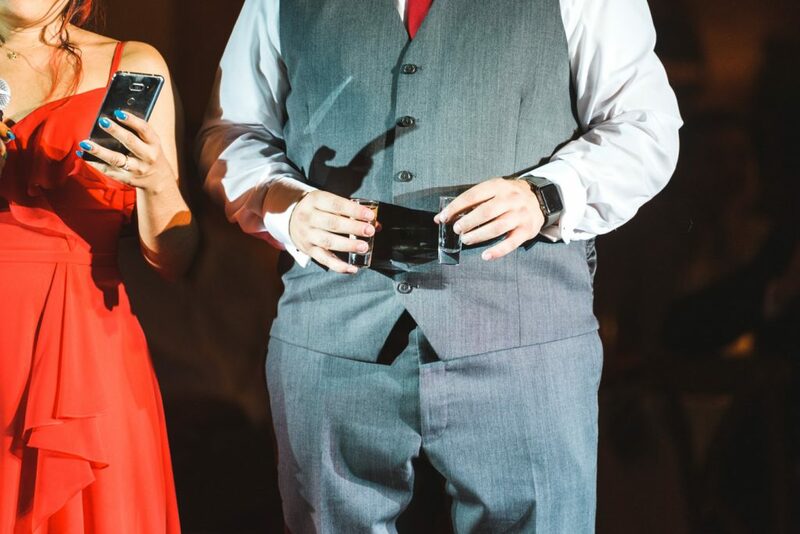 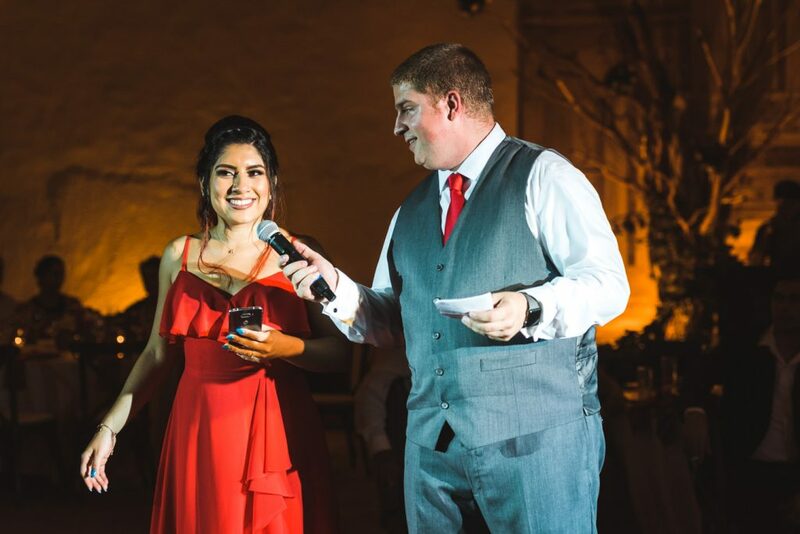 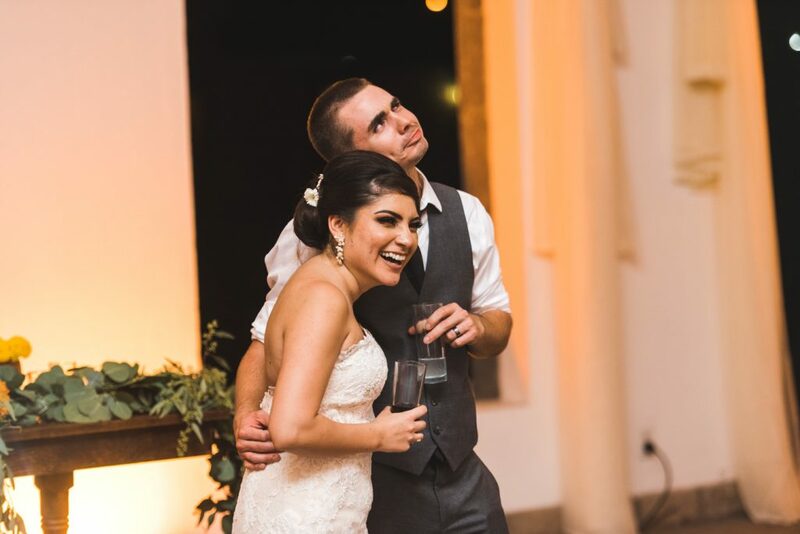 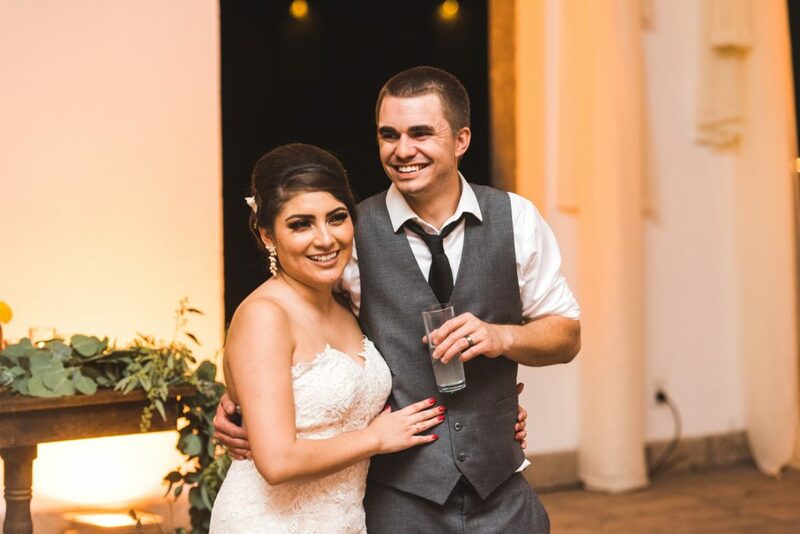 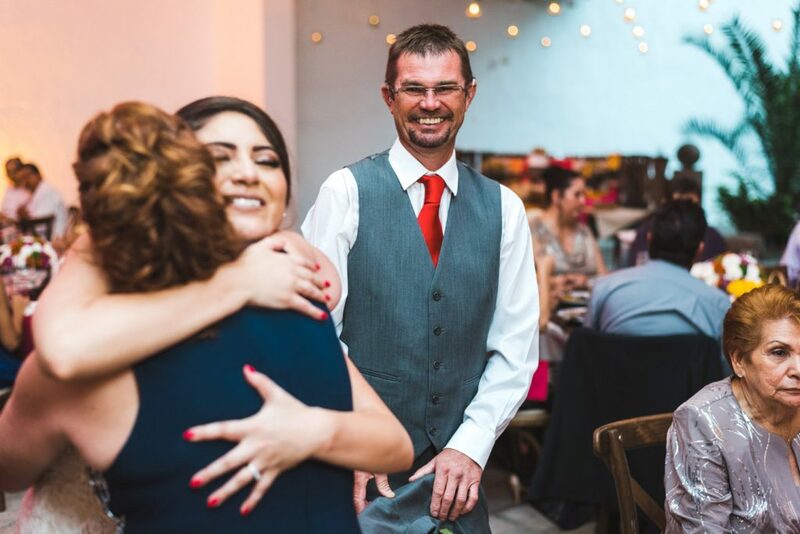 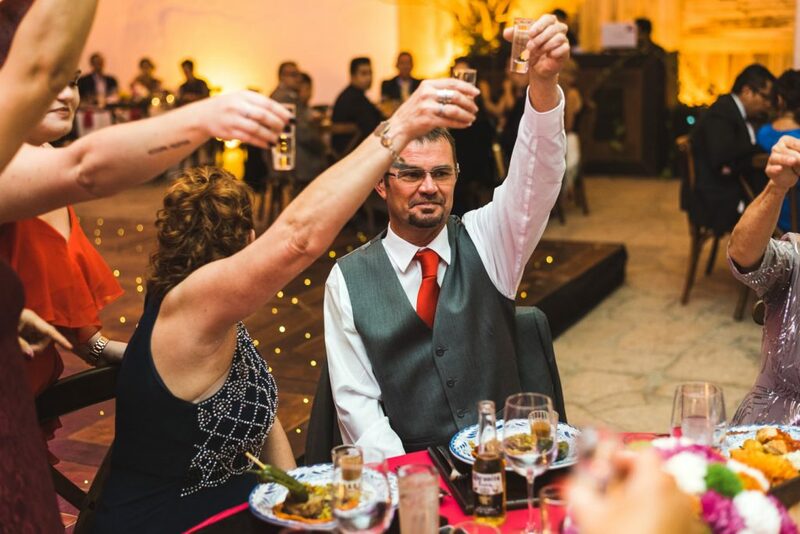 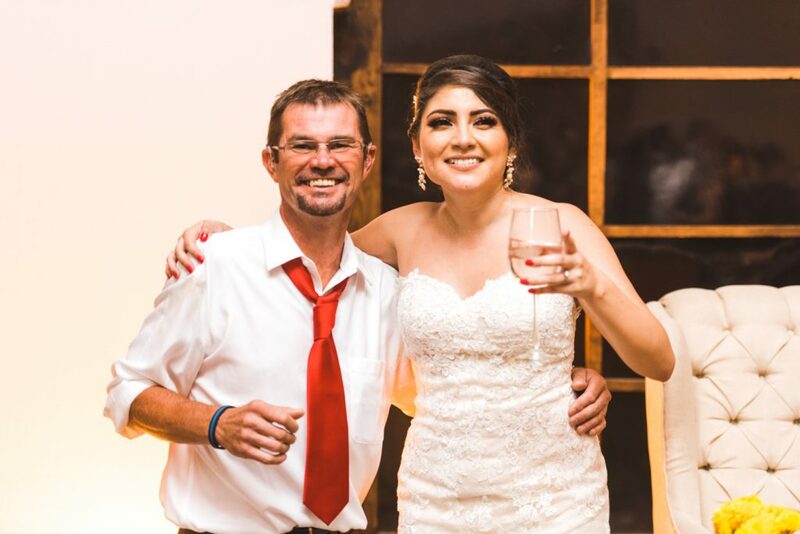 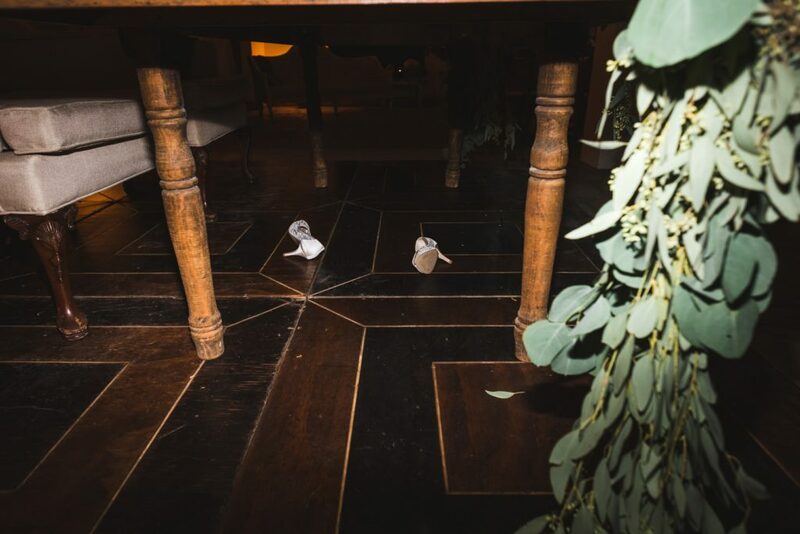 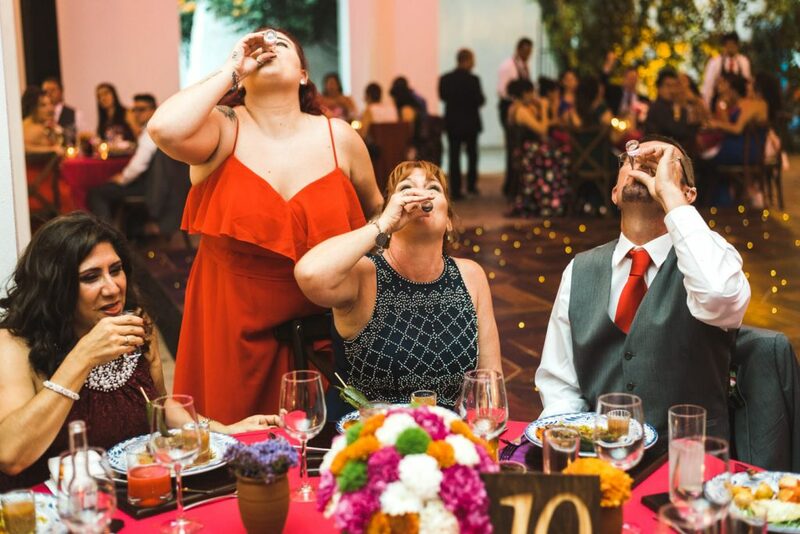 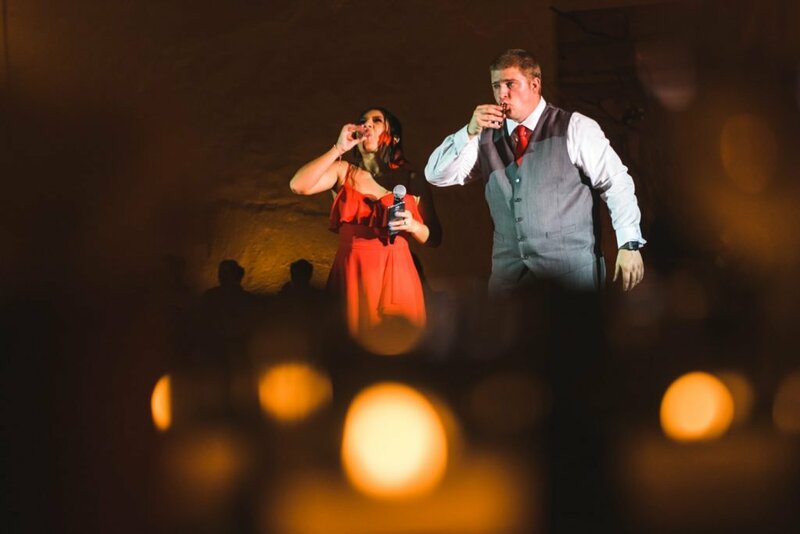 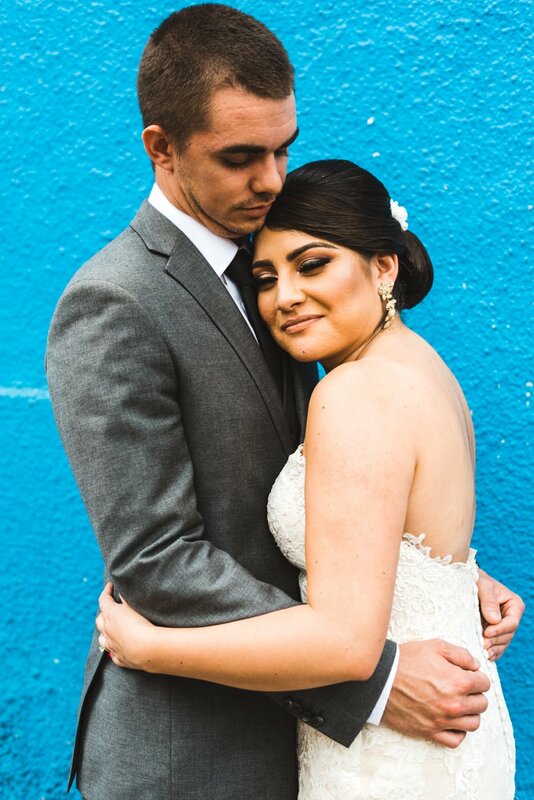 The whole wedding was so seamless thanks to a kickass venue coordinator who you can spot in the reception photos pouring tequila shots(we had fun). 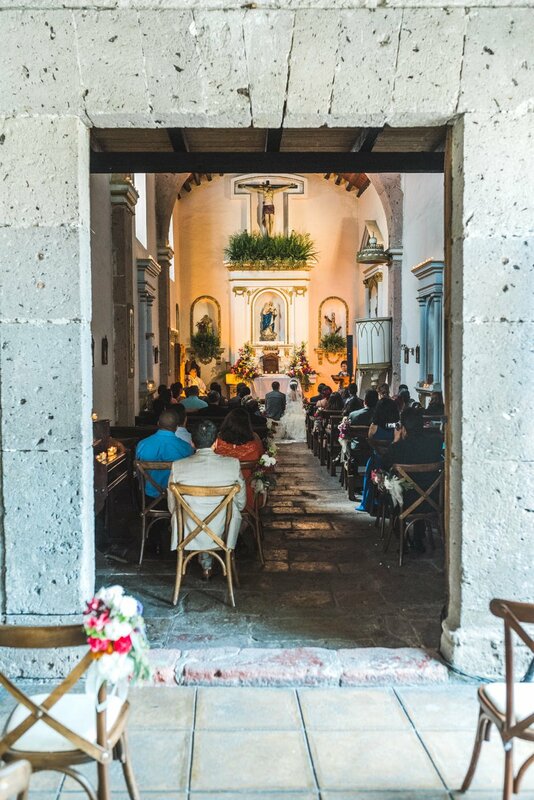 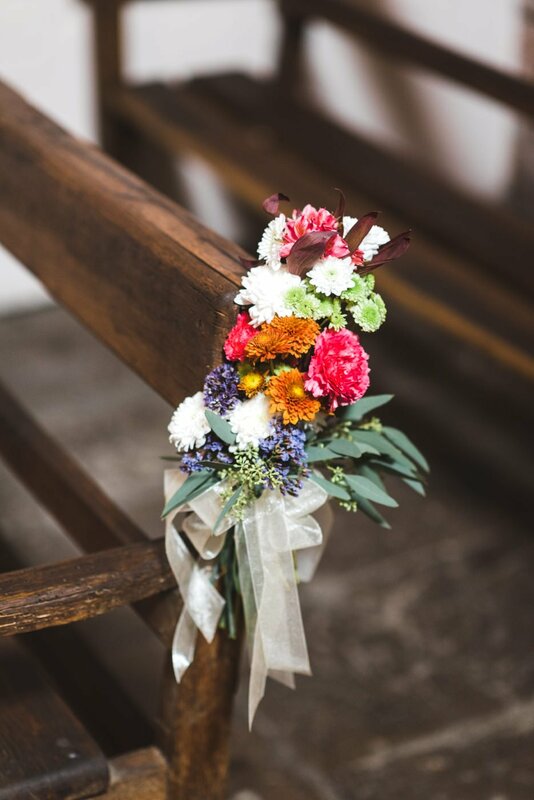 Originally the ceremony was going to be held outside under the arches but rain was in the forecast that day so the ceremony was moved into the small chapel they had on site. 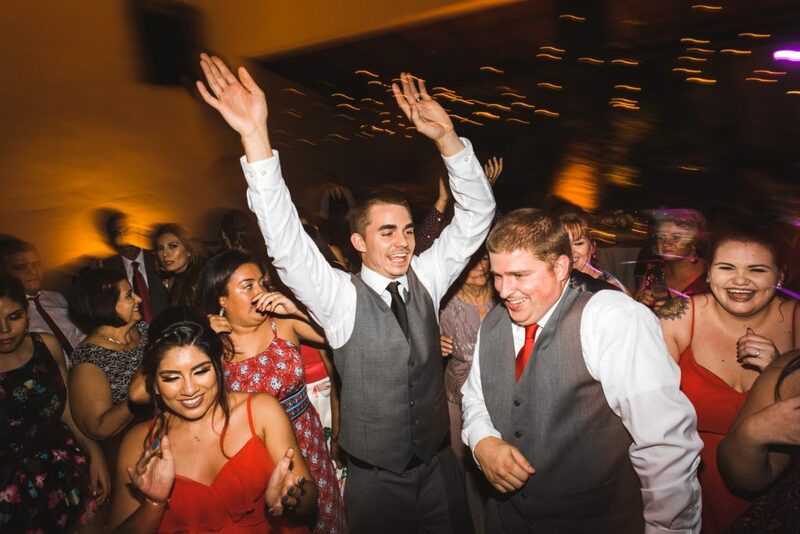 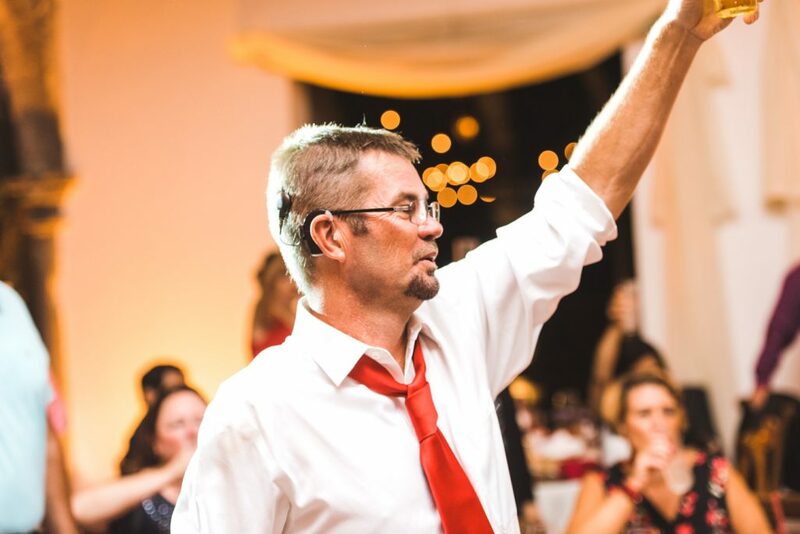 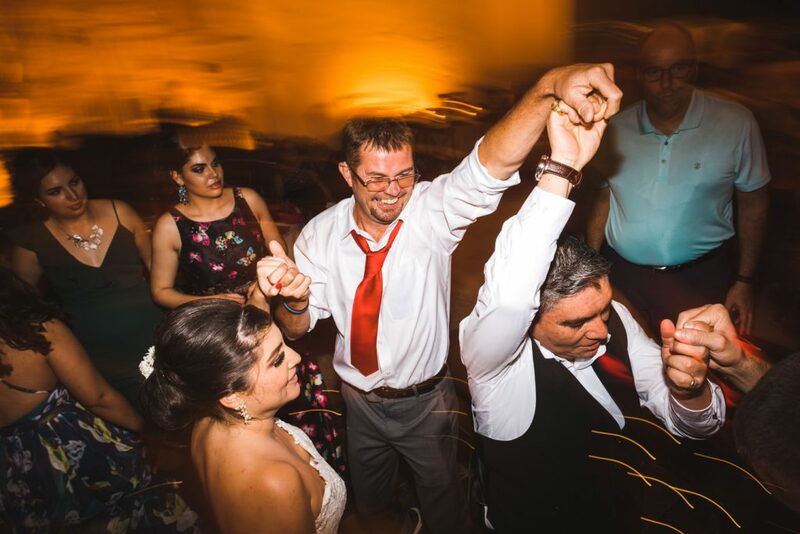 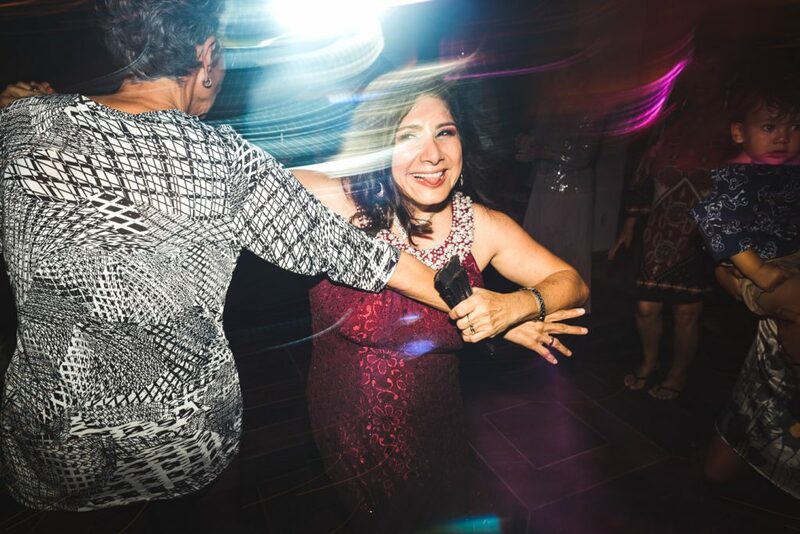 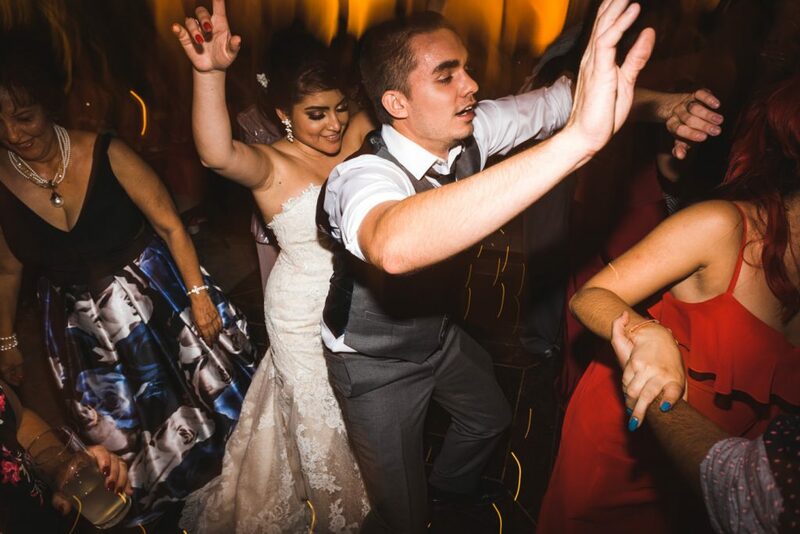 Partying was the name of the game for this wedding so the ceremony was short and sweet and the reception was a blast. 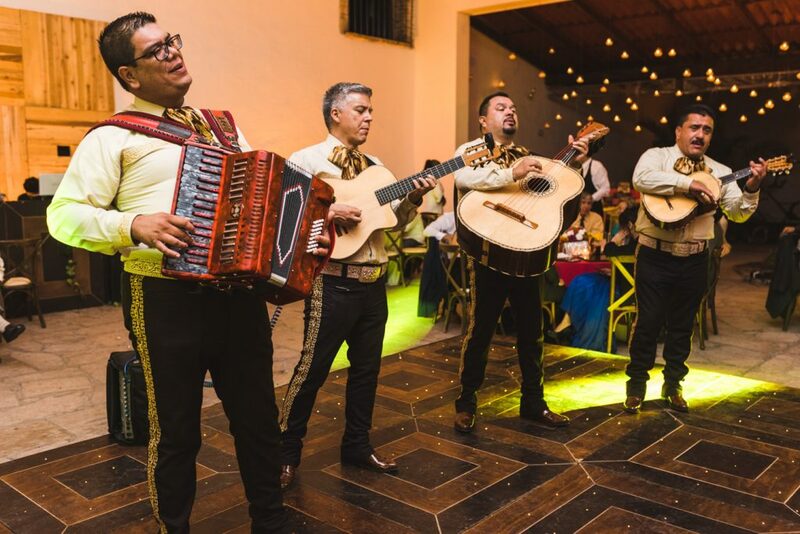 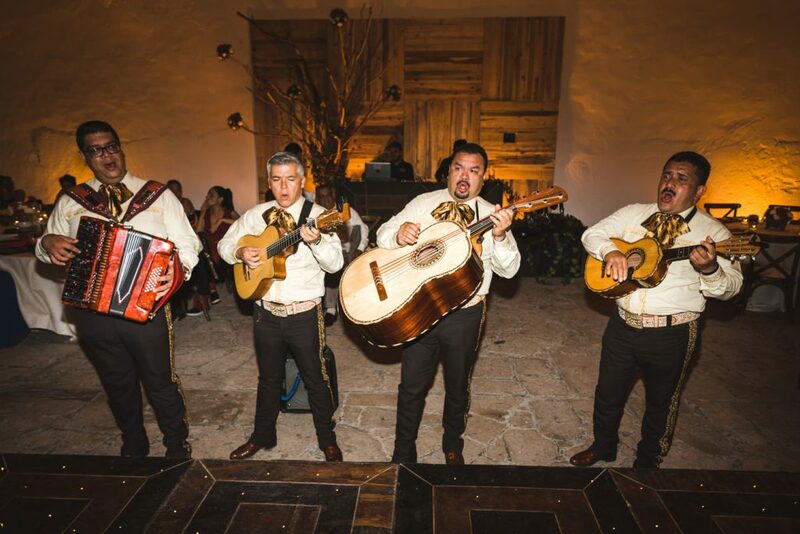 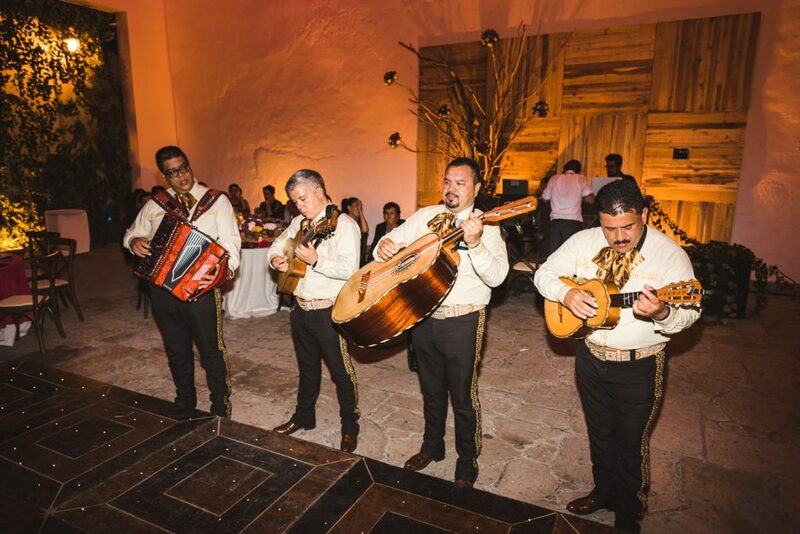 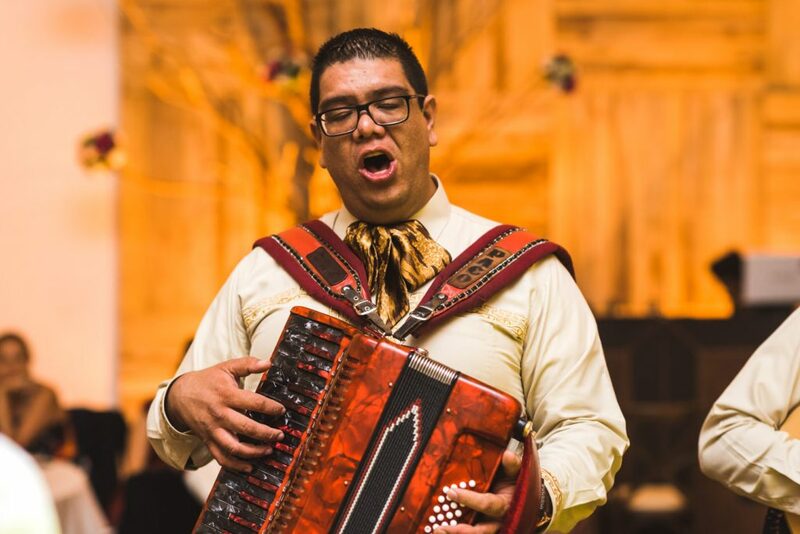 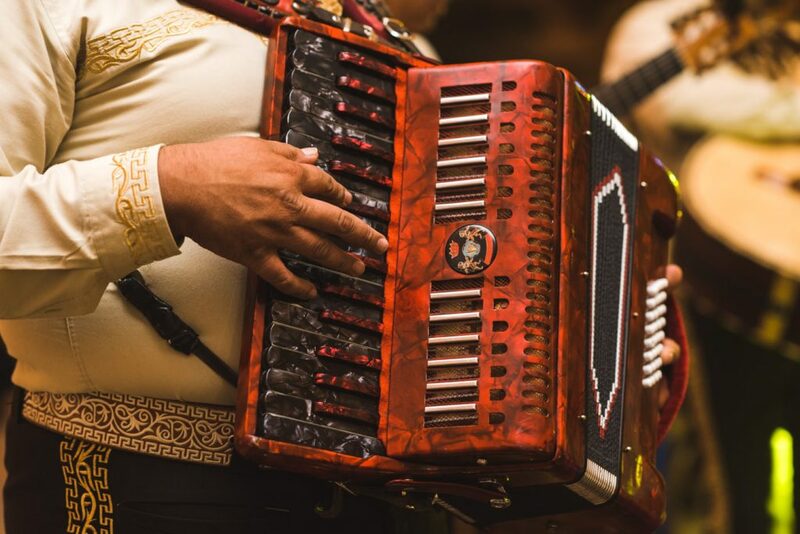 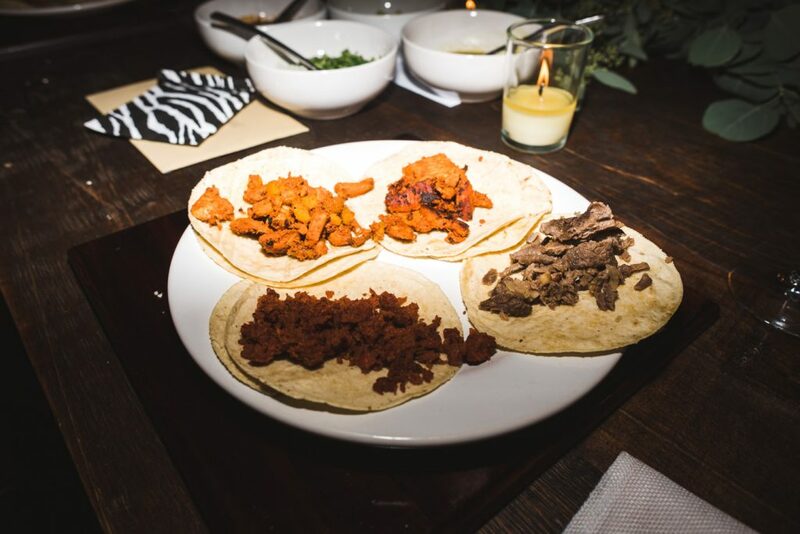 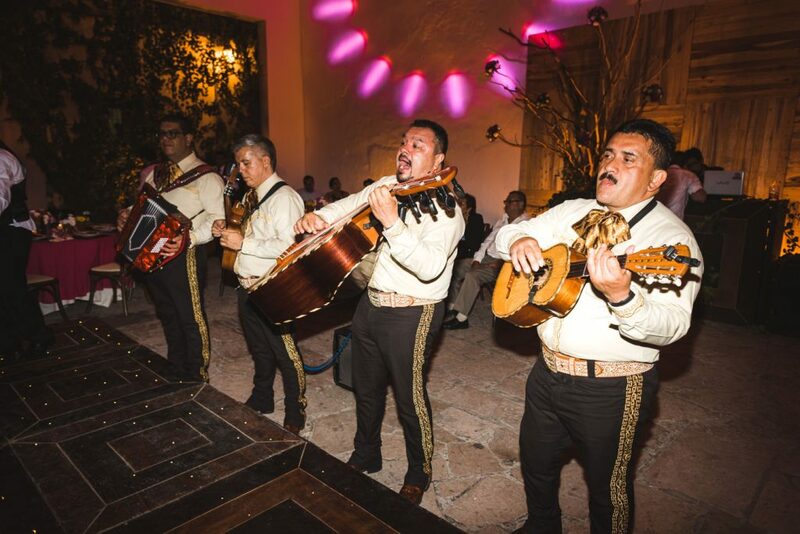 Not only did it have way too much tequila, tacos, Mexican sweet bread and snack bar but they also had a mariachi band show up for the last hour of the night to play everyone out. 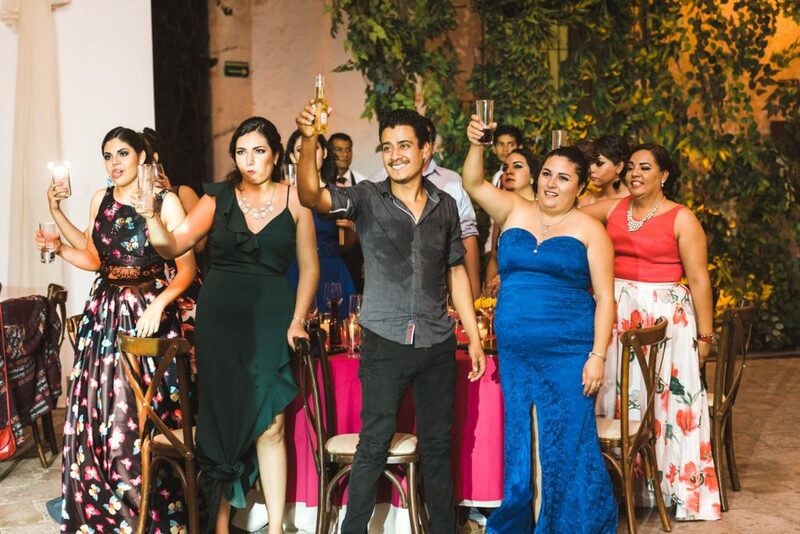 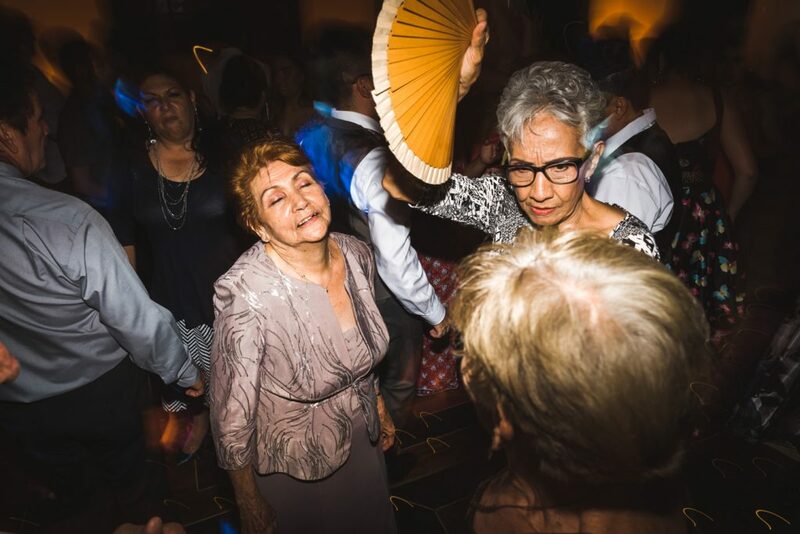 By then the tequila was flowing heavy and everyone was having such a good time(myself included). 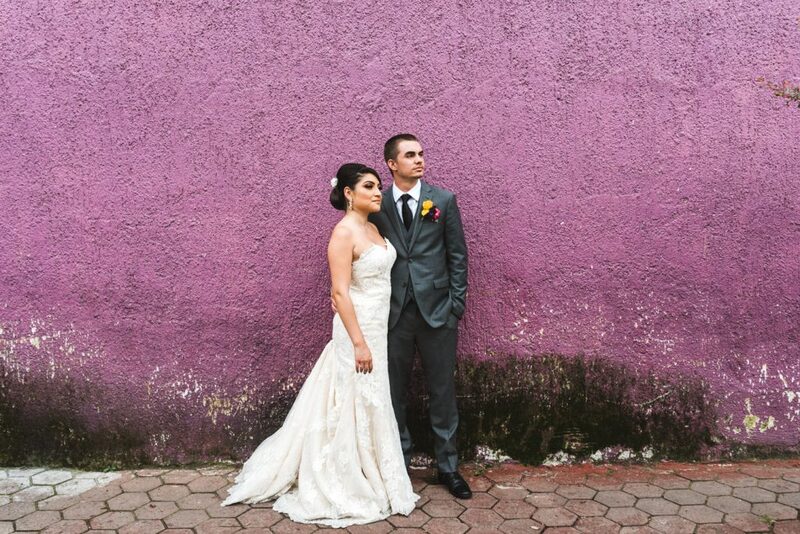 The next day I met back up with Monique and Josh in Tlaquepaque(a suburb or Guadalajara I scouted) to do a quick day after session. 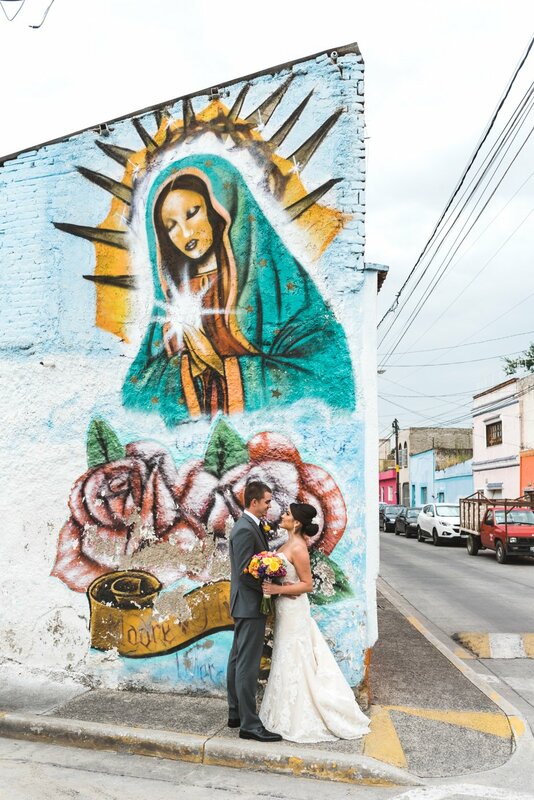 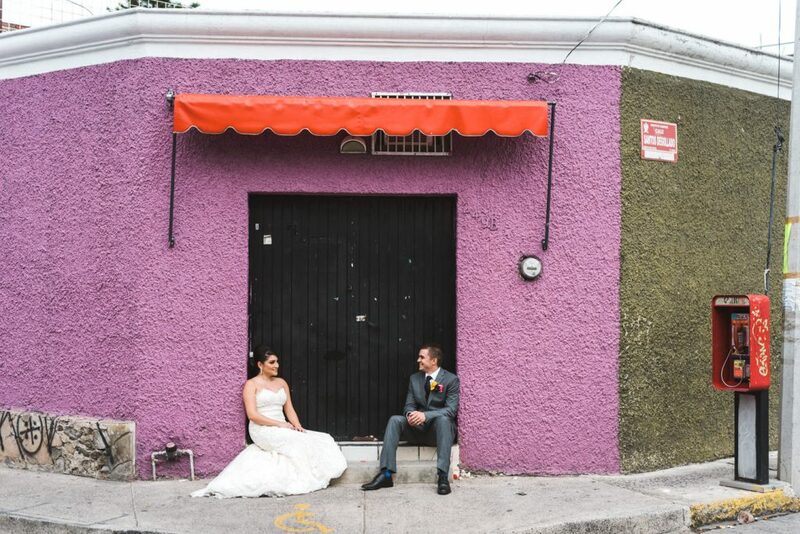 I couldn’t pass up the chance to photograph the colorful walls and get some true Mexican flavor in the photos.